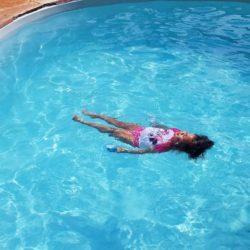 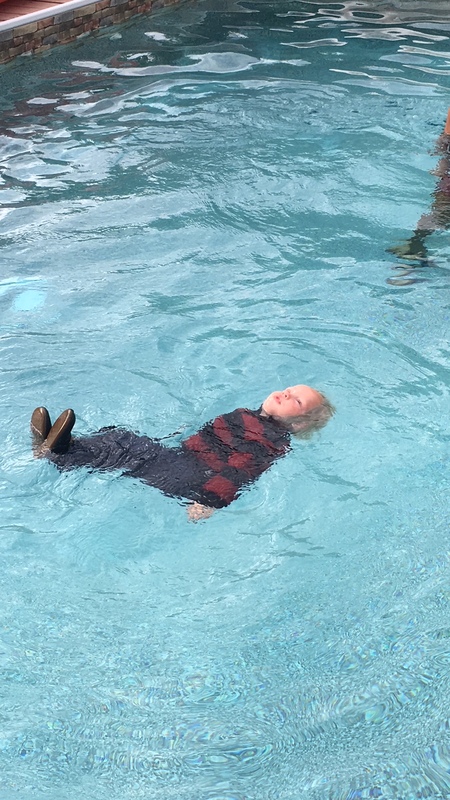 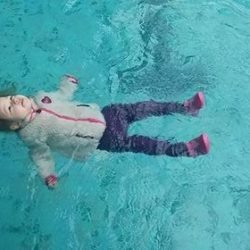 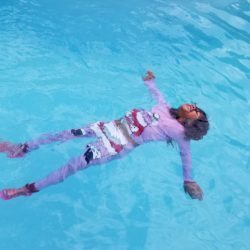 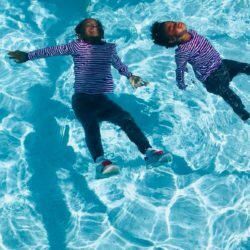 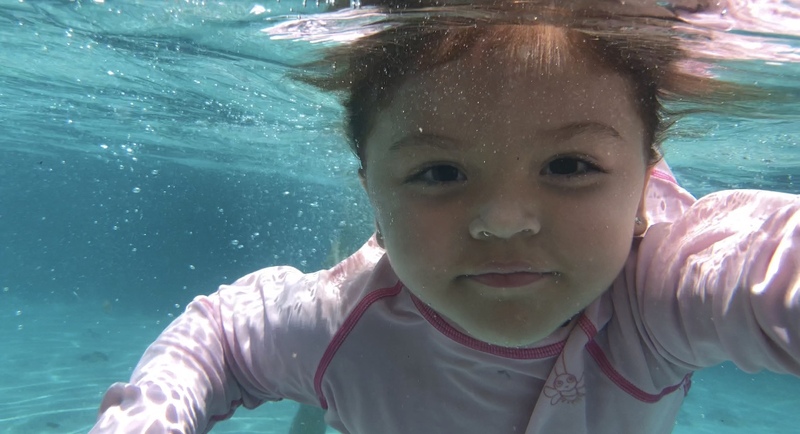 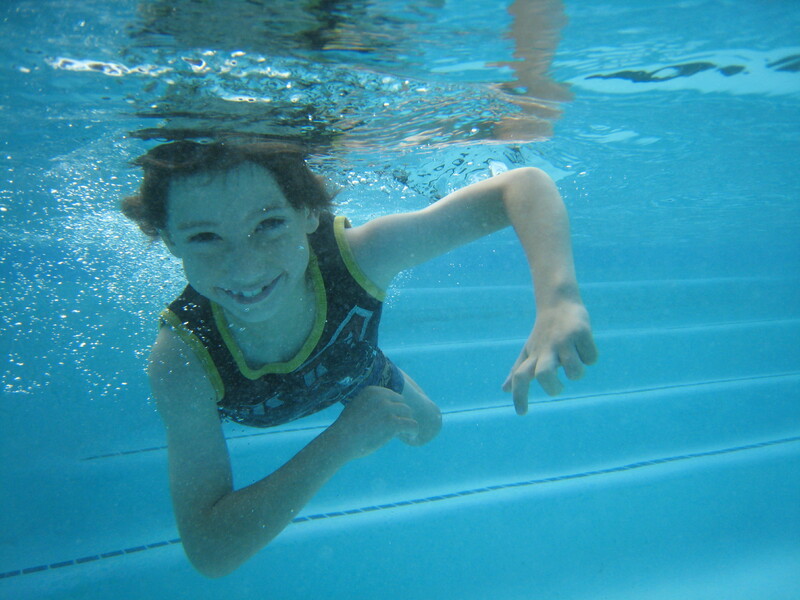 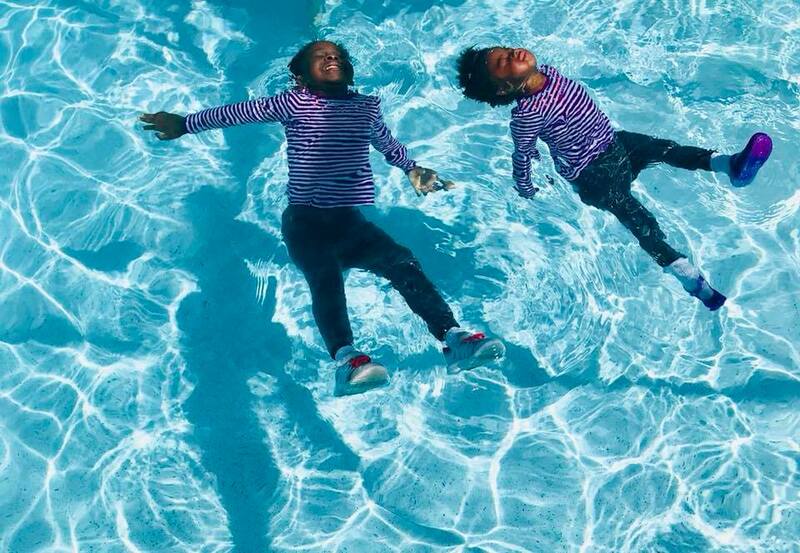 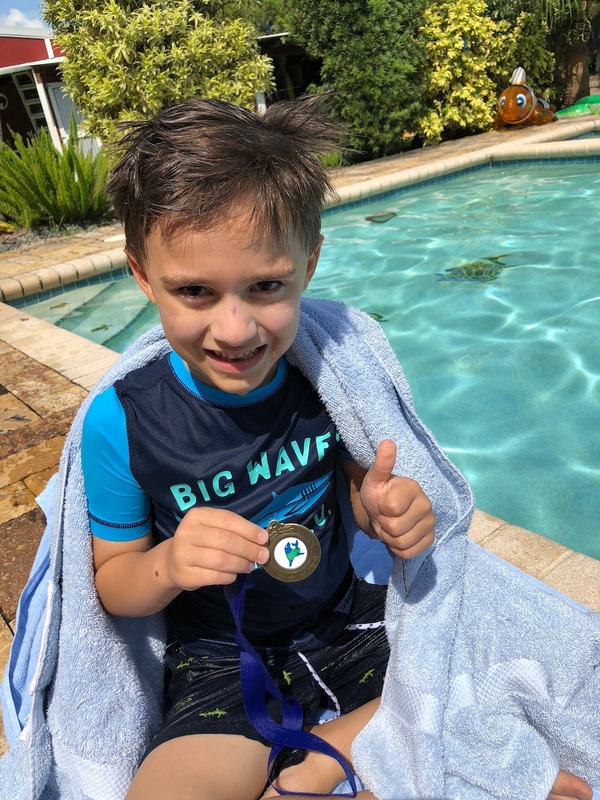 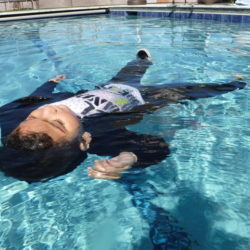 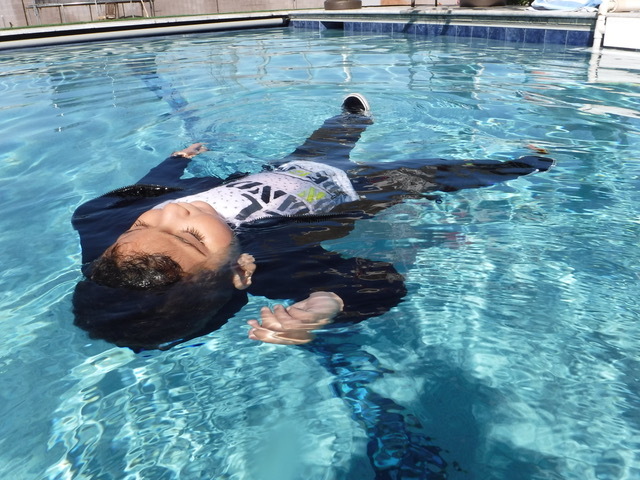 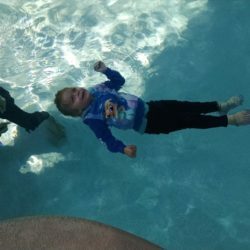 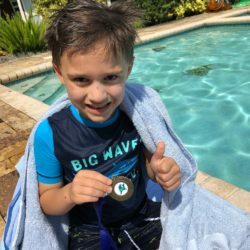 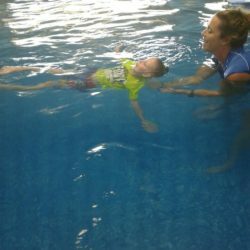 The Foundation’s main mission is to promote childhood drowning awareness and water safety. 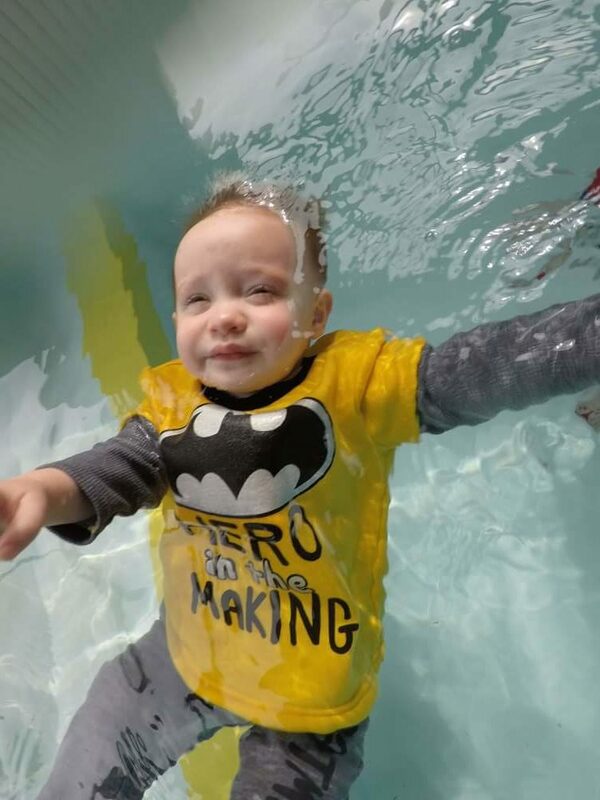 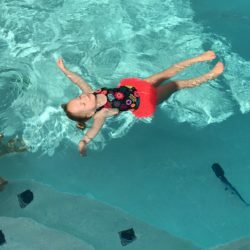 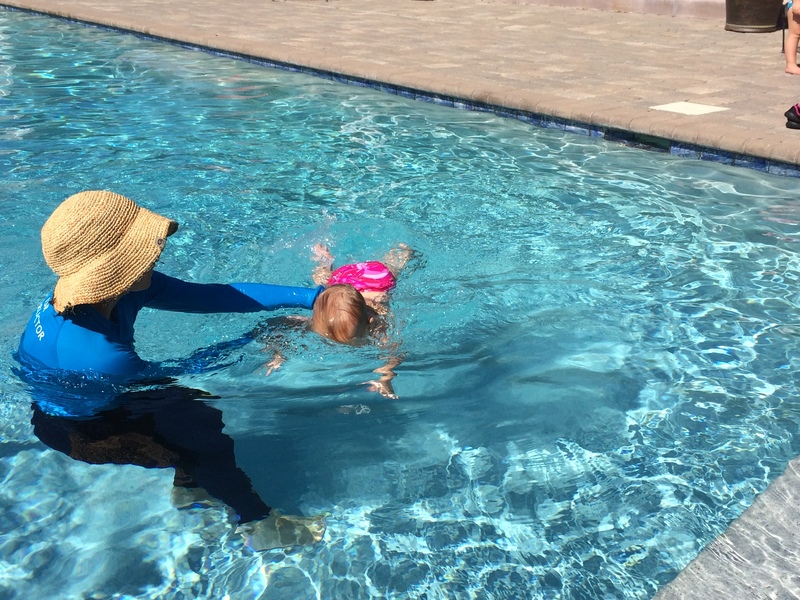 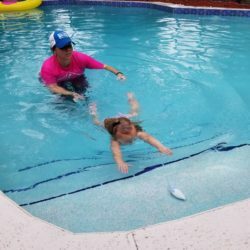 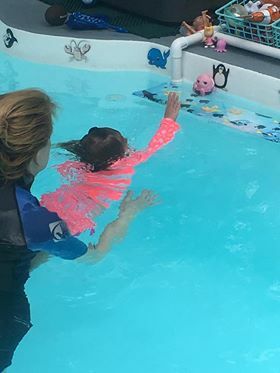 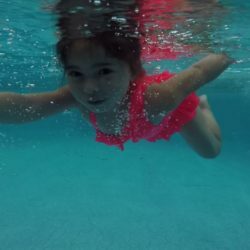 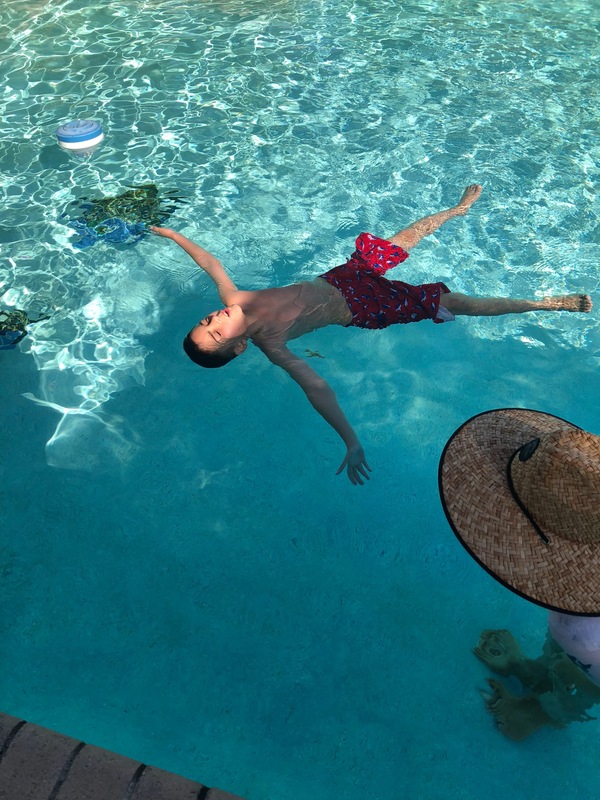 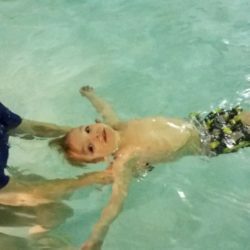 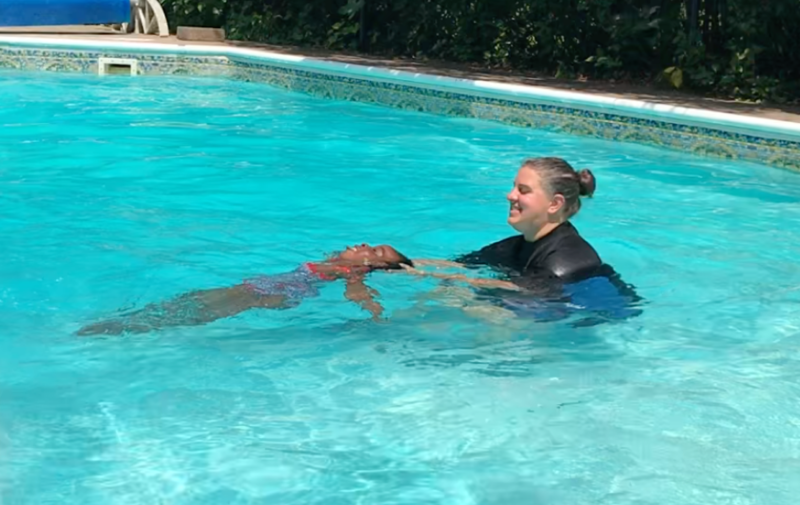 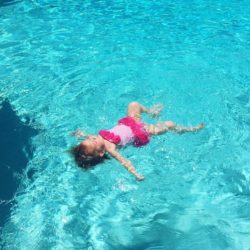 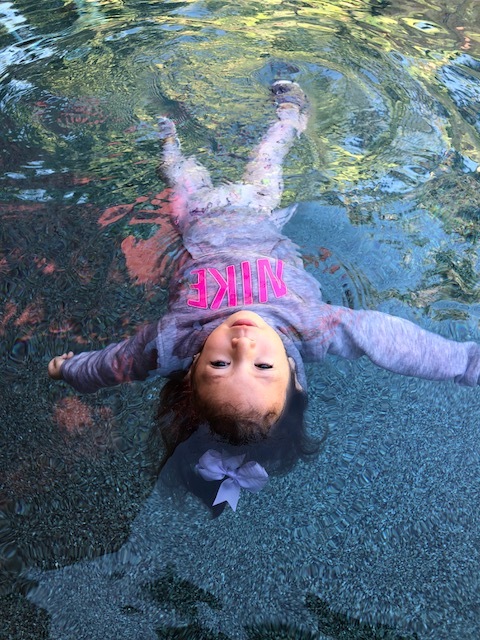 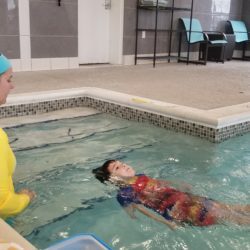 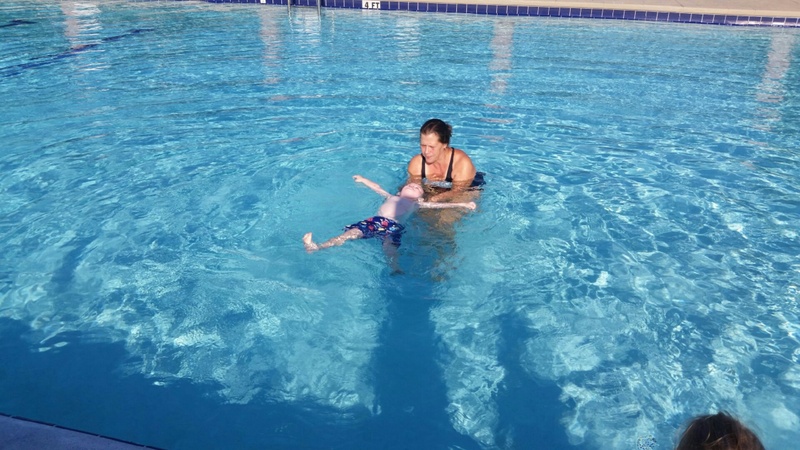 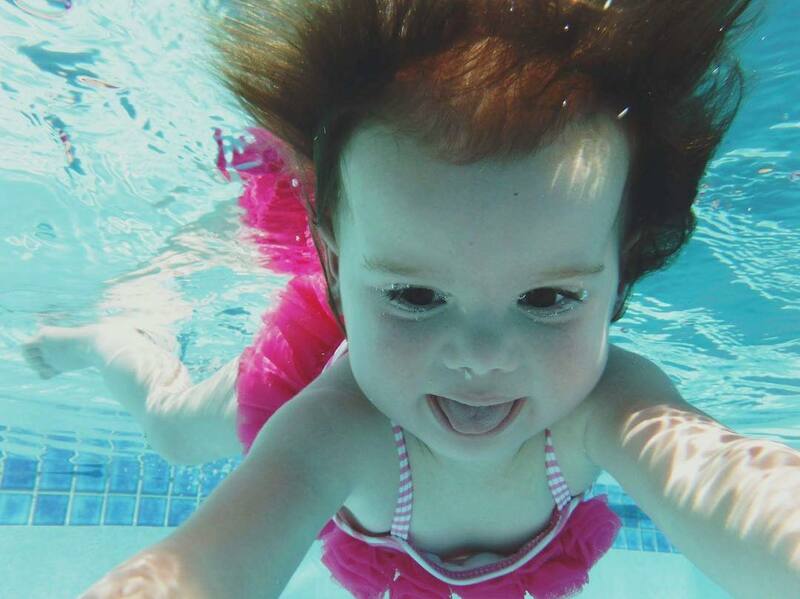 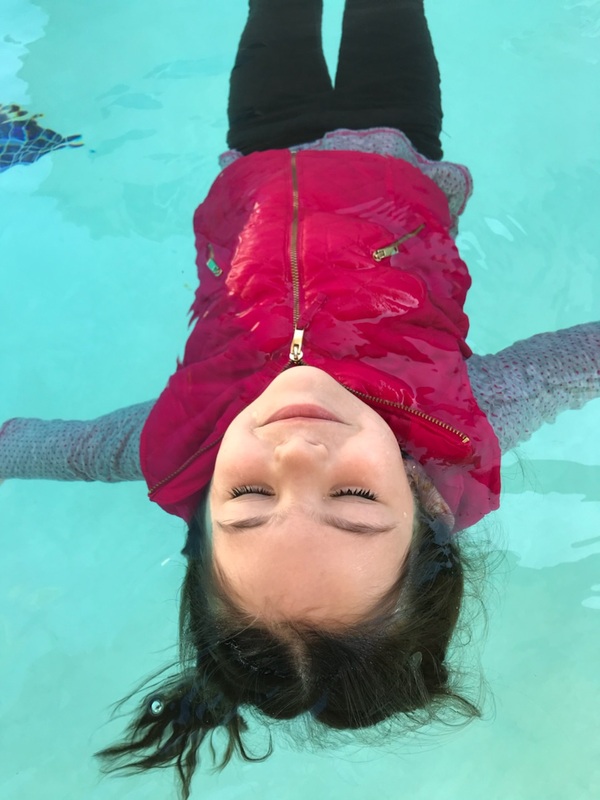 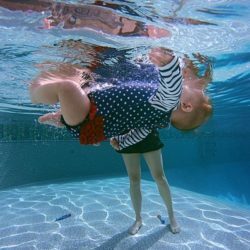 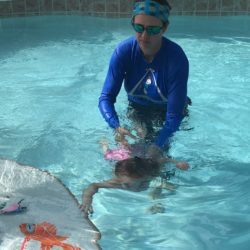 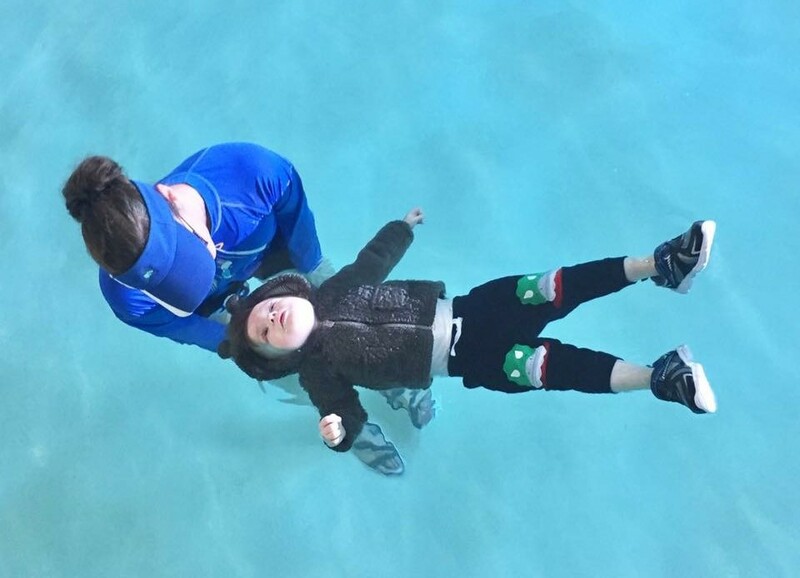 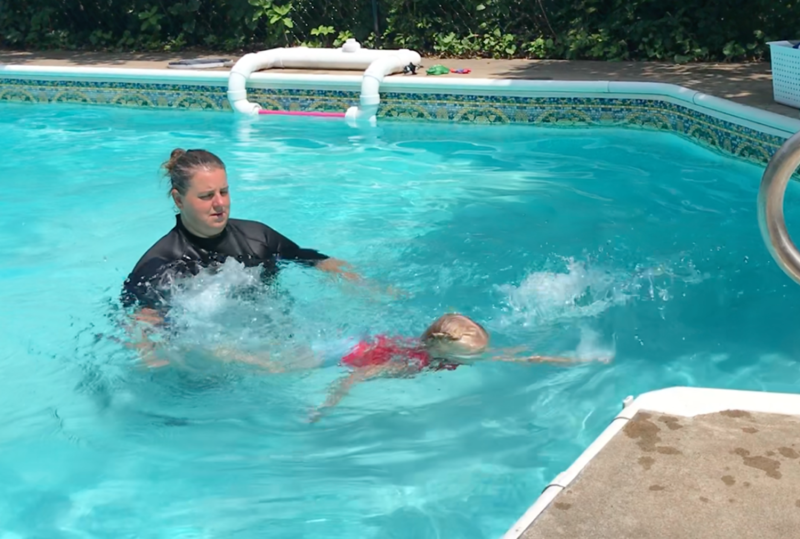 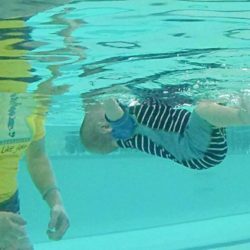 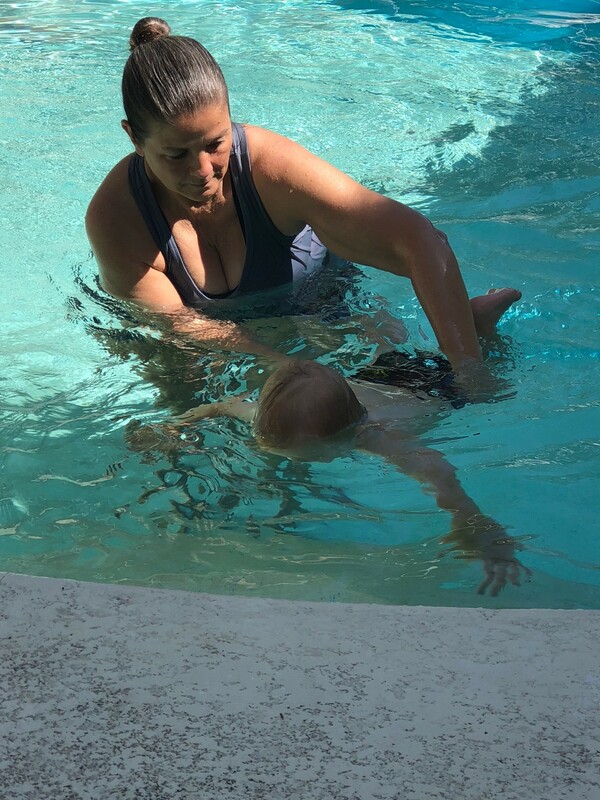 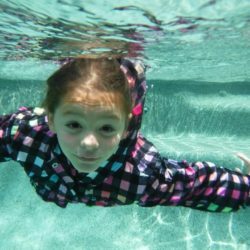 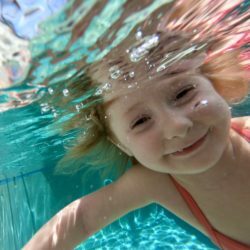 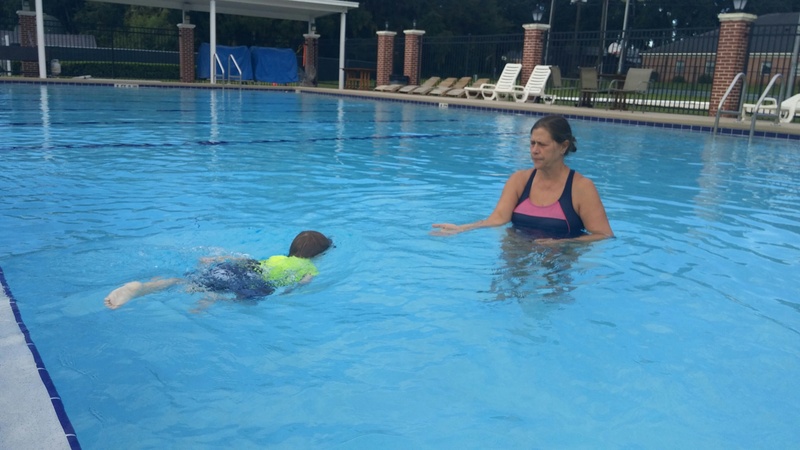 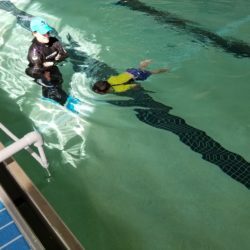 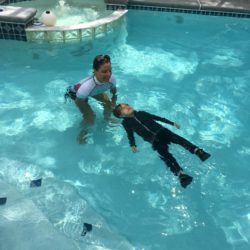 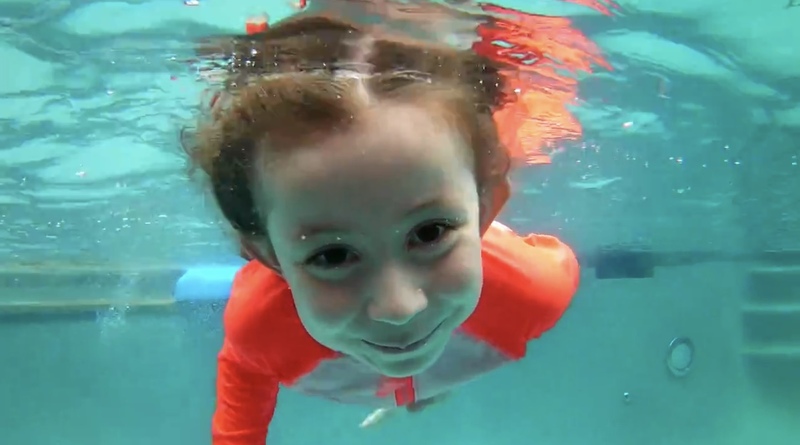 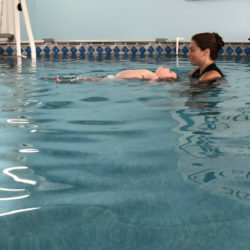 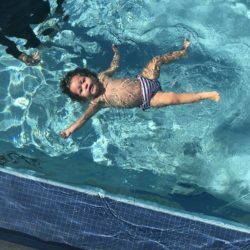 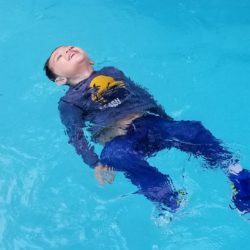 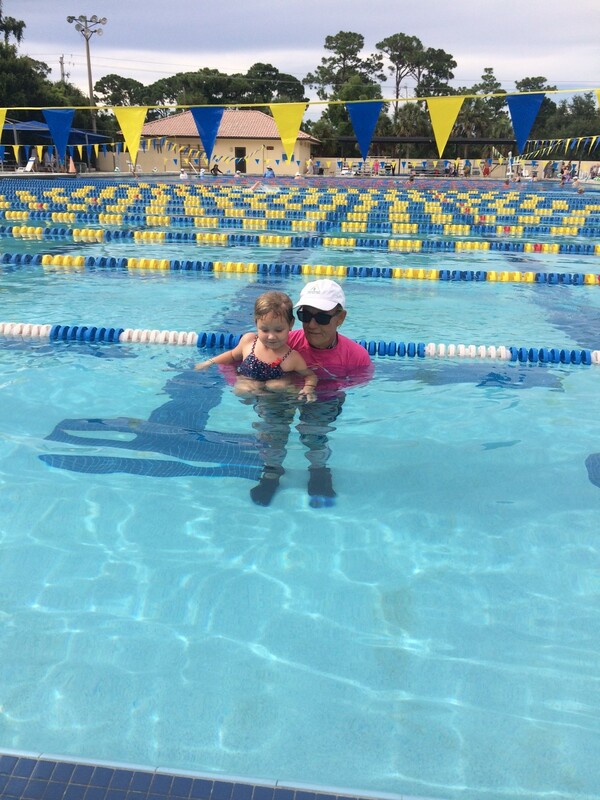 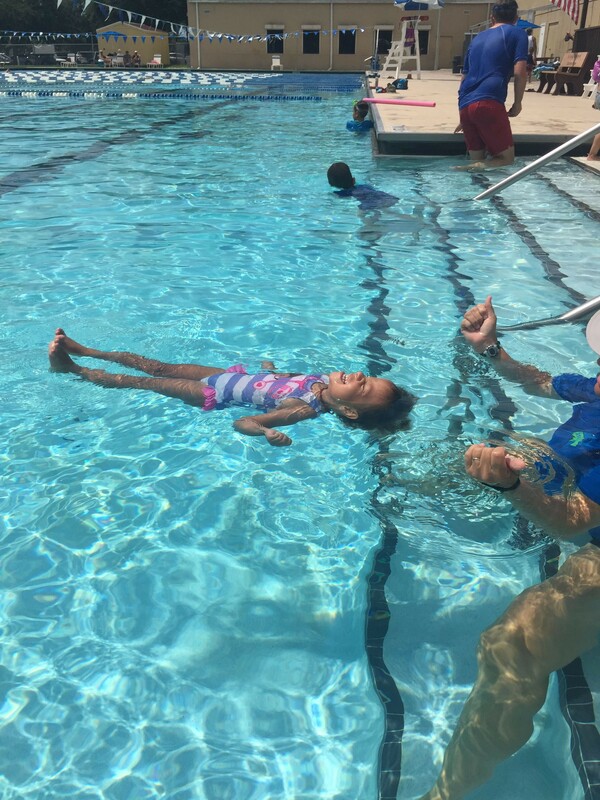 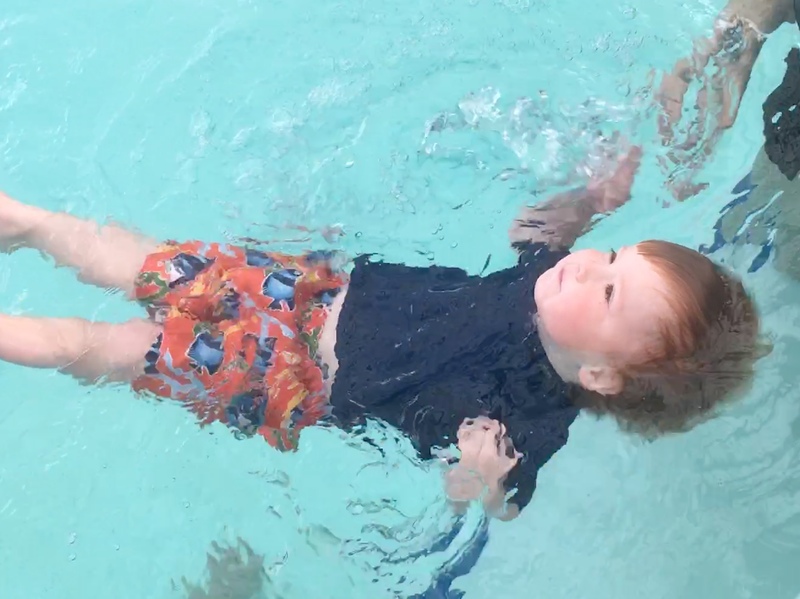 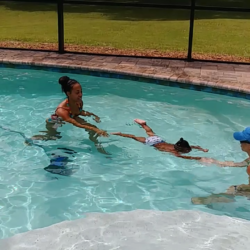 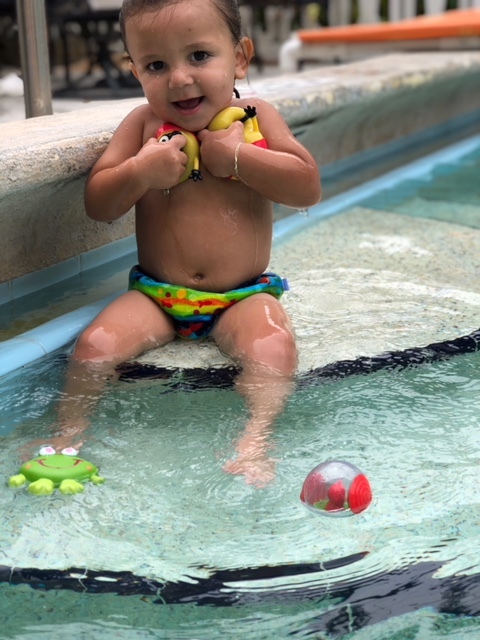 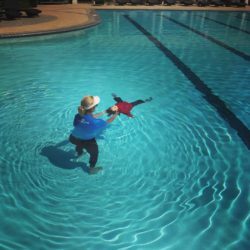 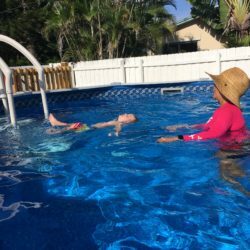 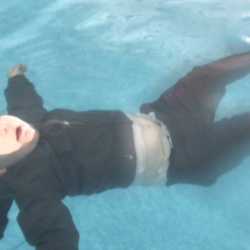 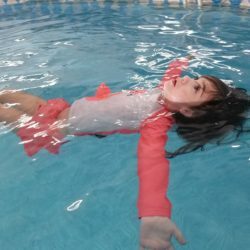 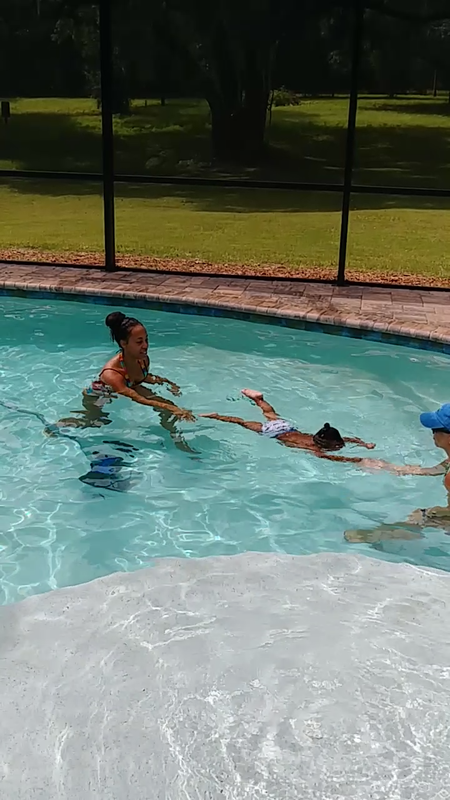 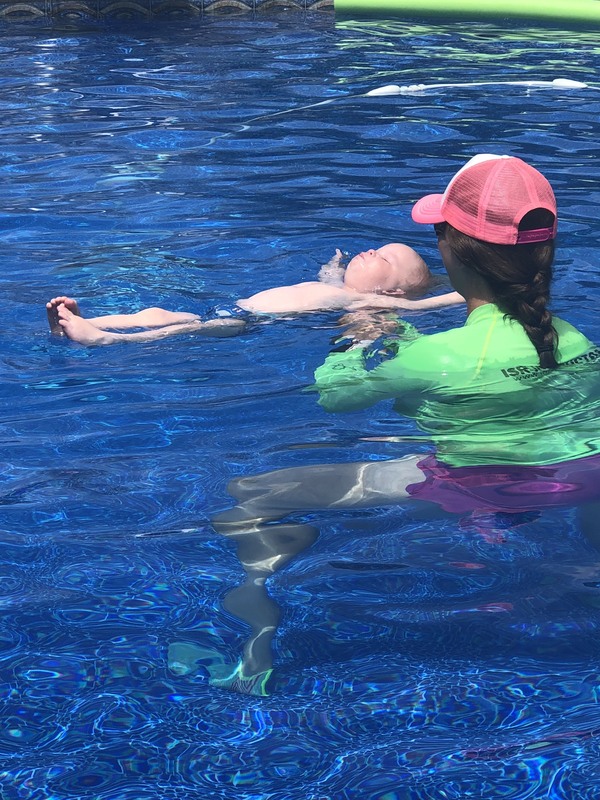 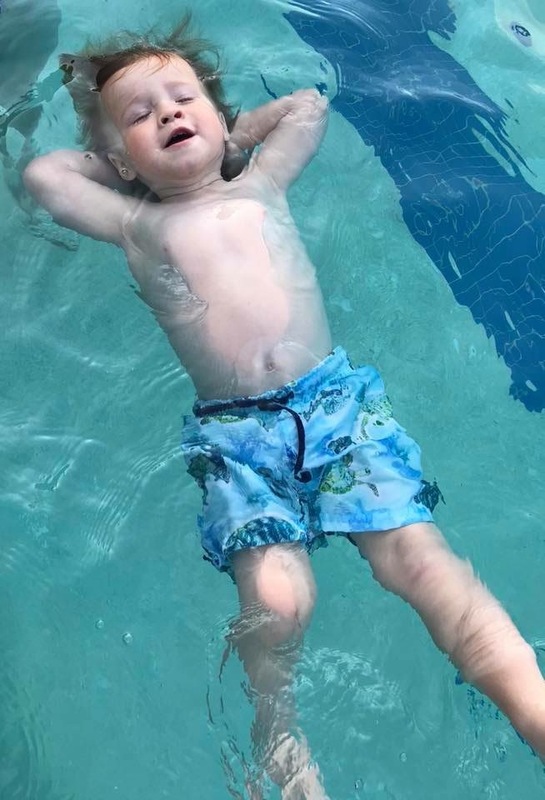 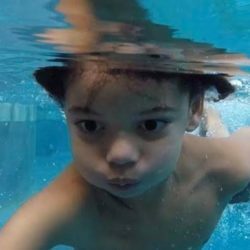 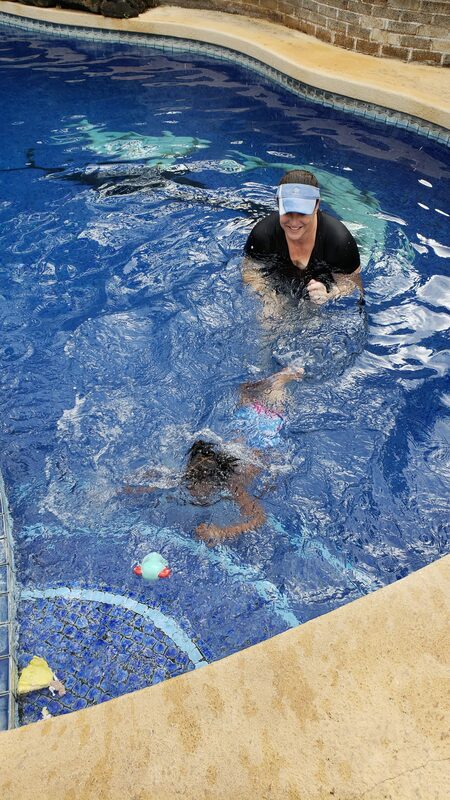 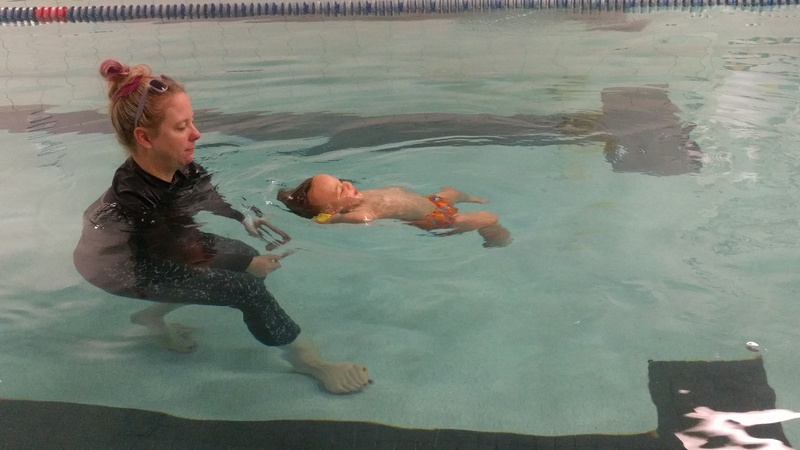 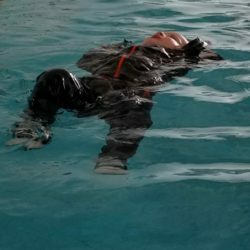 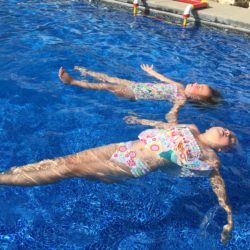 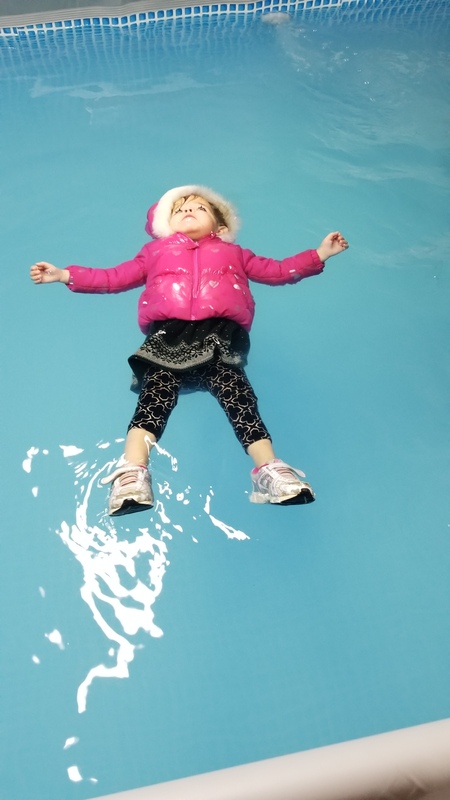 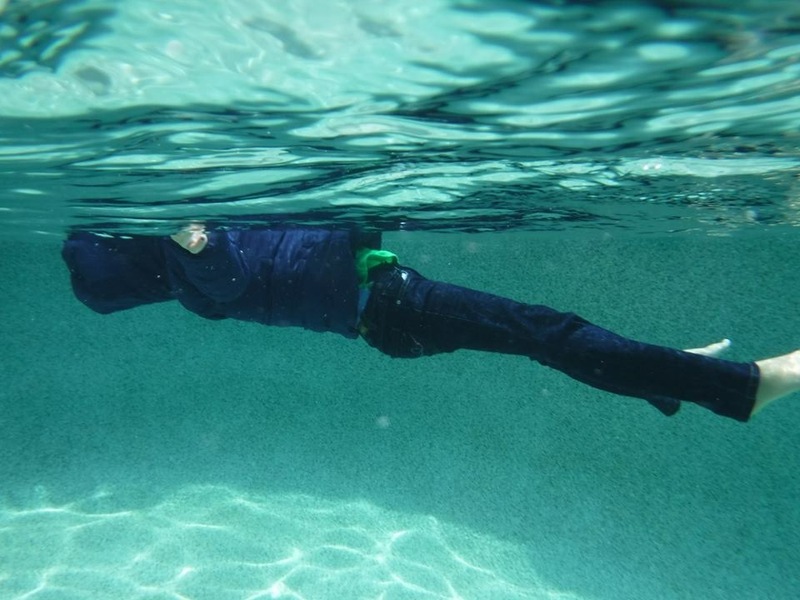 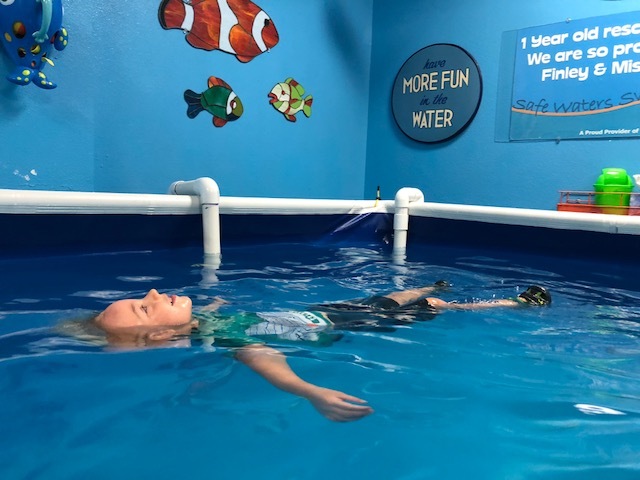 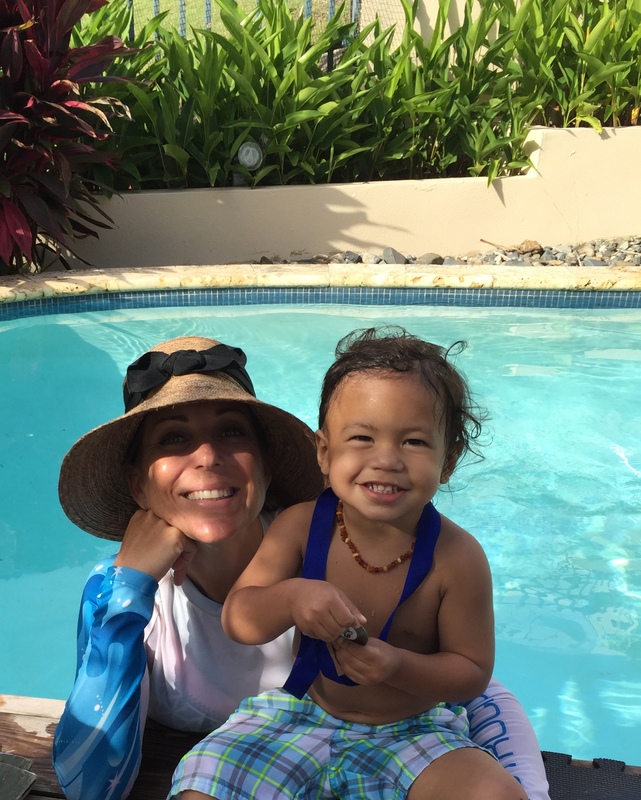 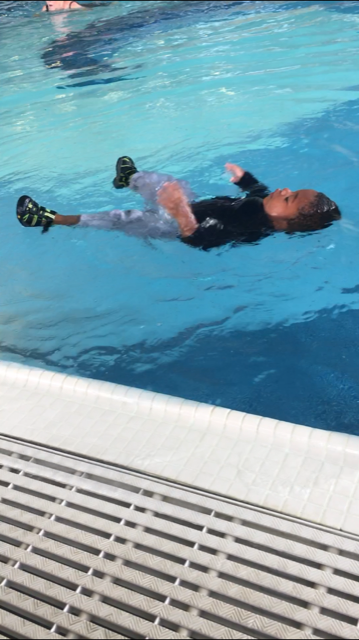 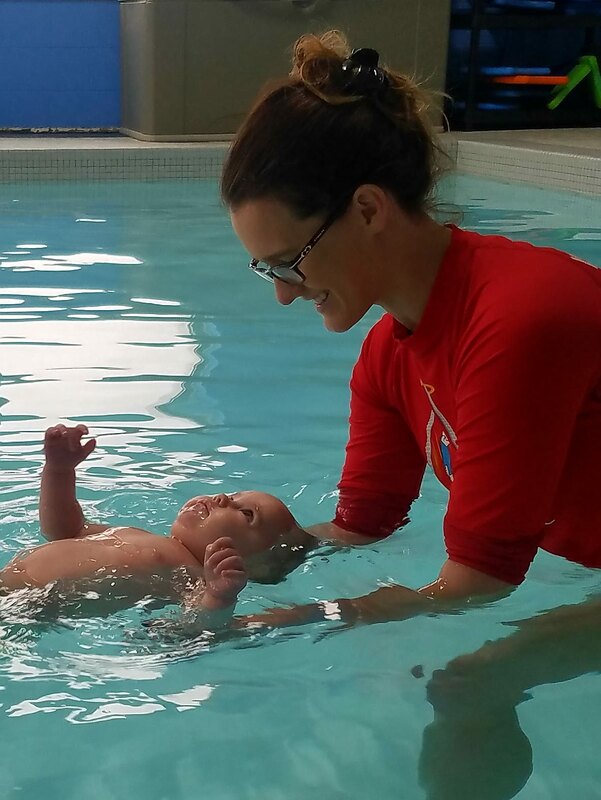 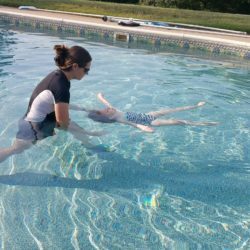 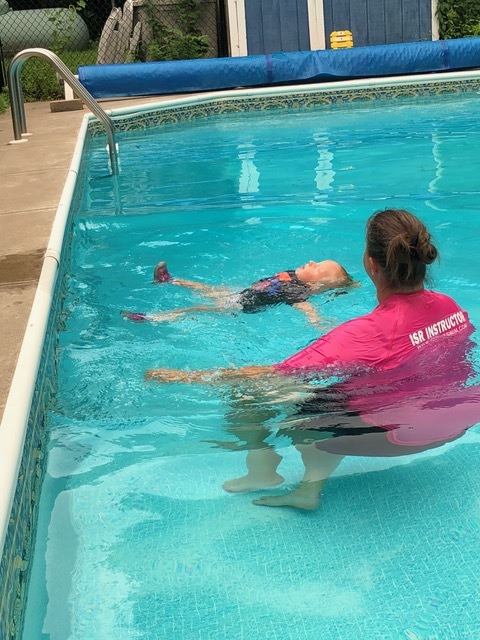 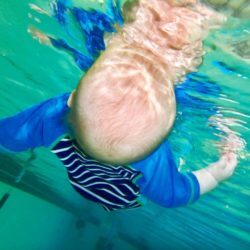 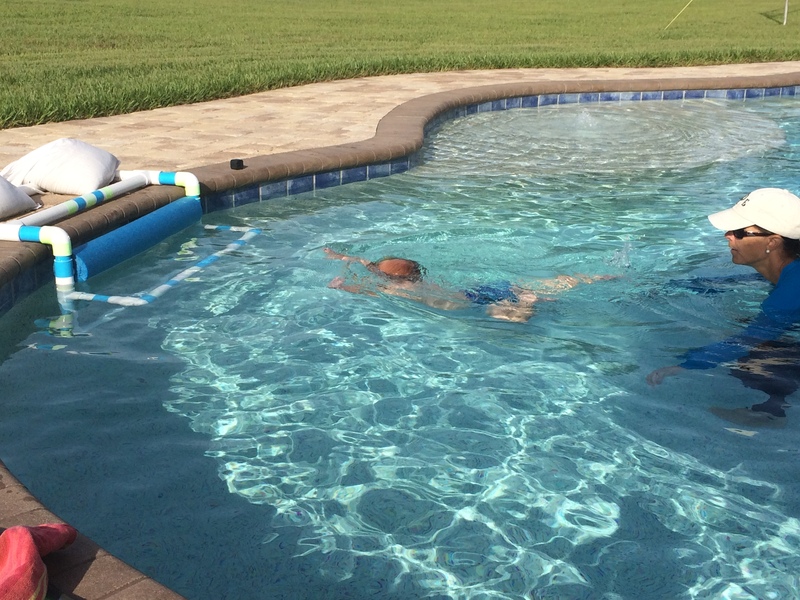 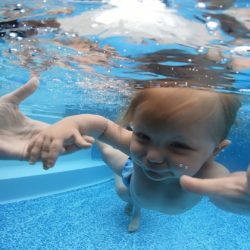 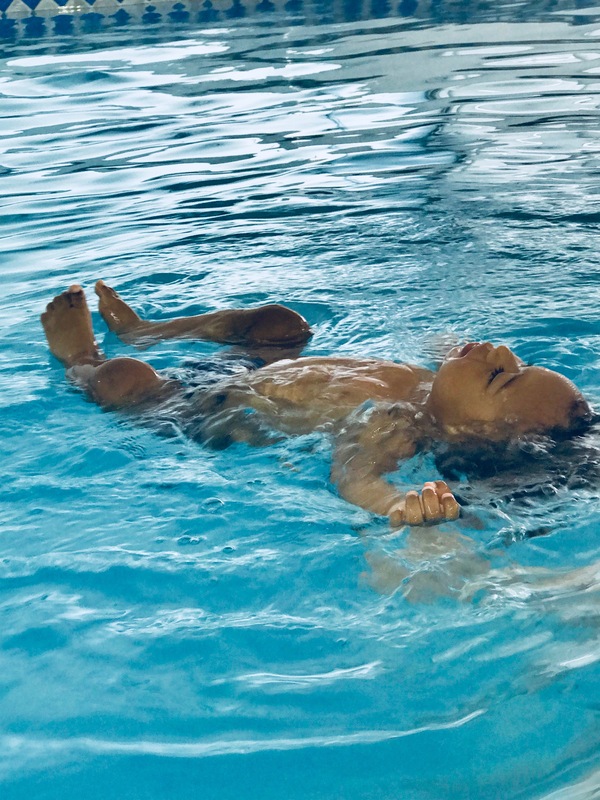 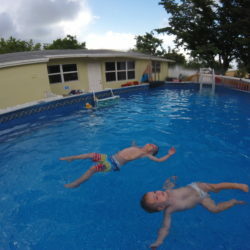 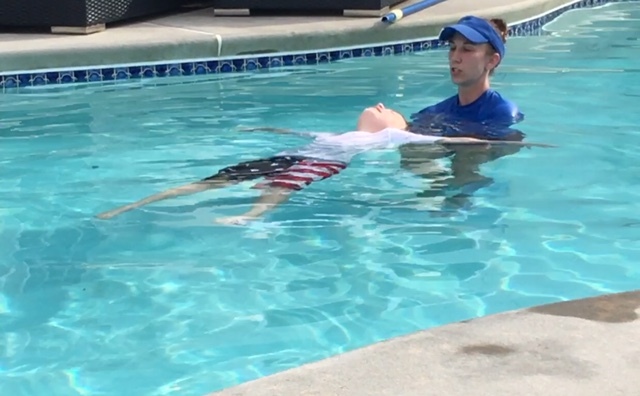 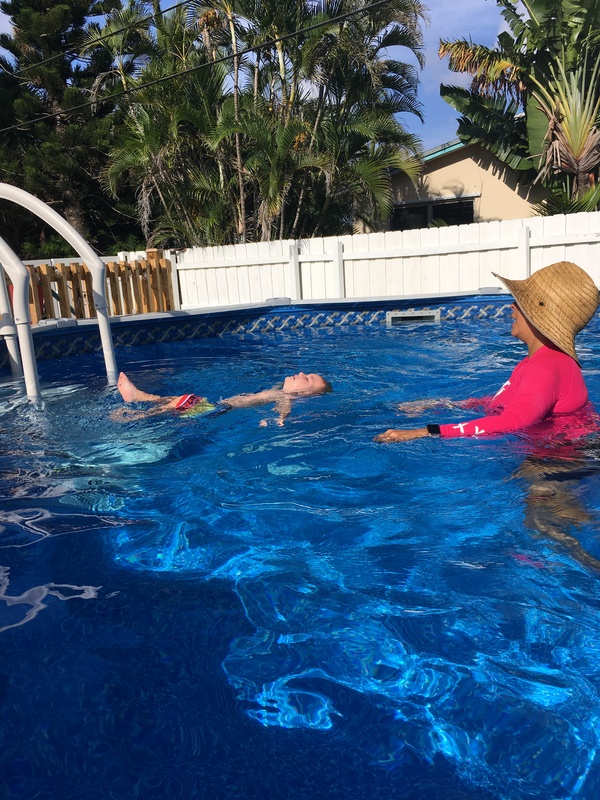 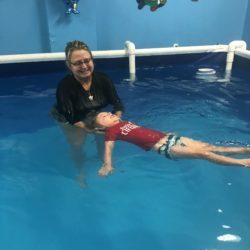 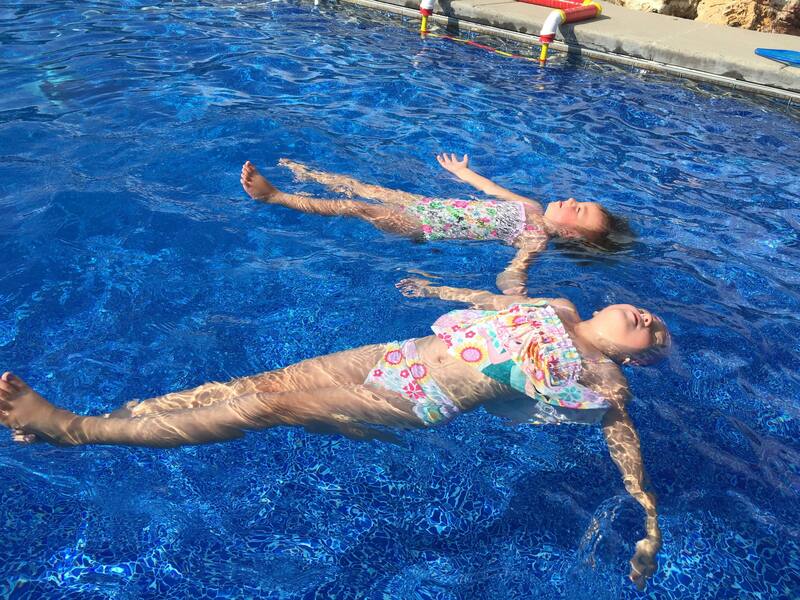 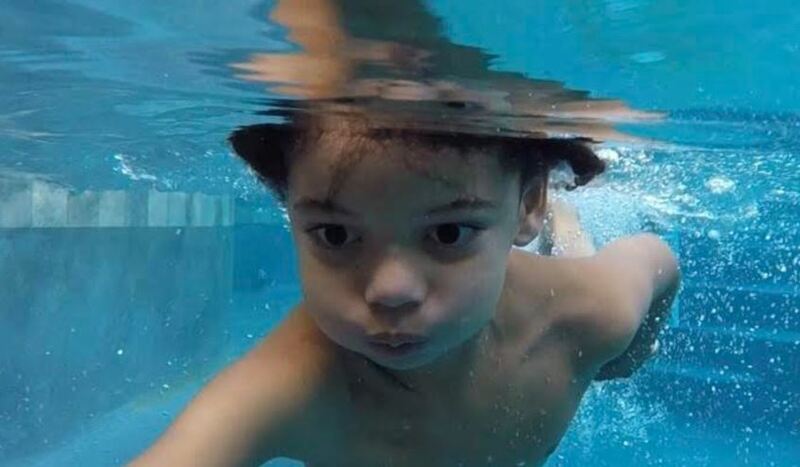 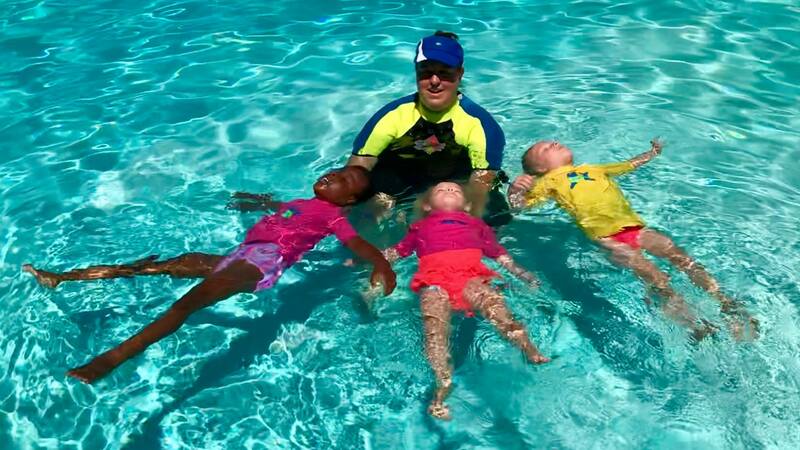 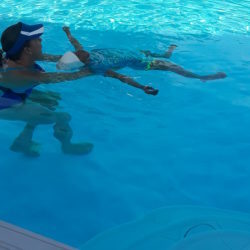 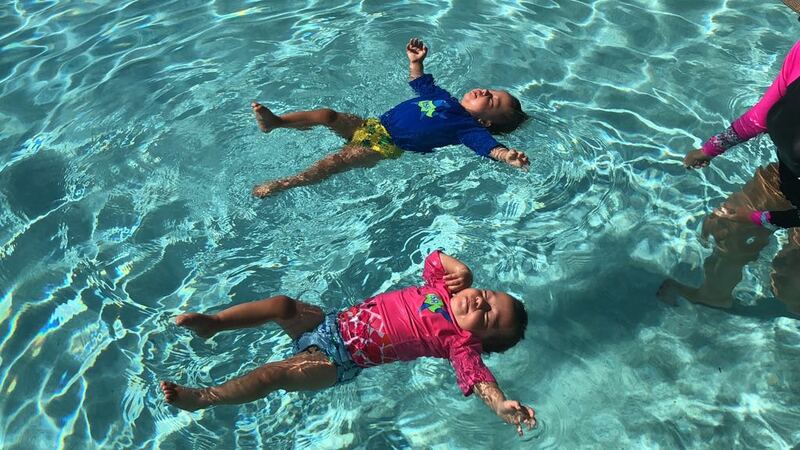 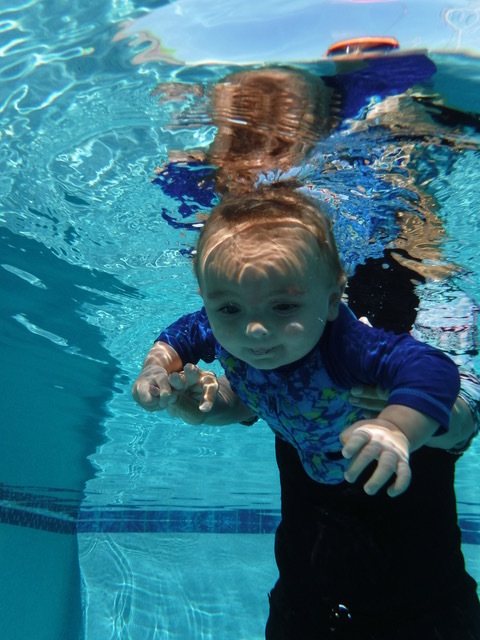 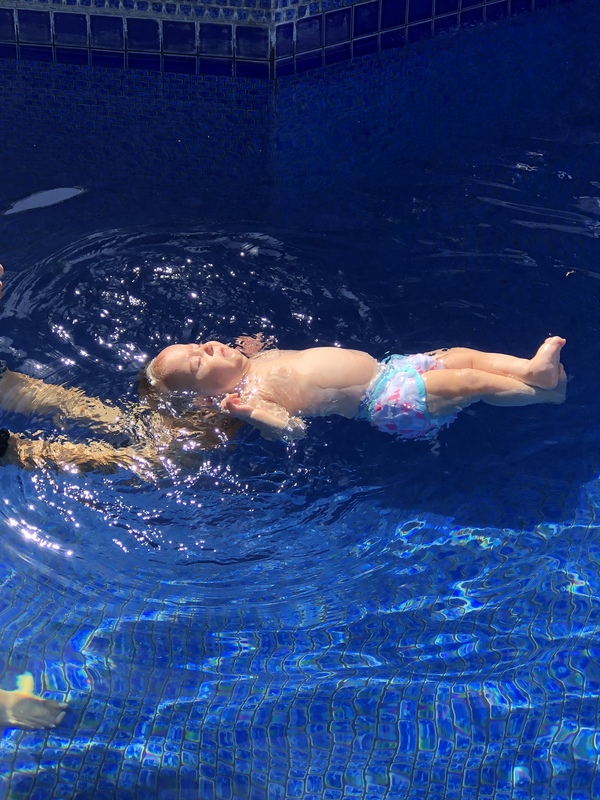 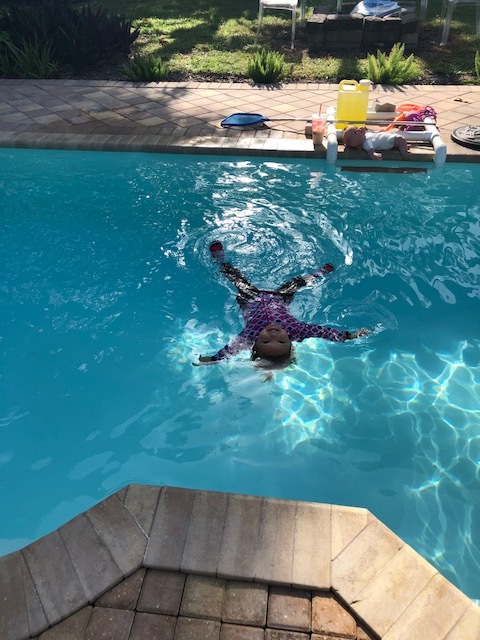 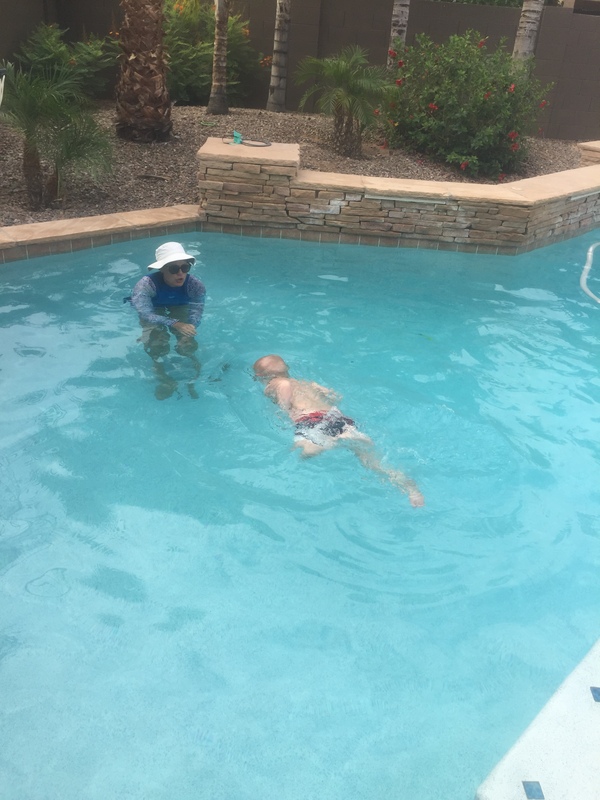 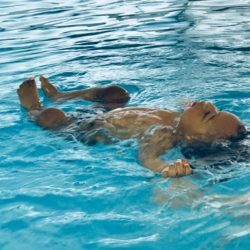 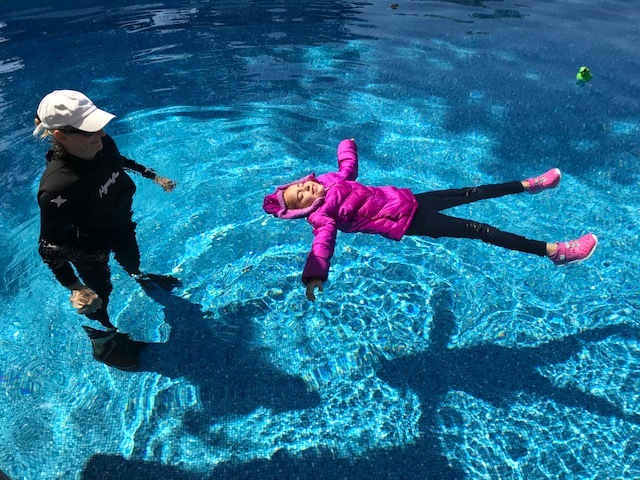 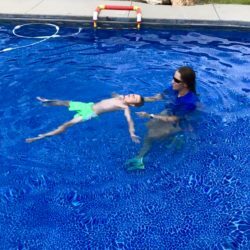 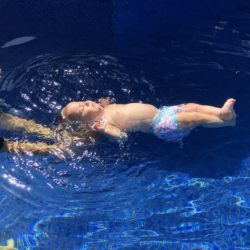 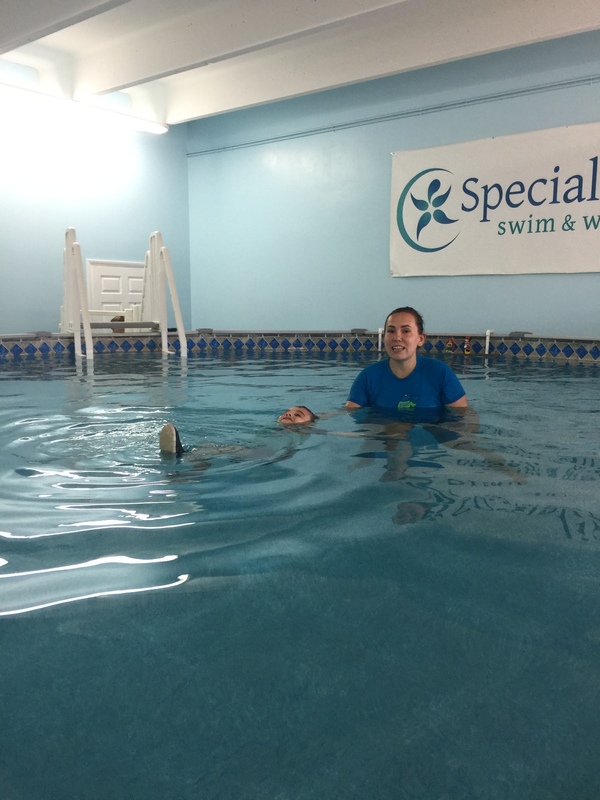 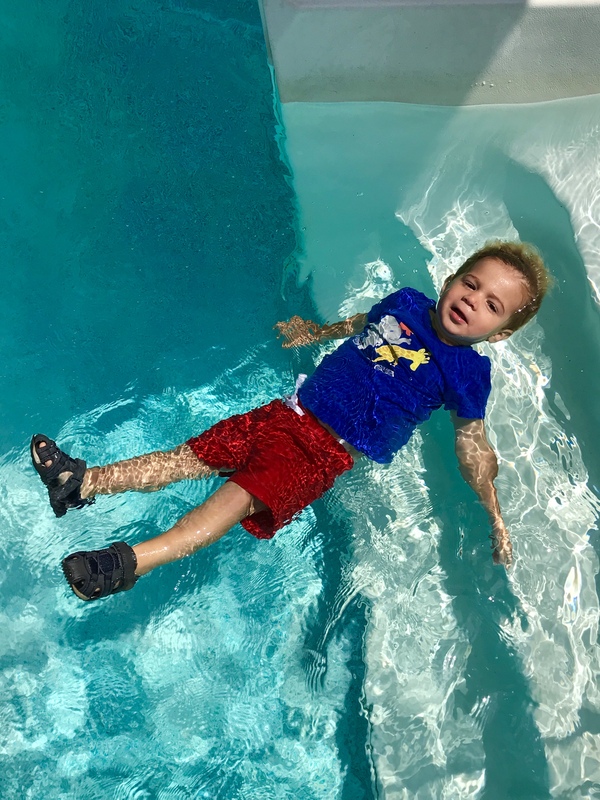 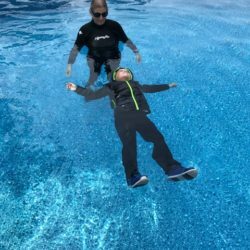 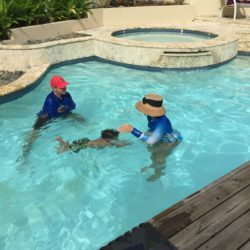 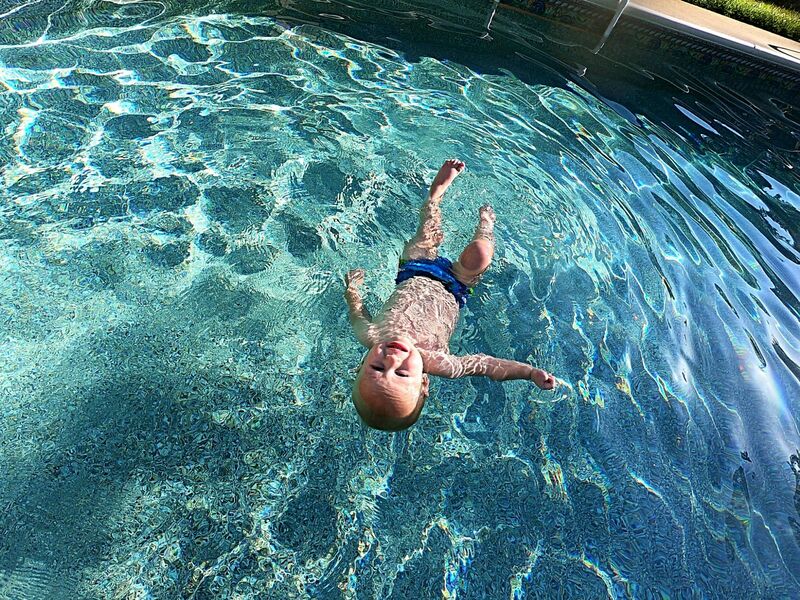 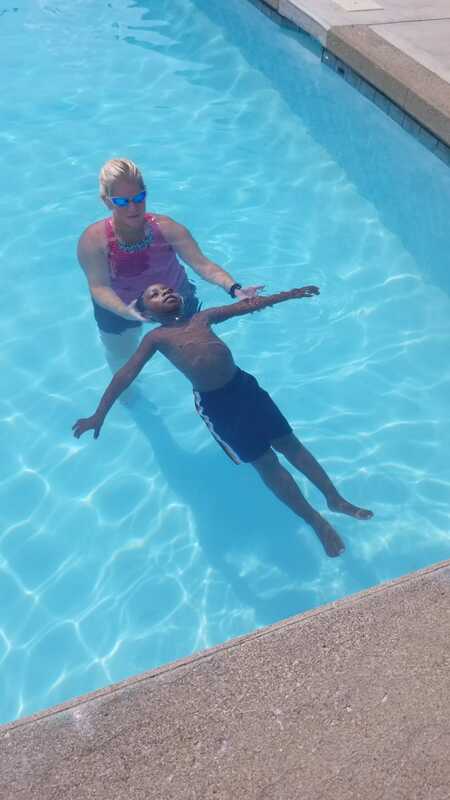 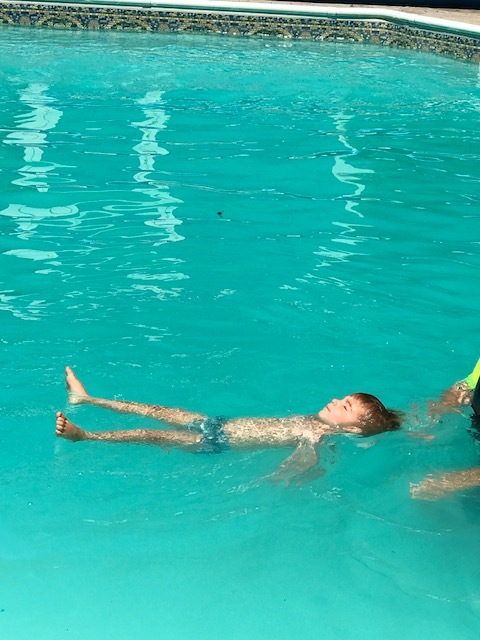 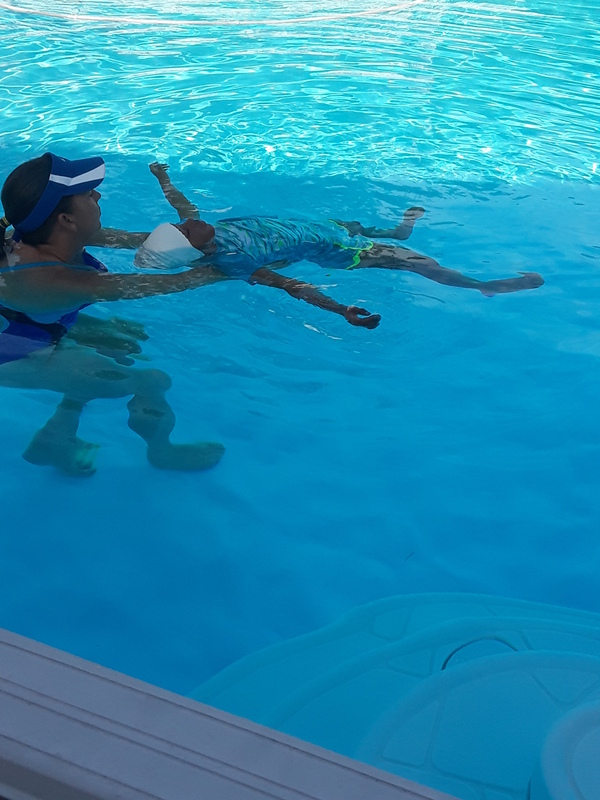 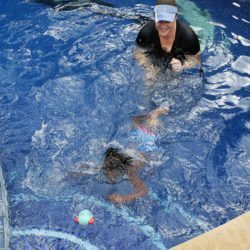 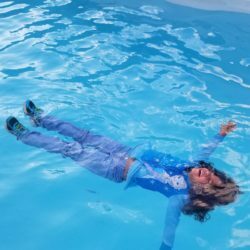 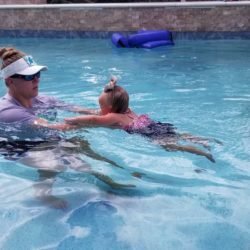 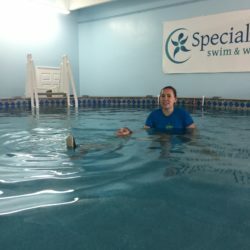 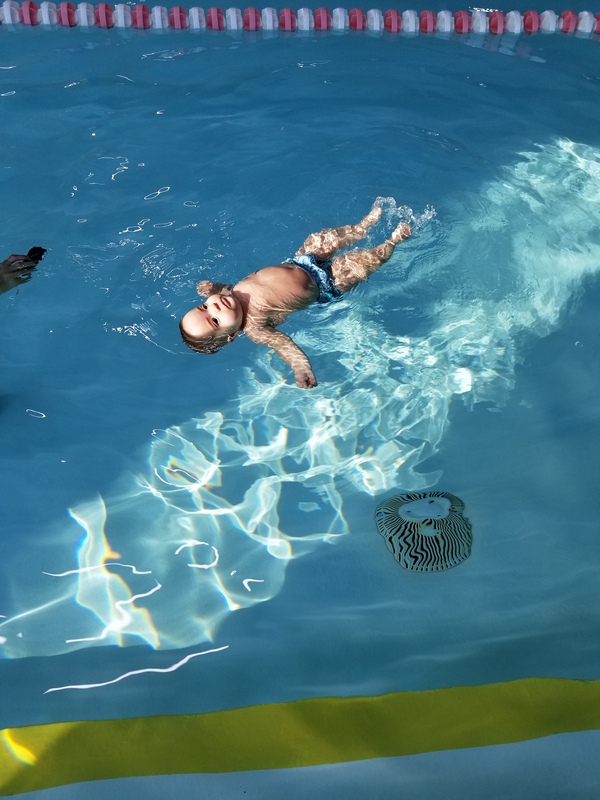 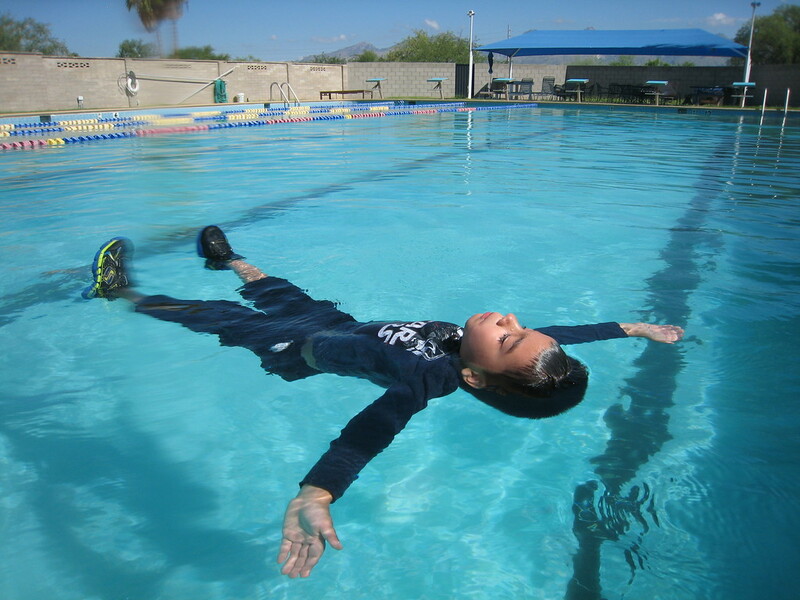 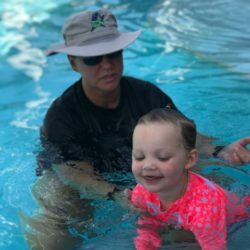 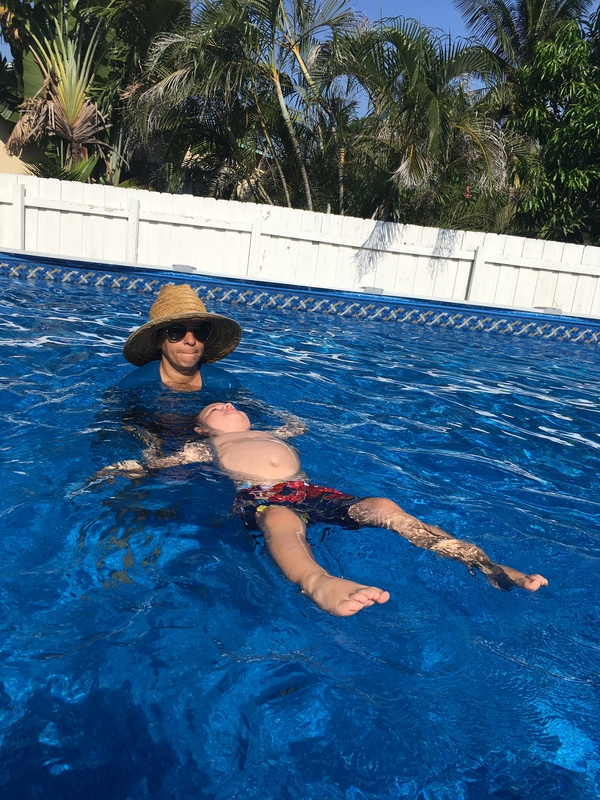 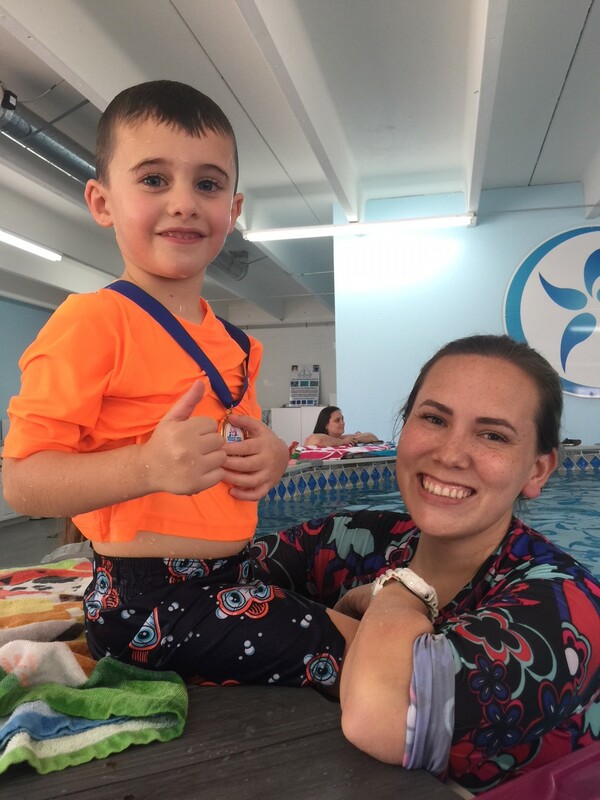 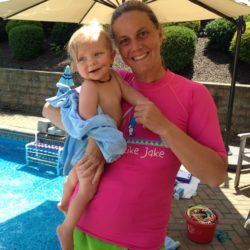 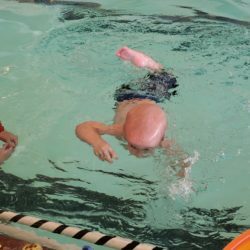 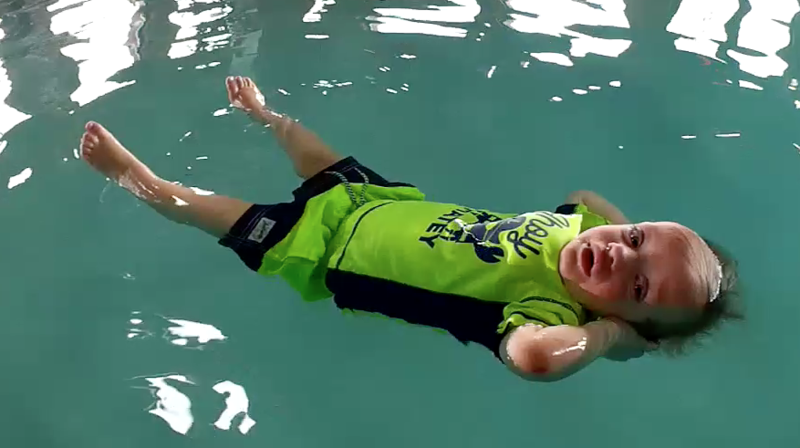 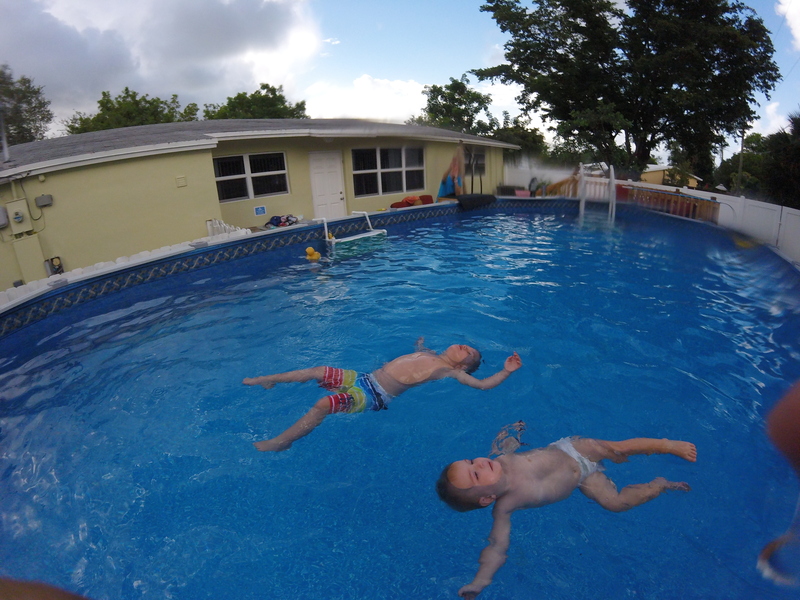 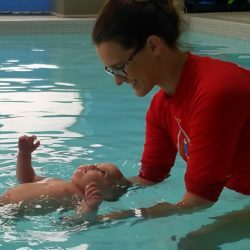 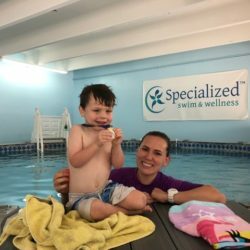 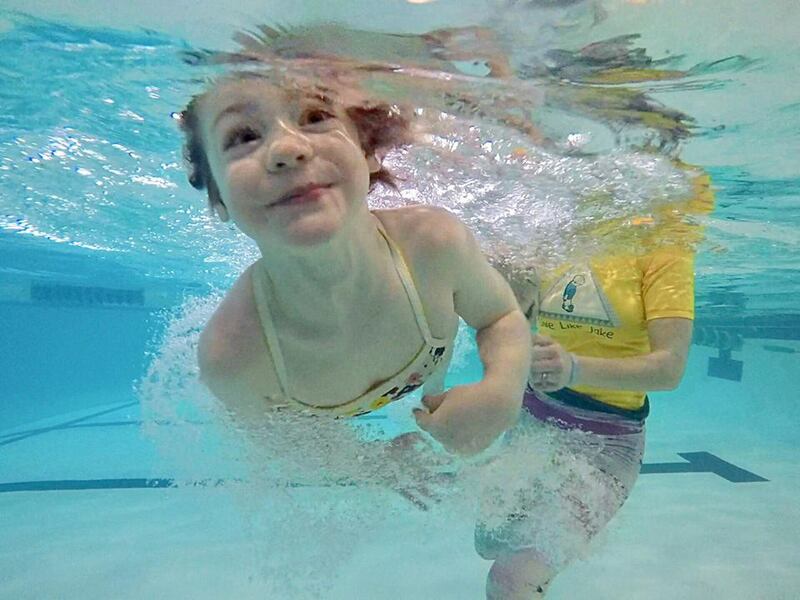 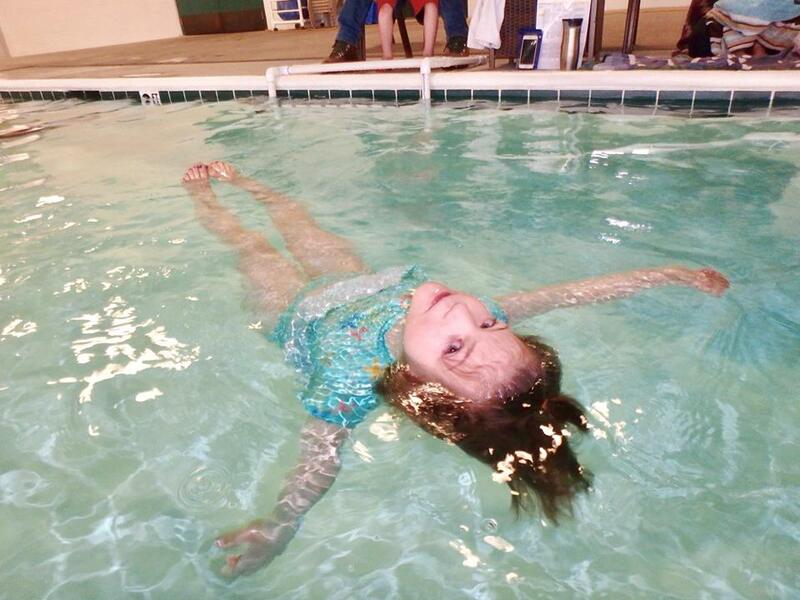 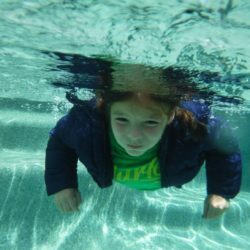 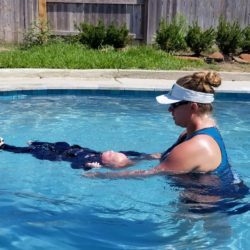 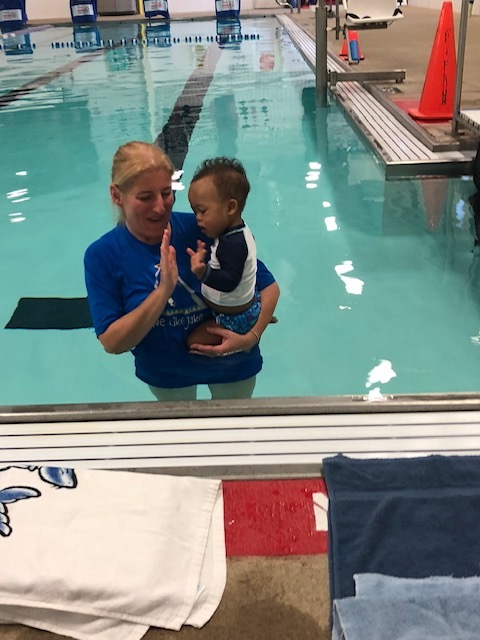 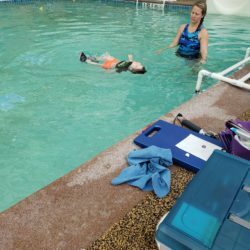 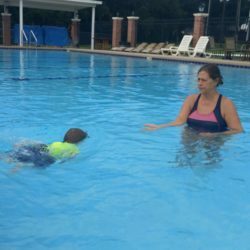 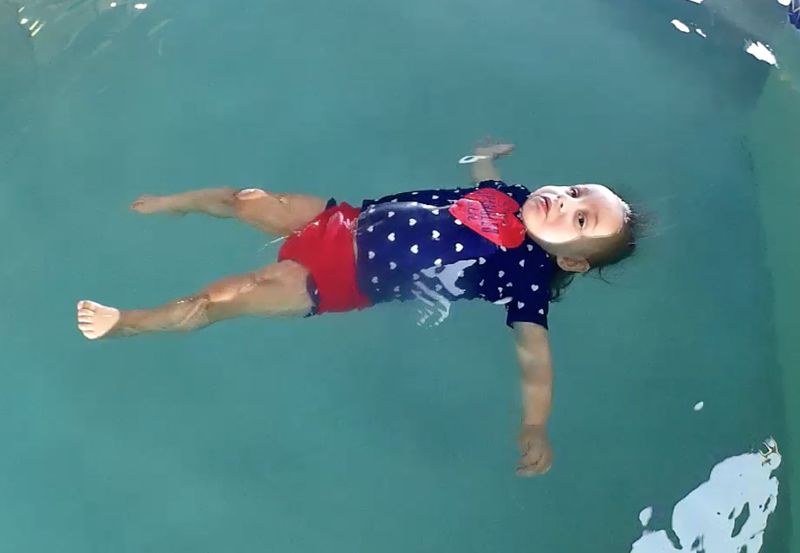 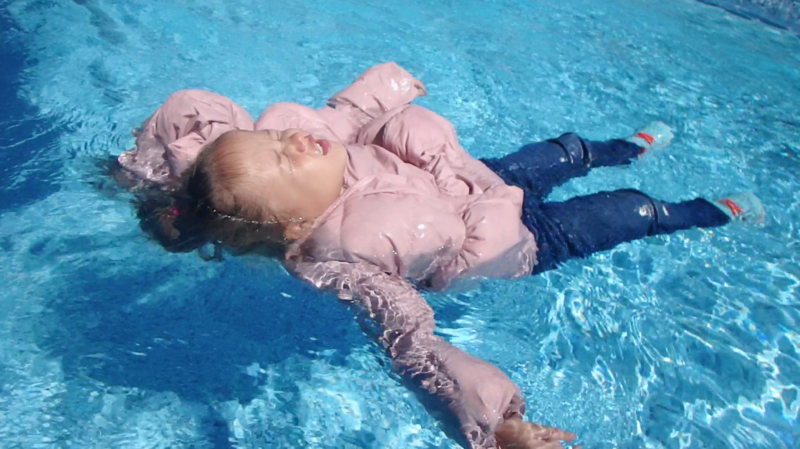 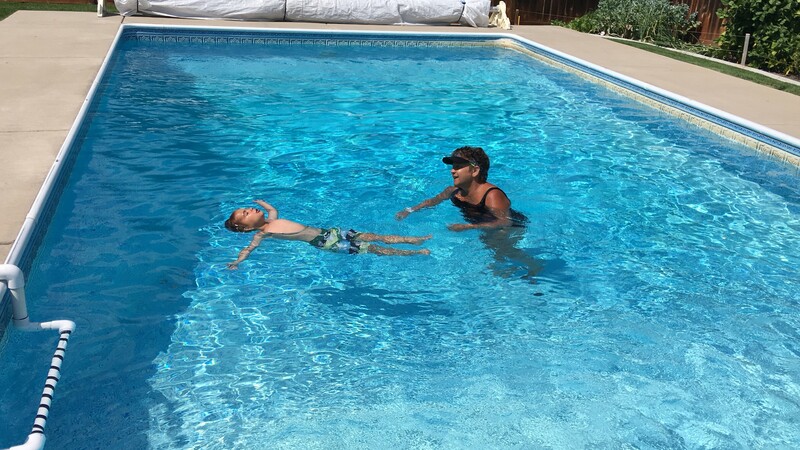 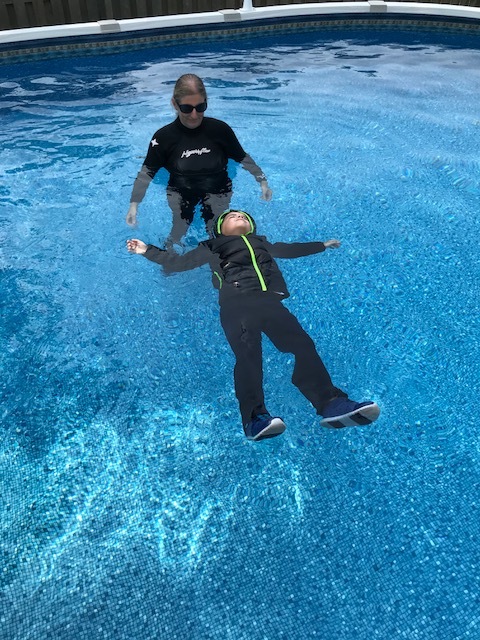 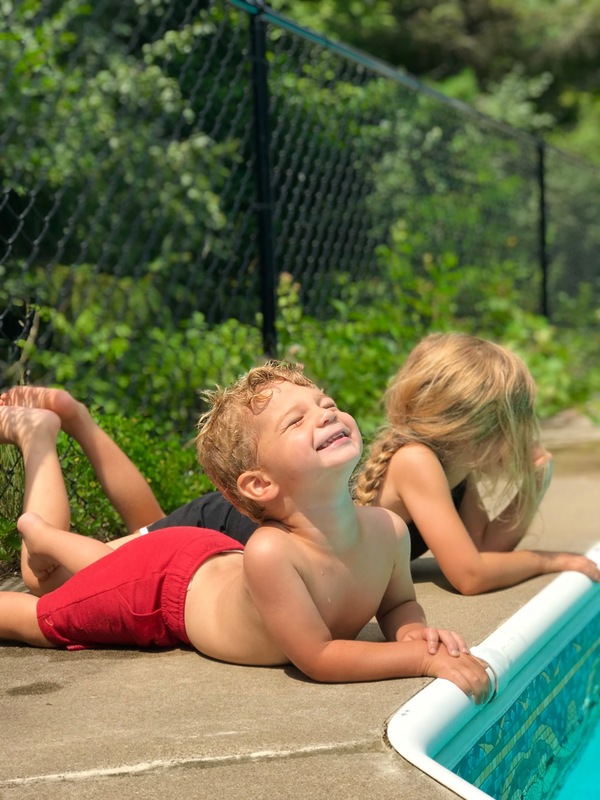 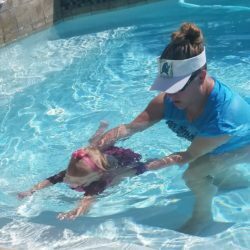 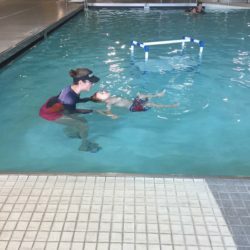 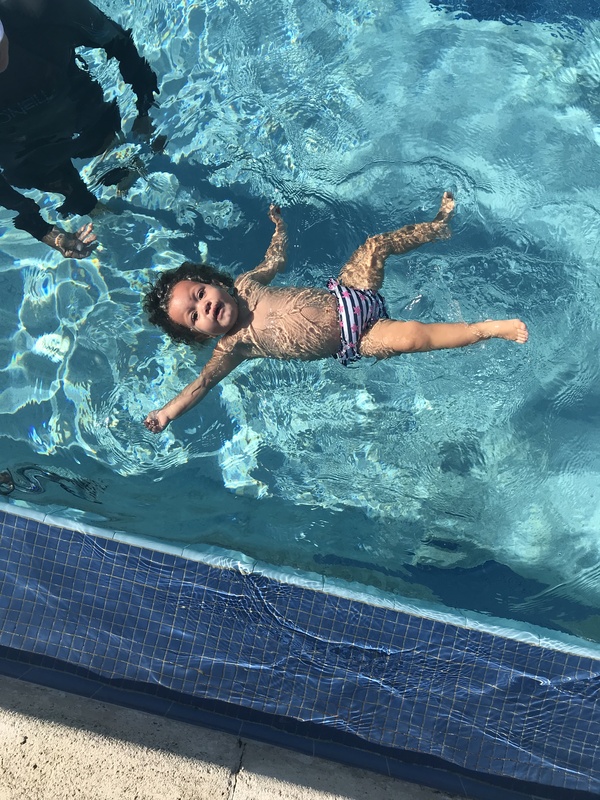 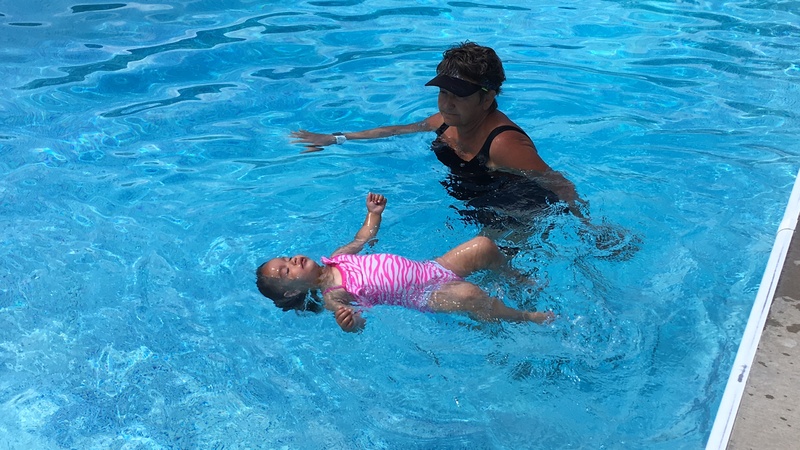 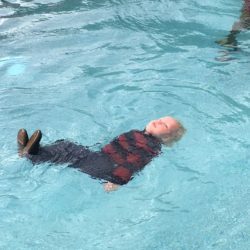 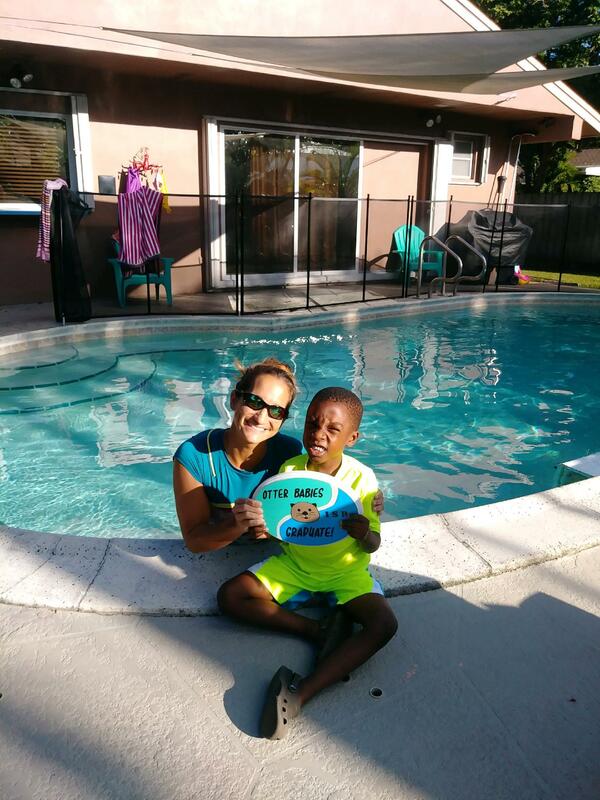 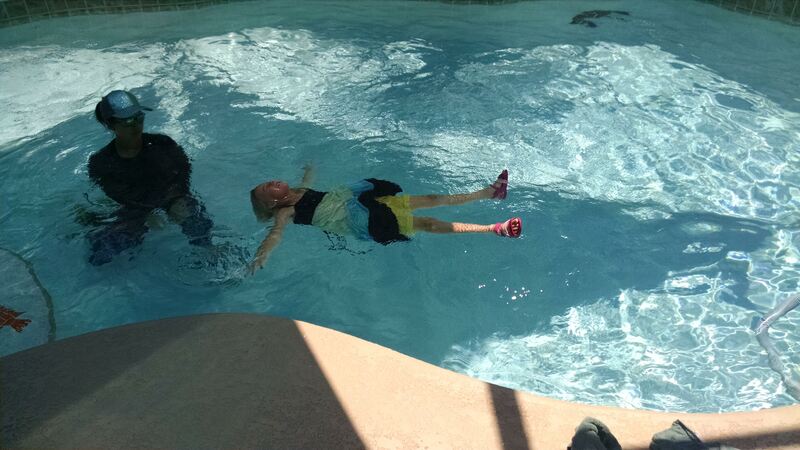 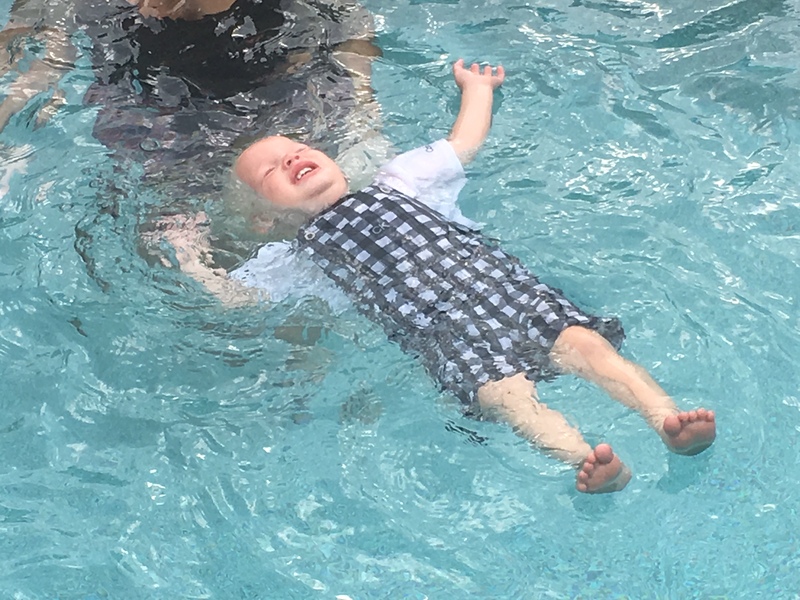 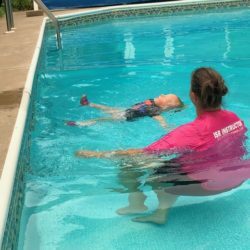 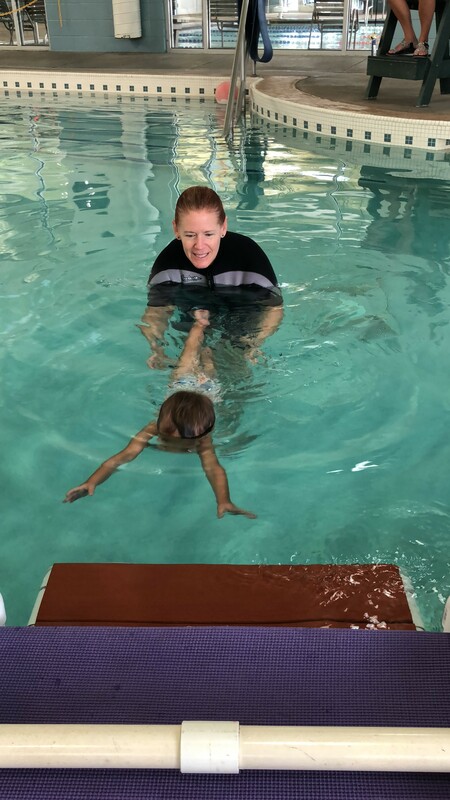 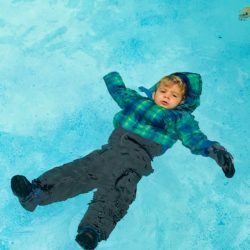 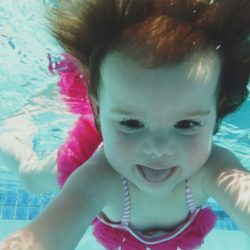 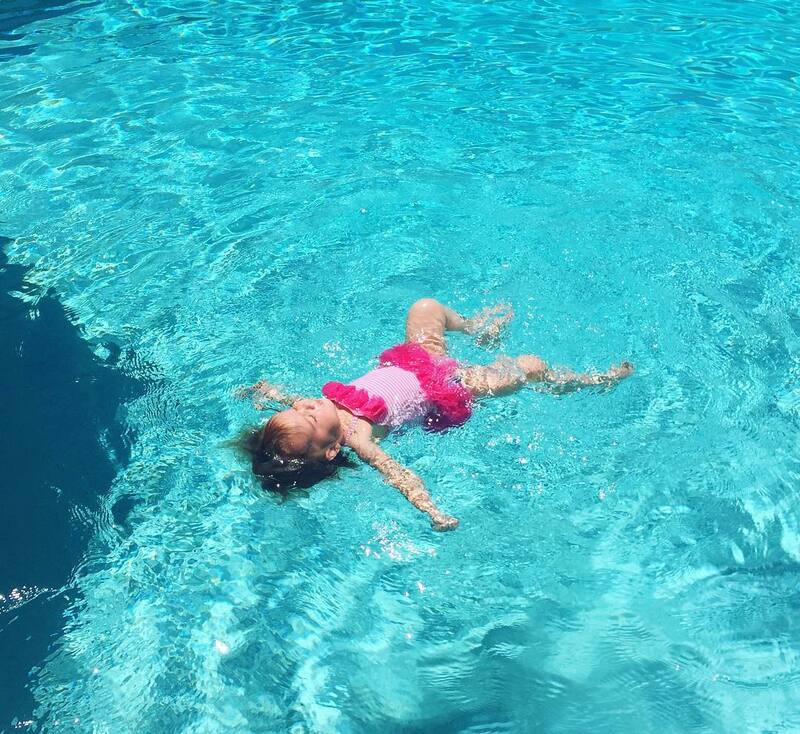 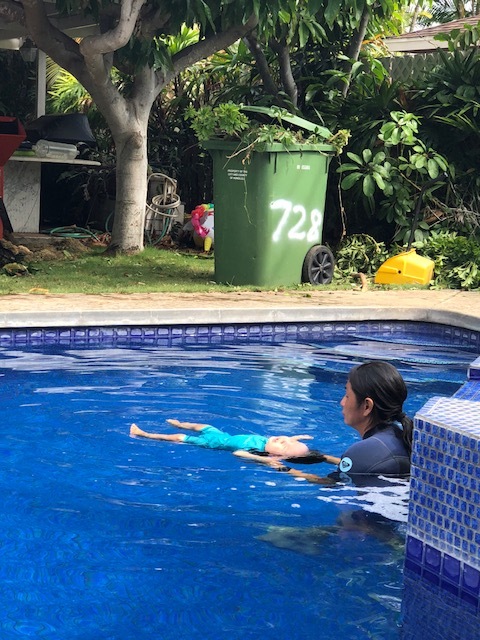 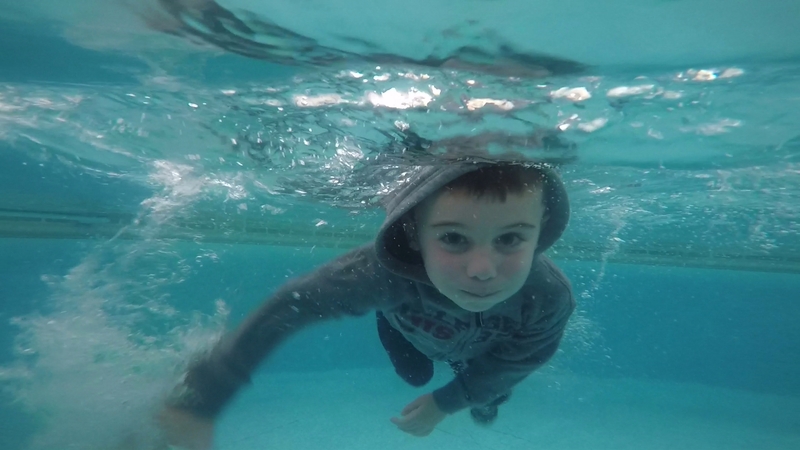 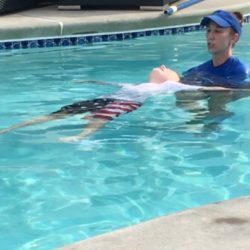 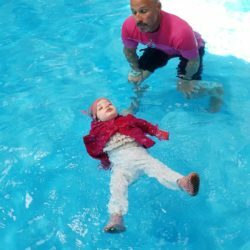 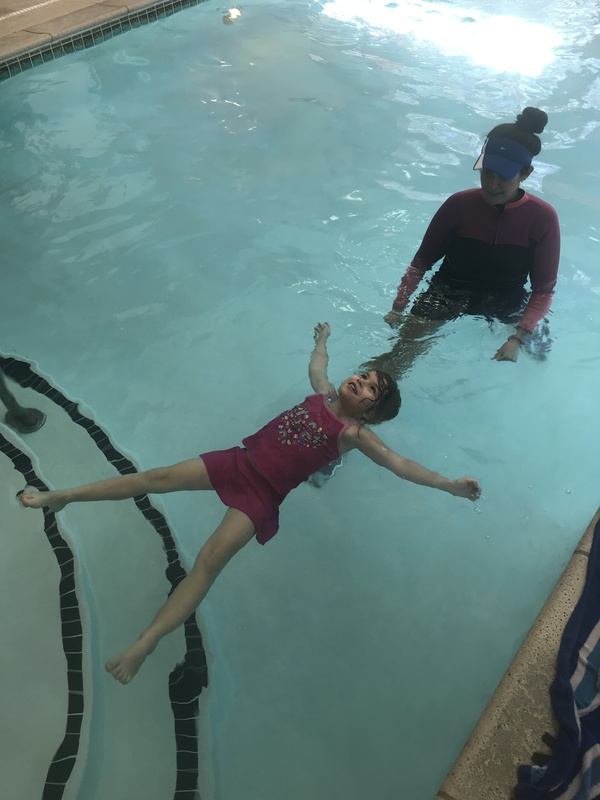 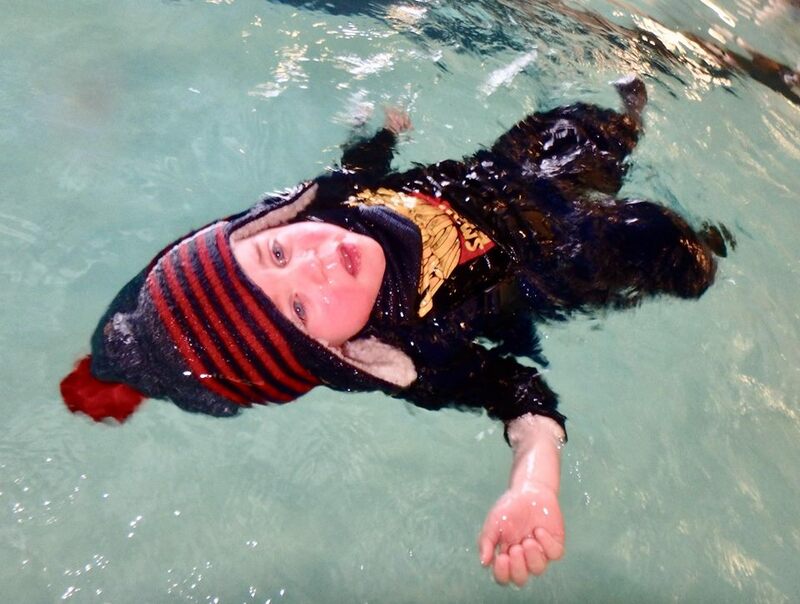 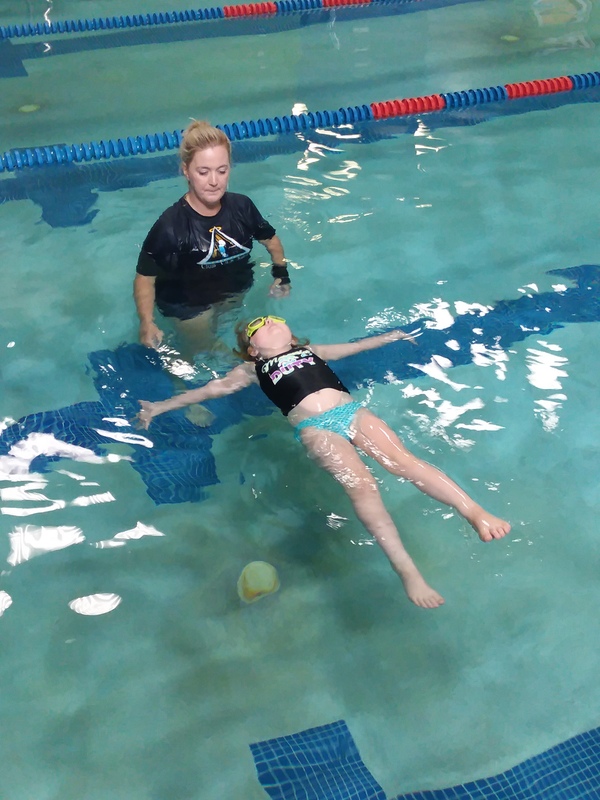 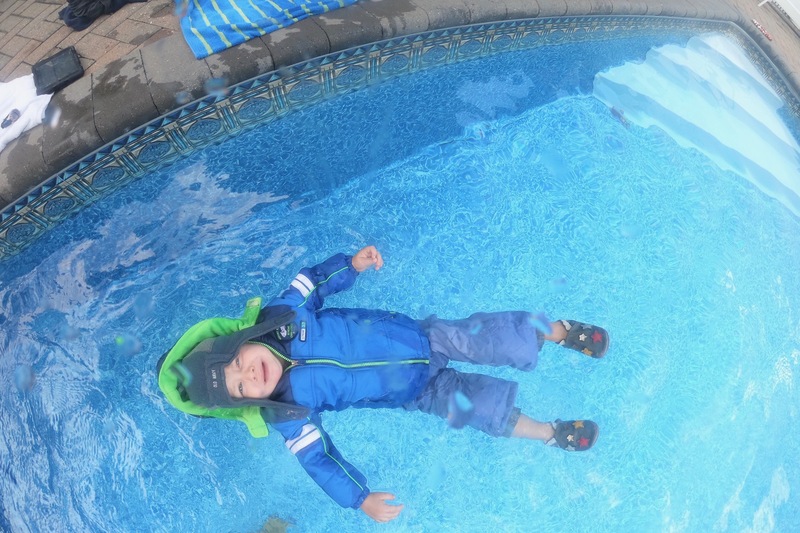 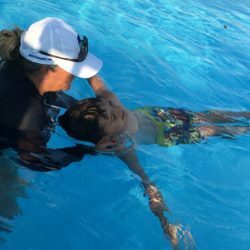 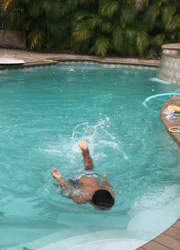 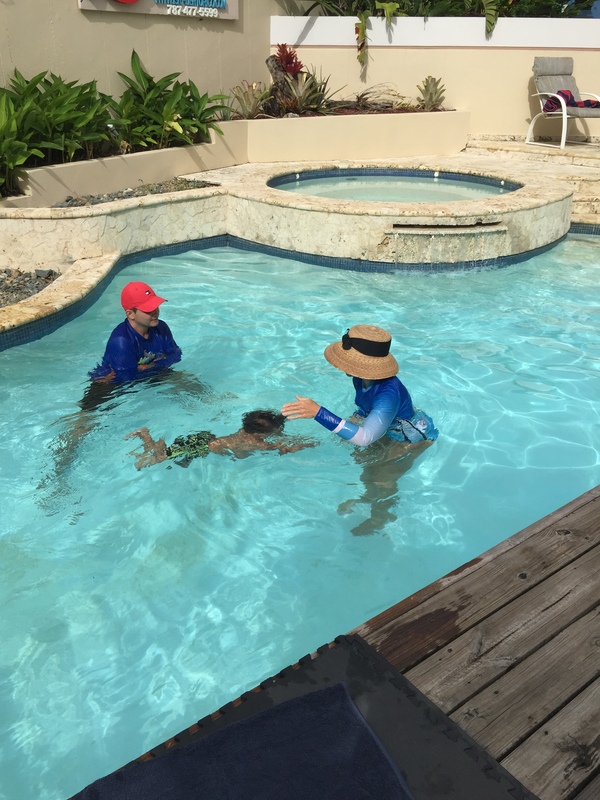 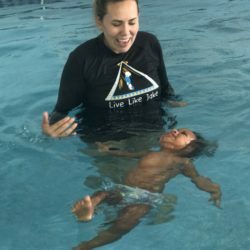 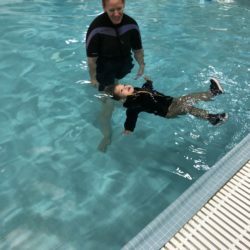 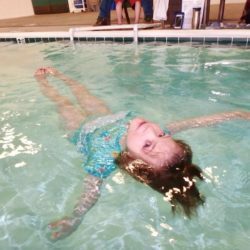 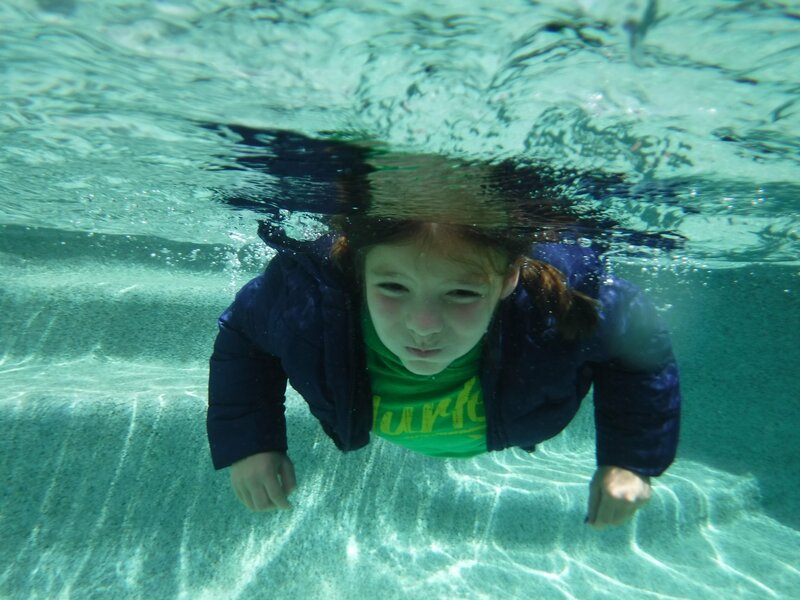 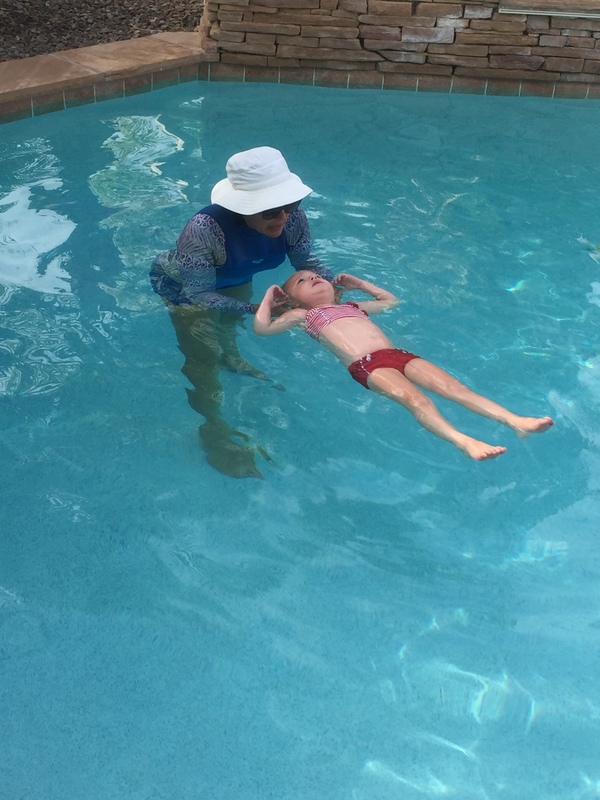 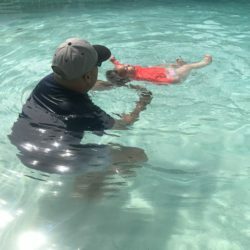 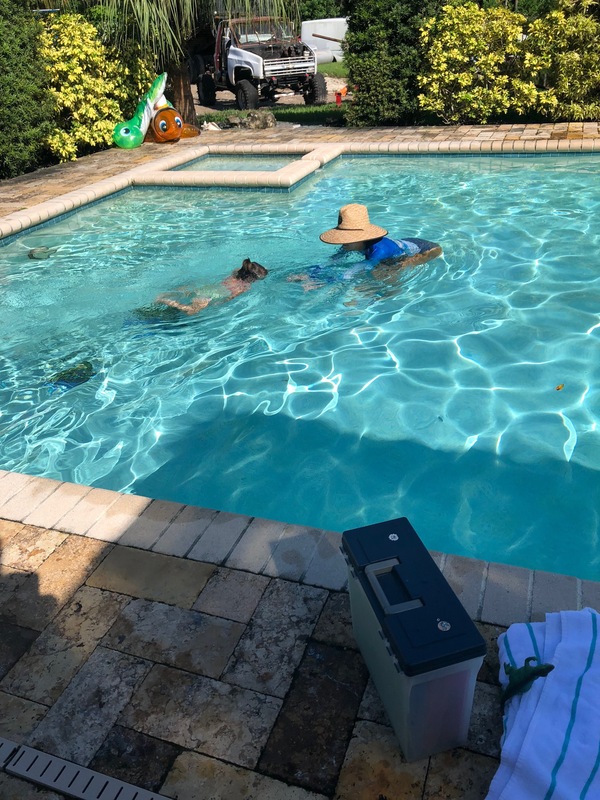 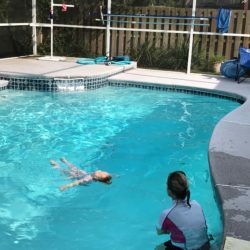 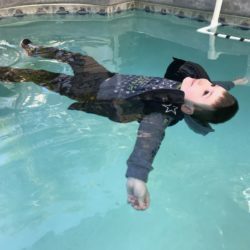 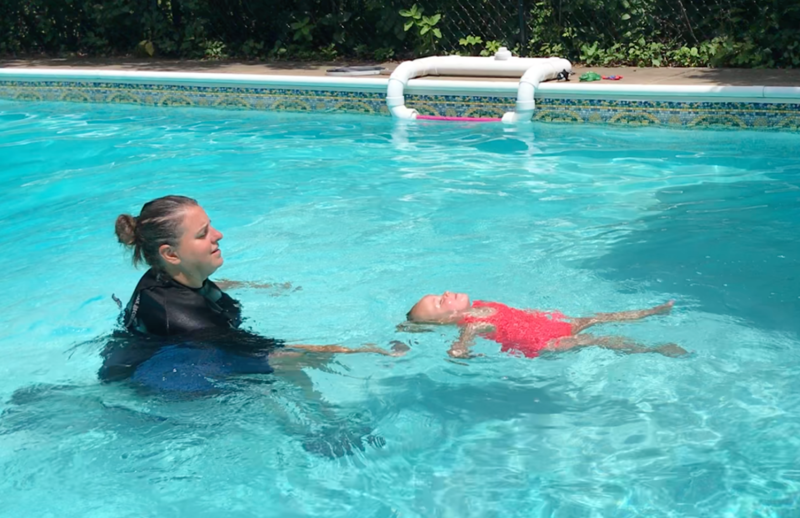 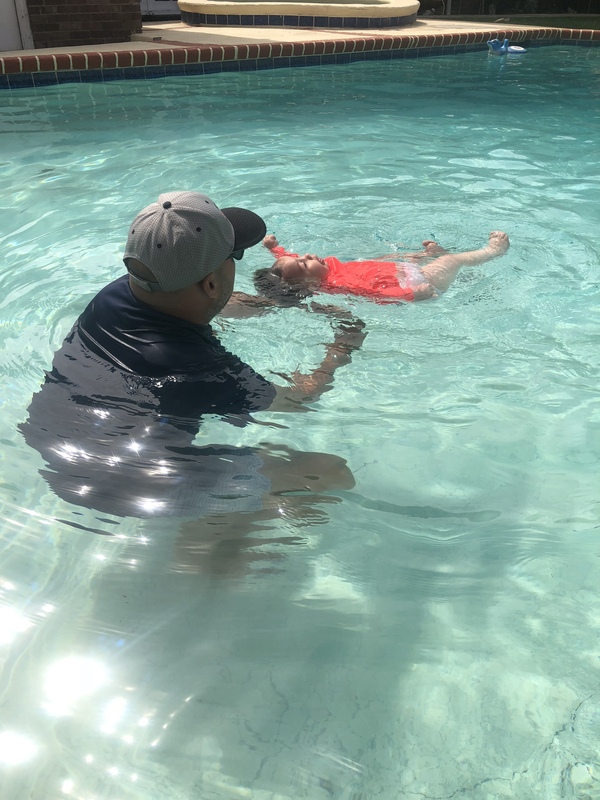 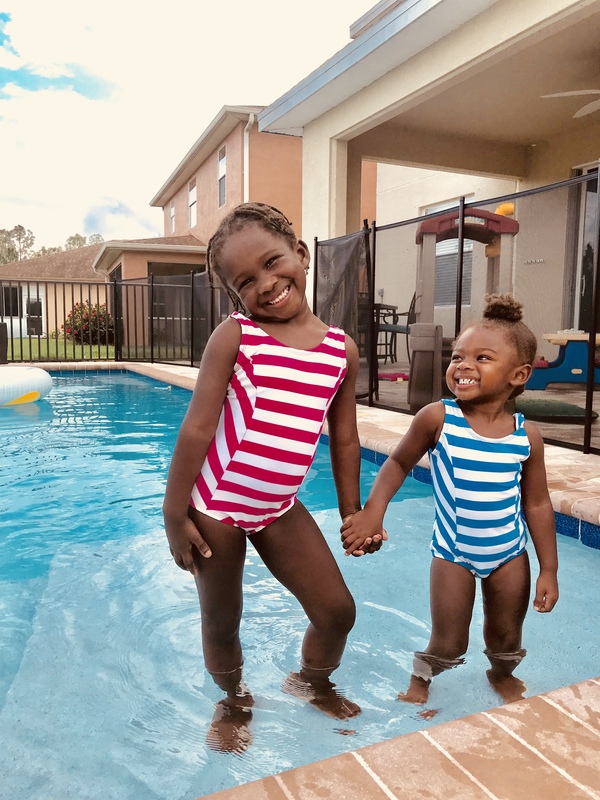 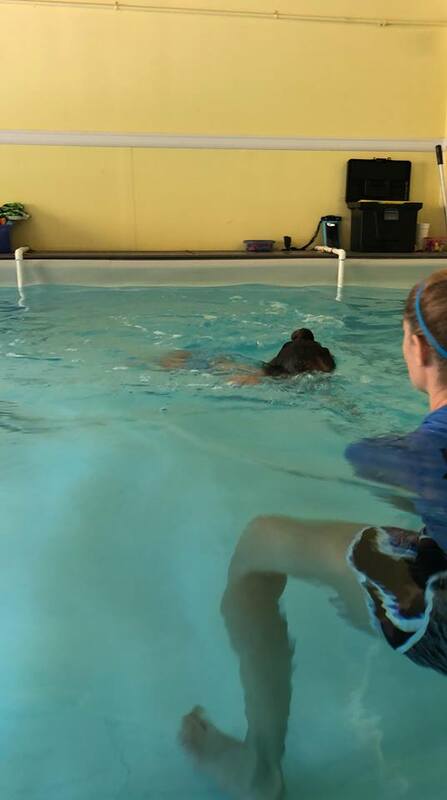 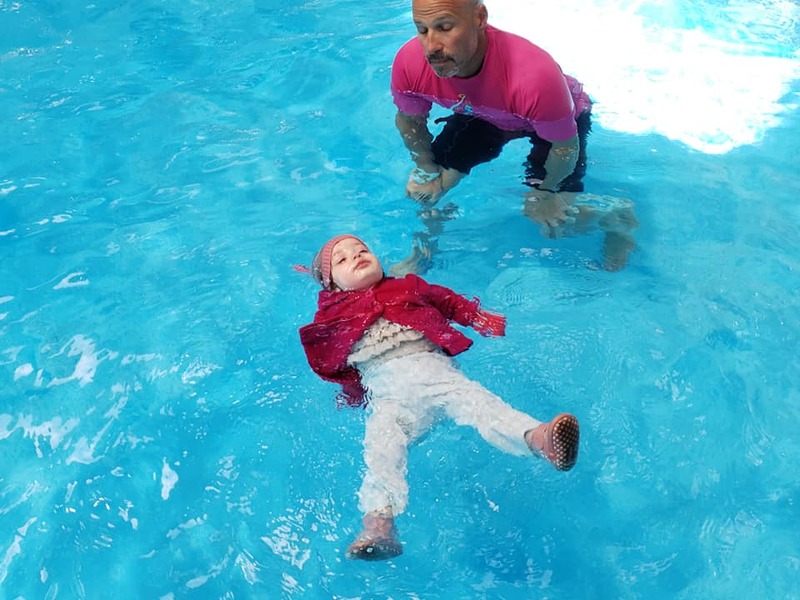 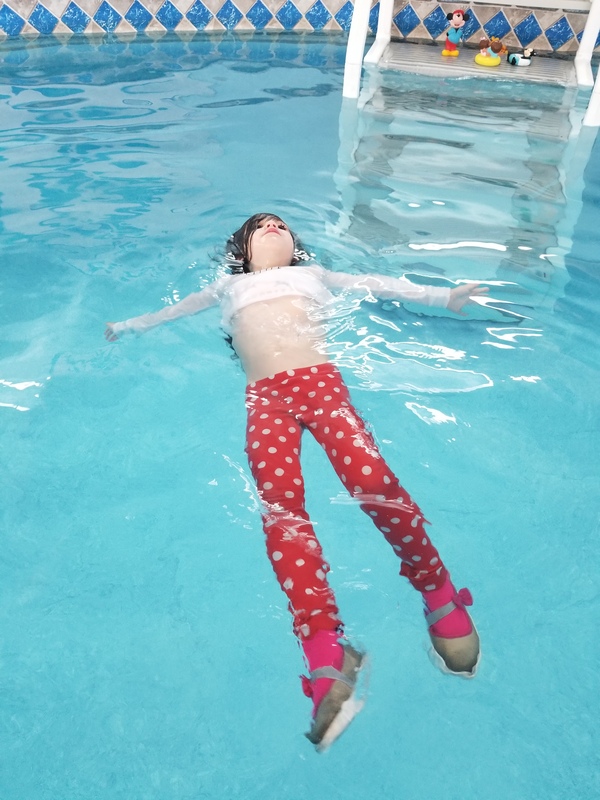 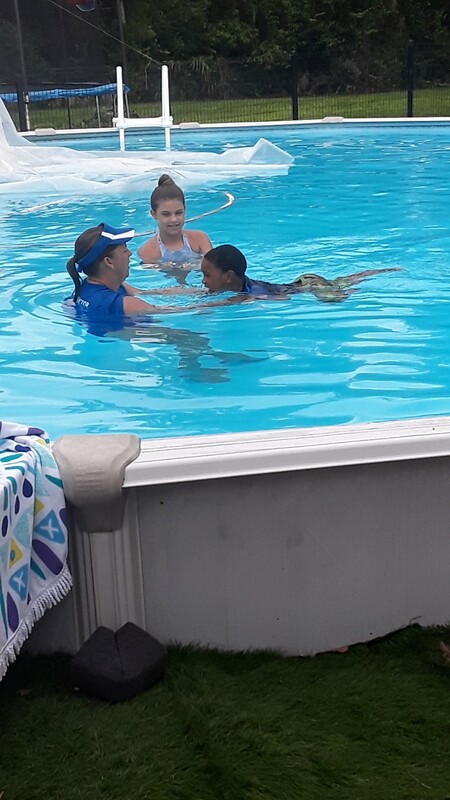 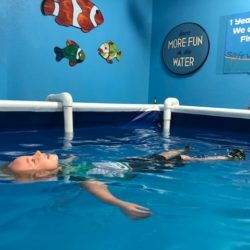 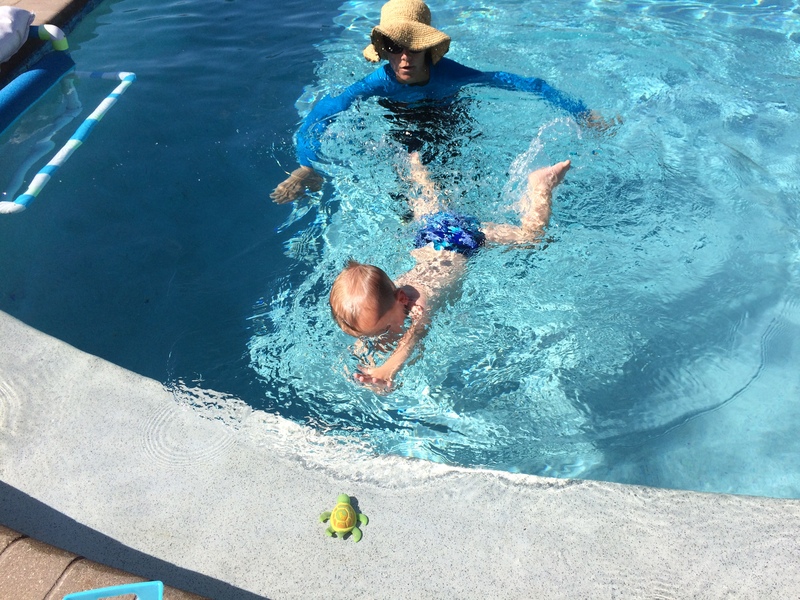 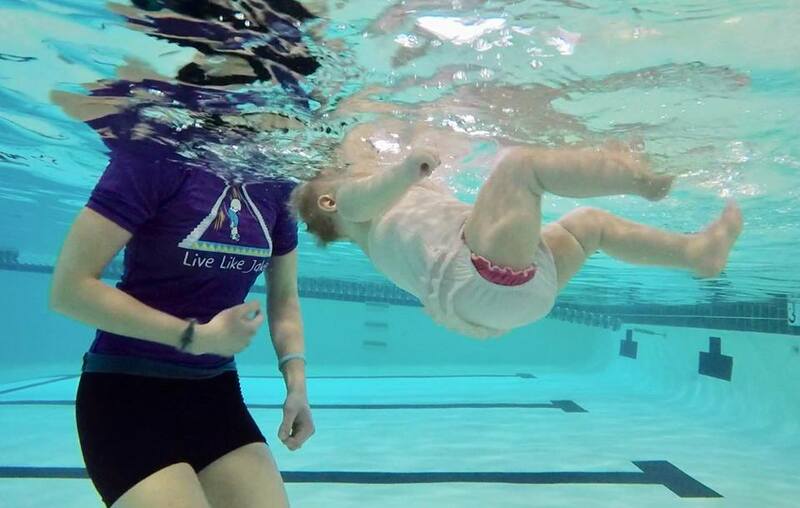 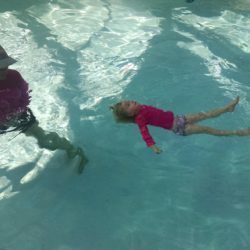 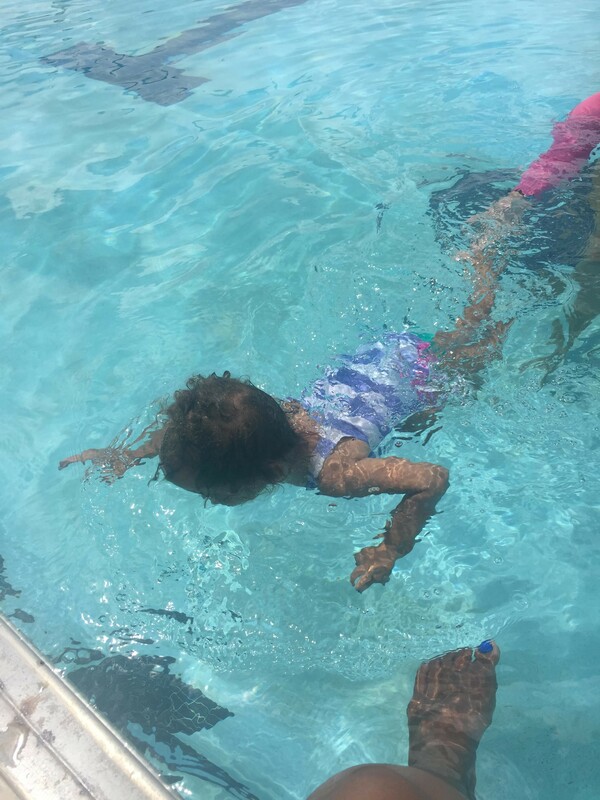 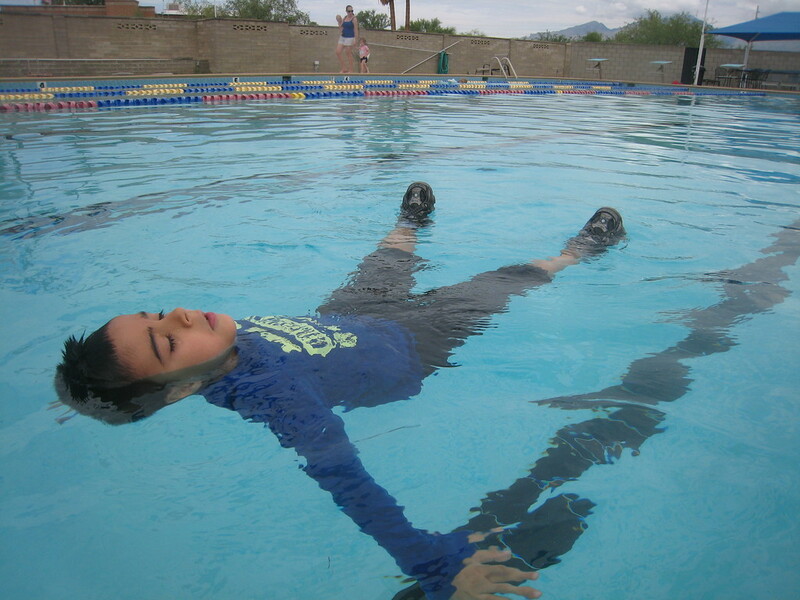 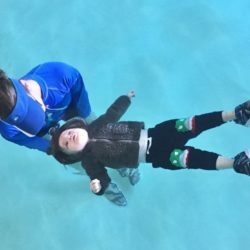 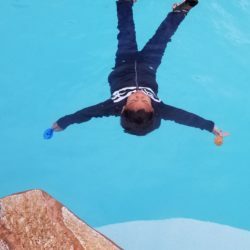 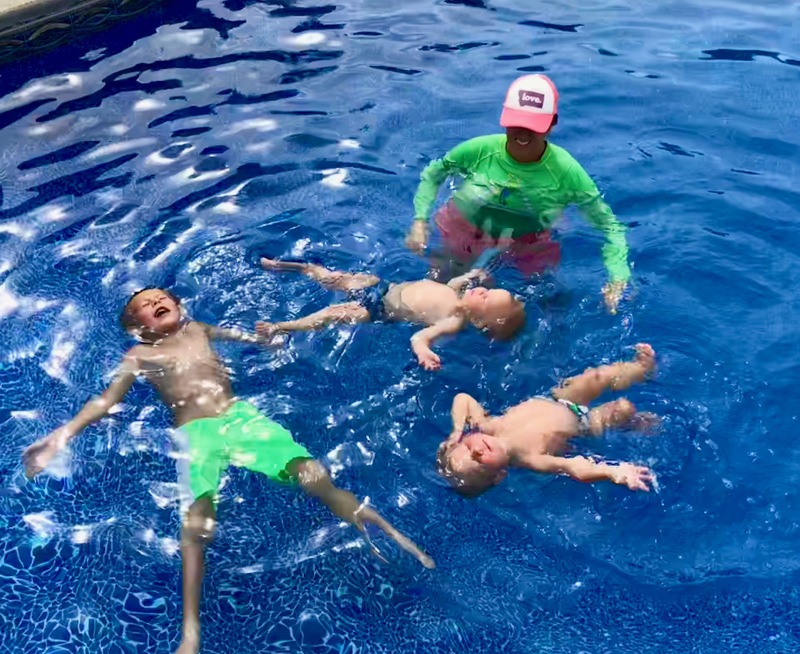 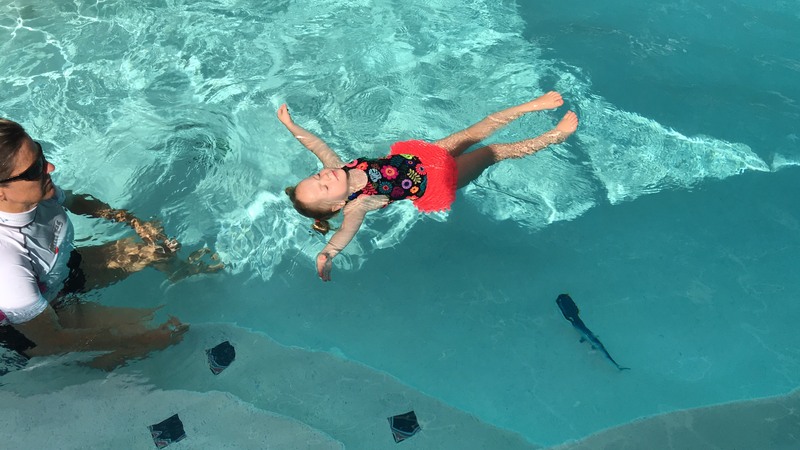 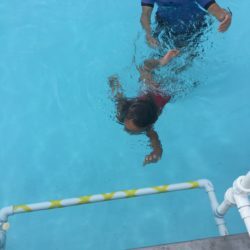 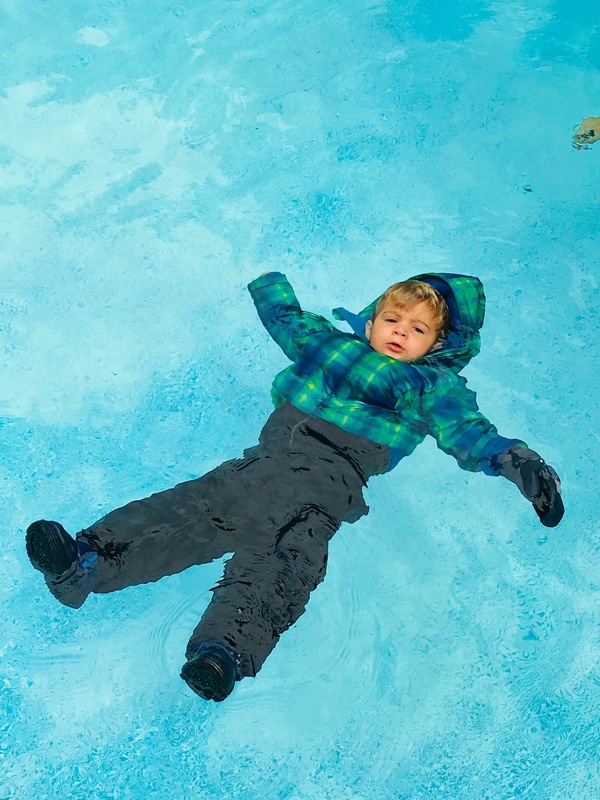 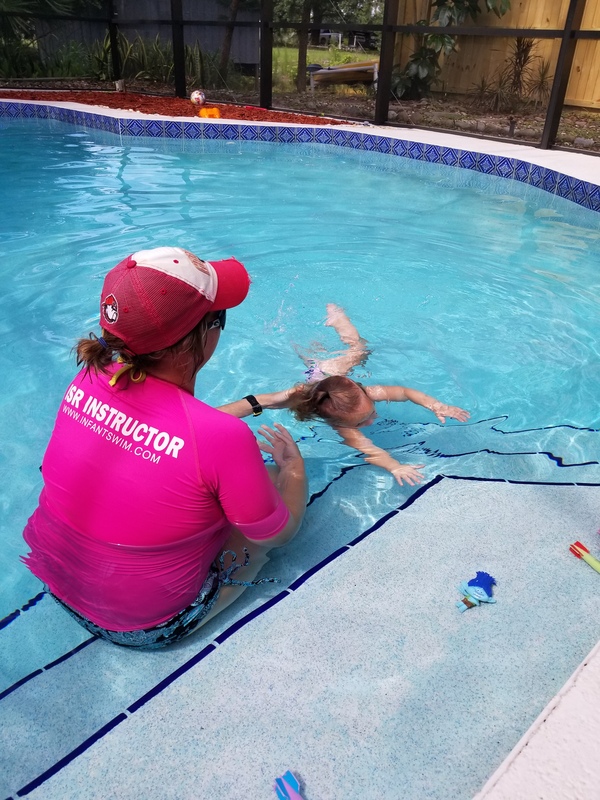 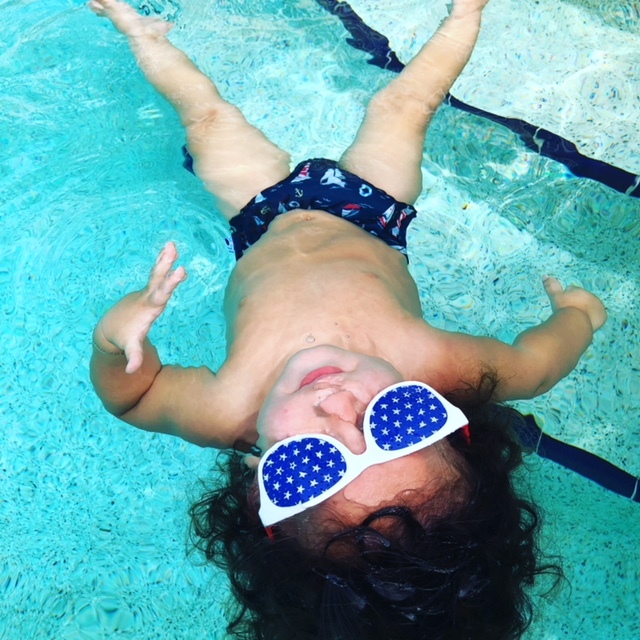 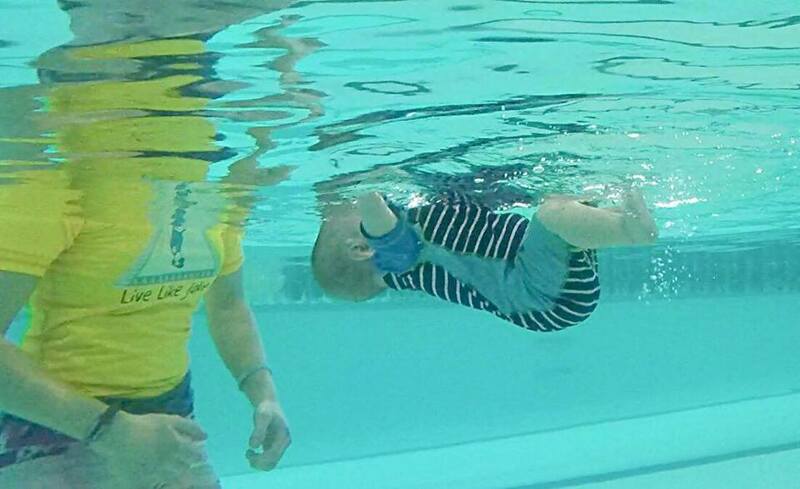 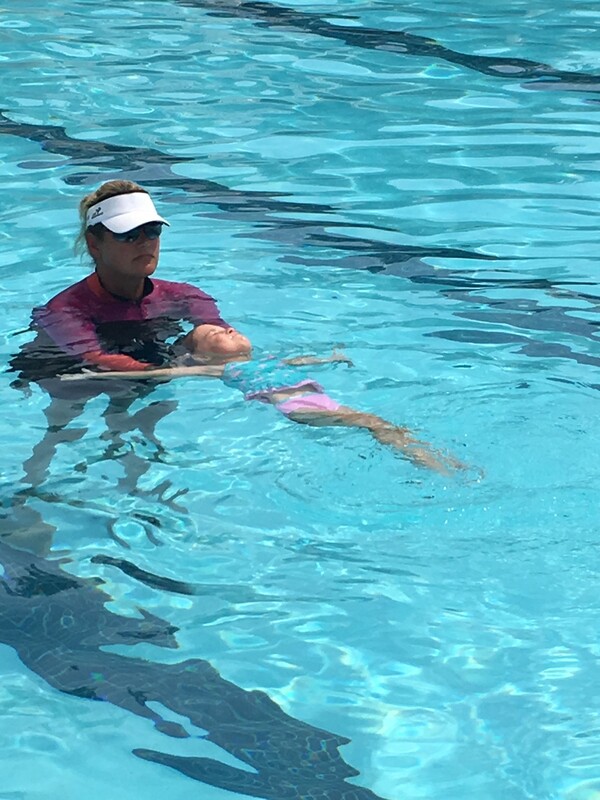 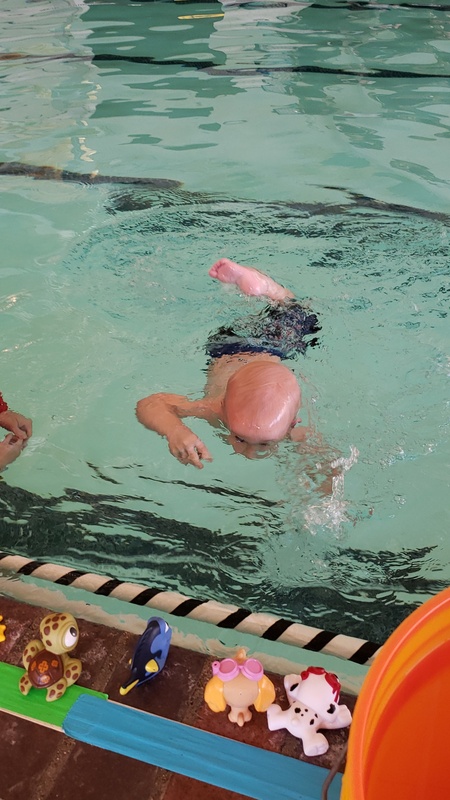 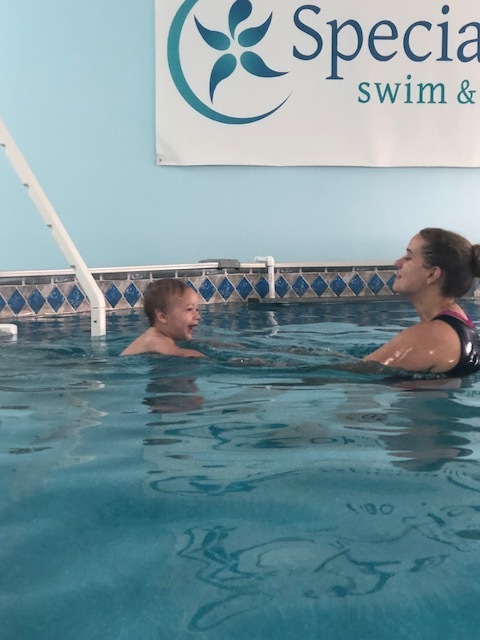 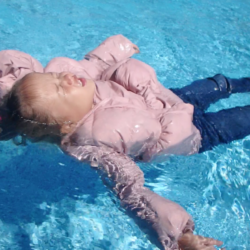 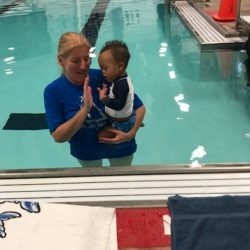 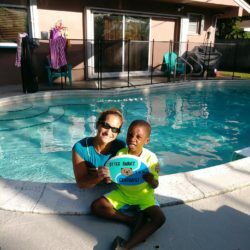 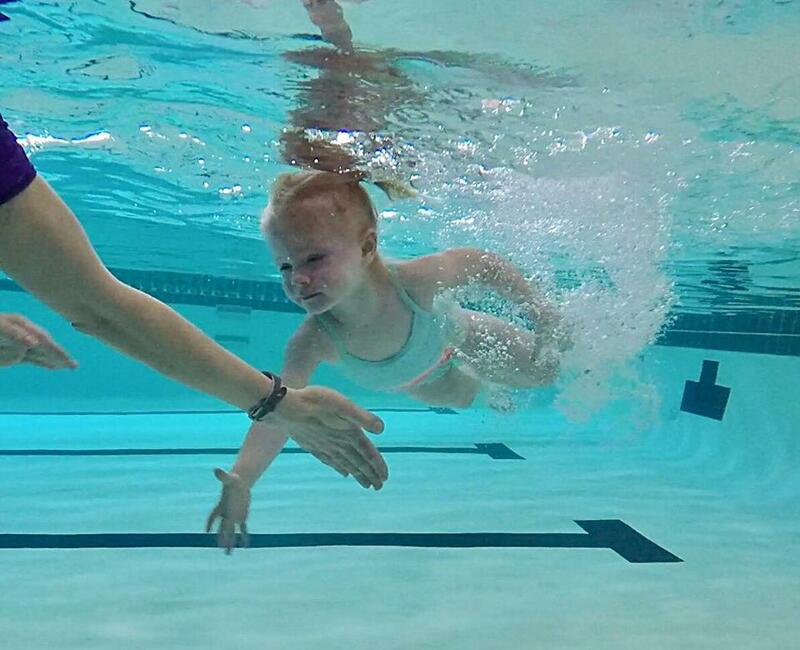 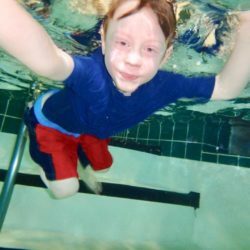 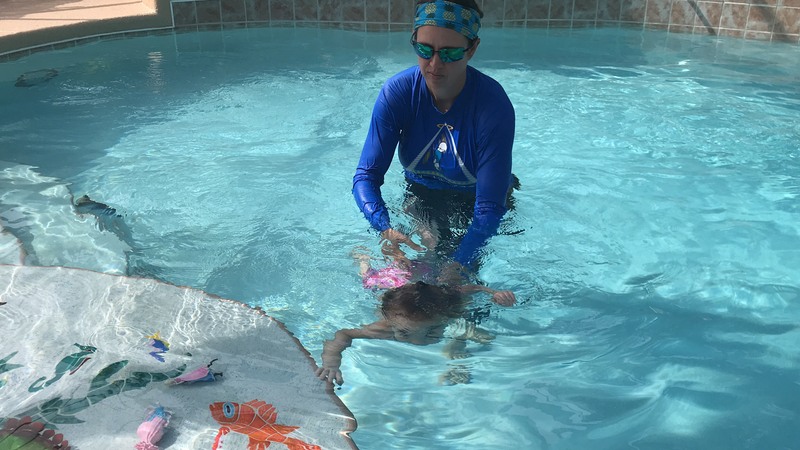 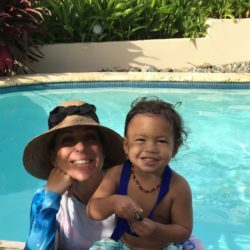 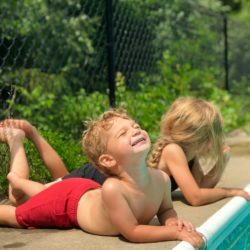 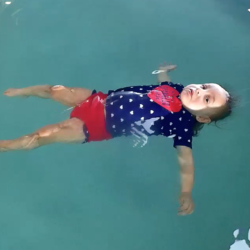 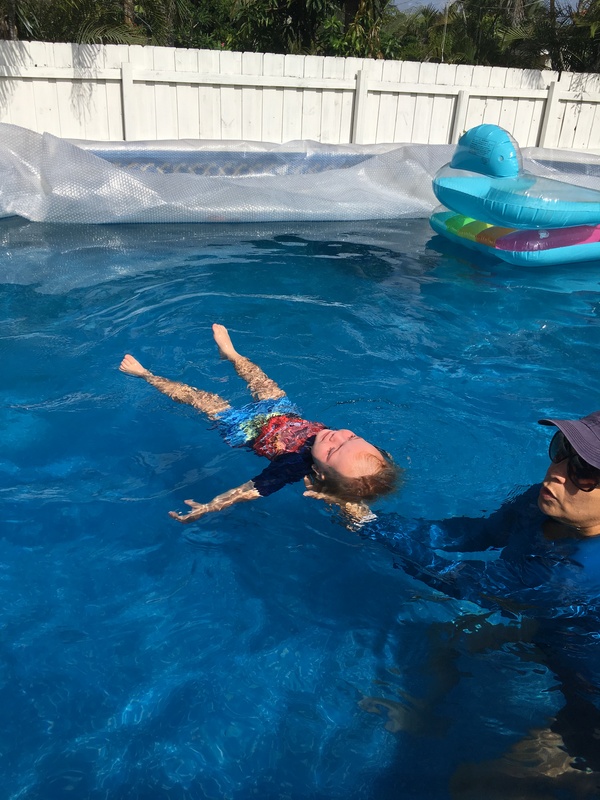 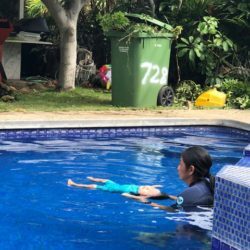 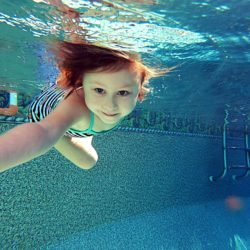 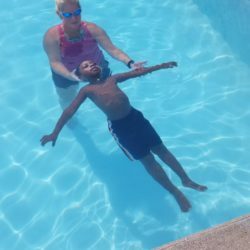 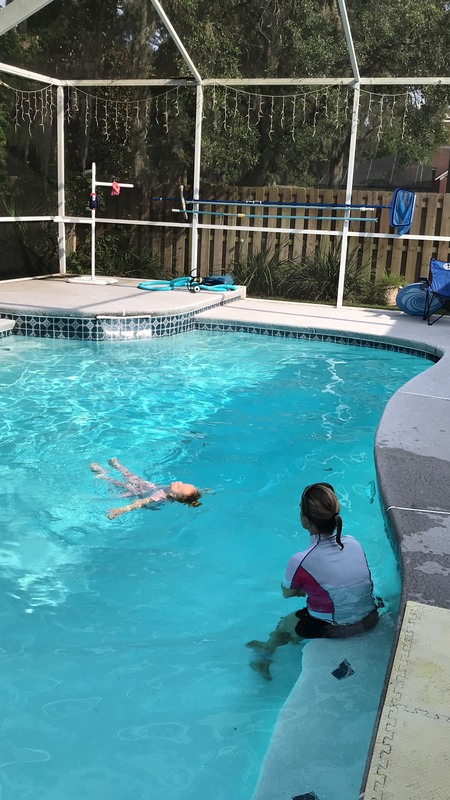 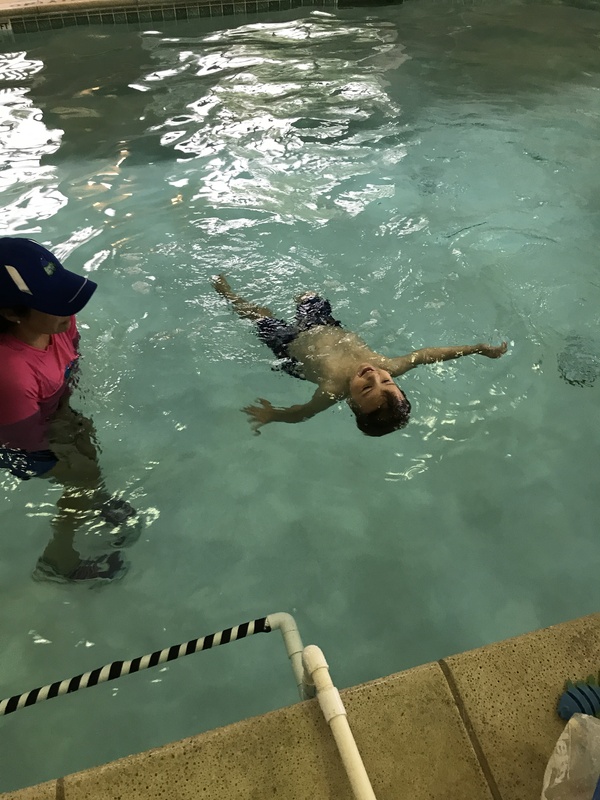 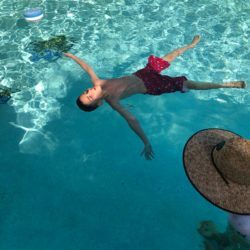 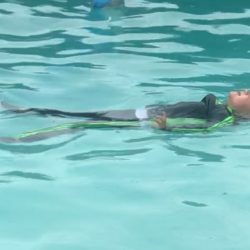 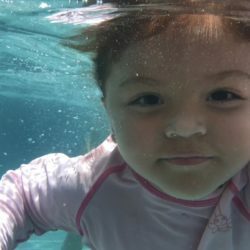 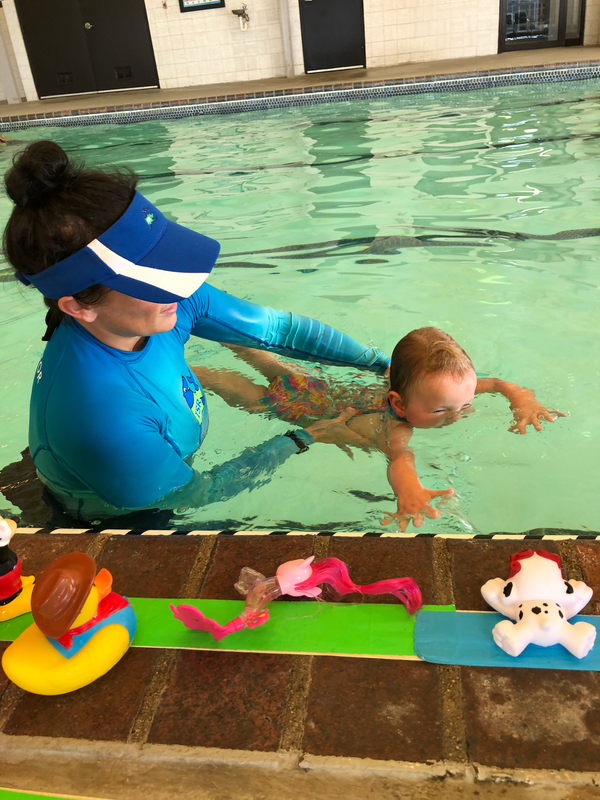 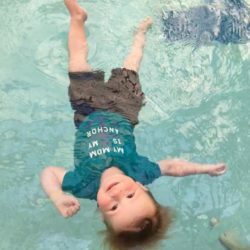 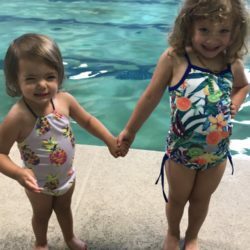 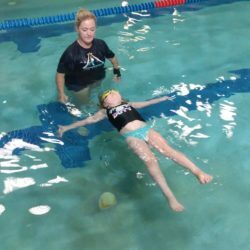 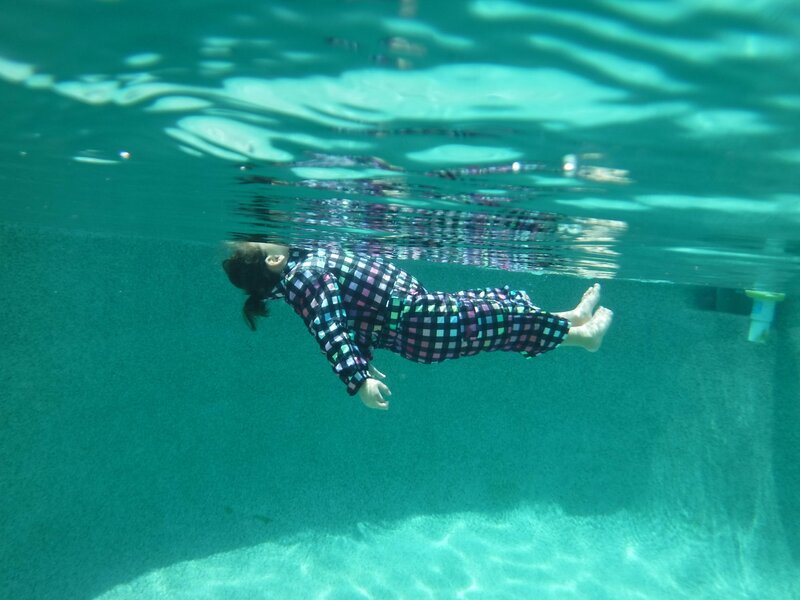 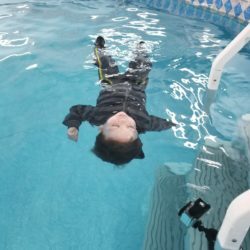 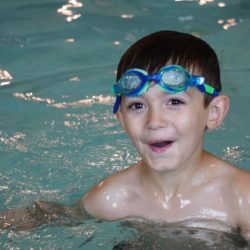 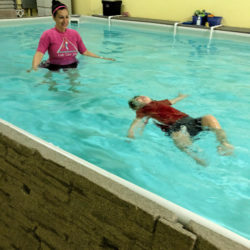 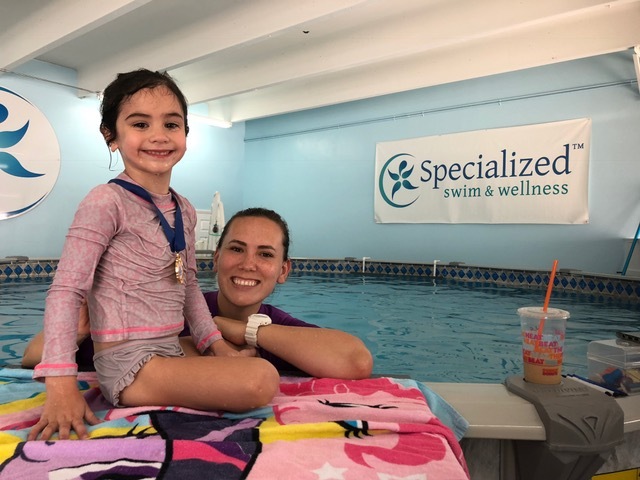 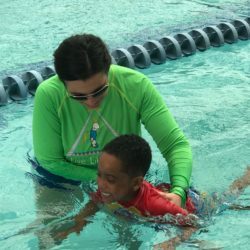 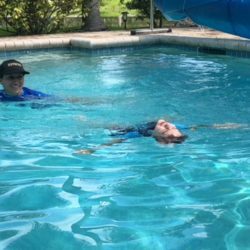 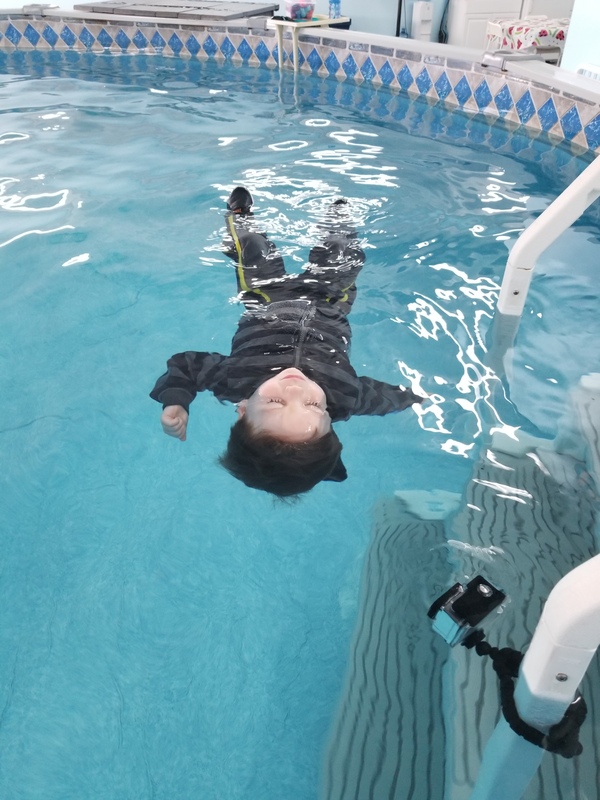 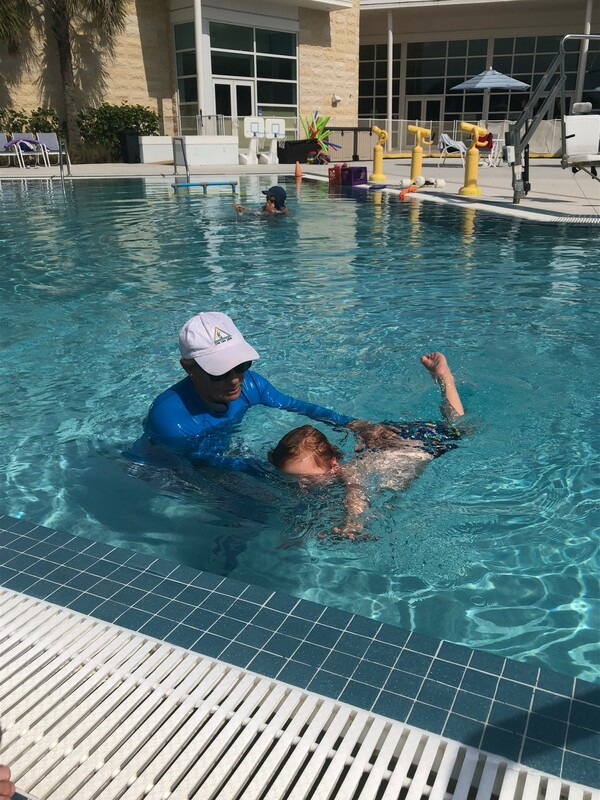 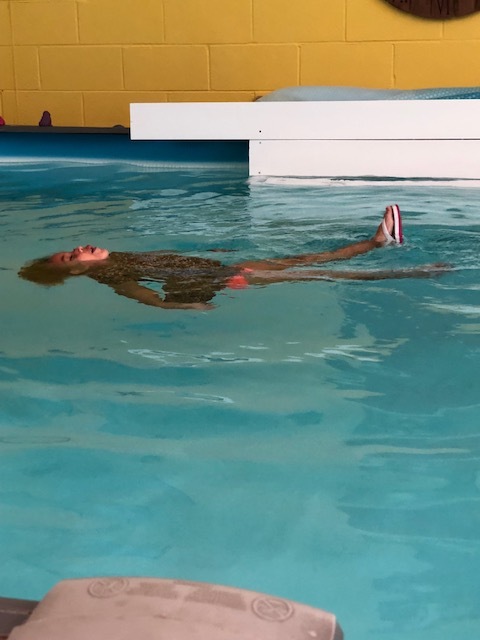 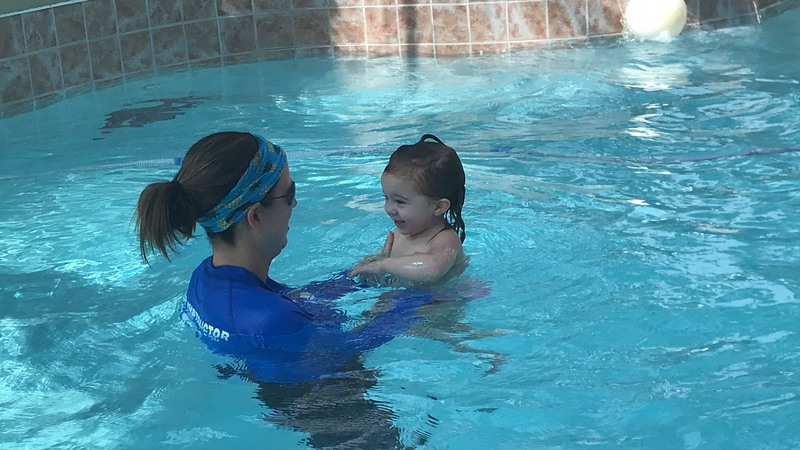 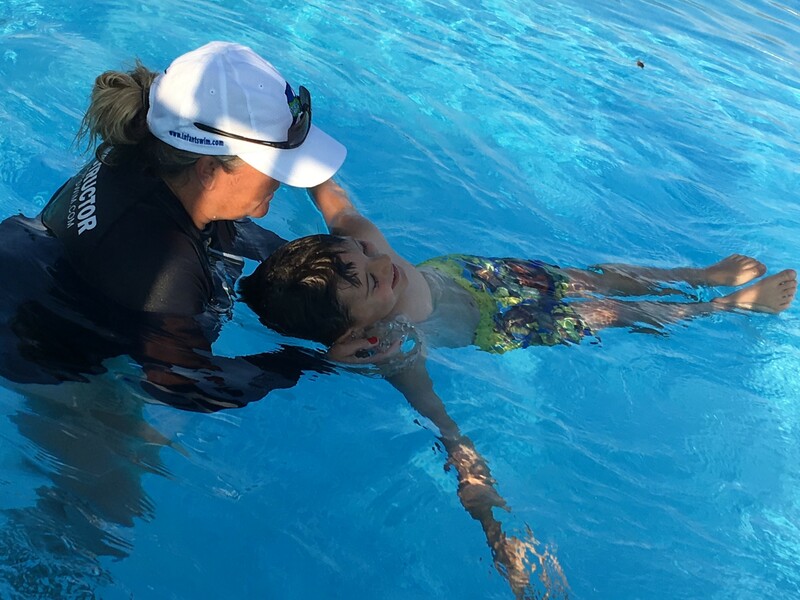 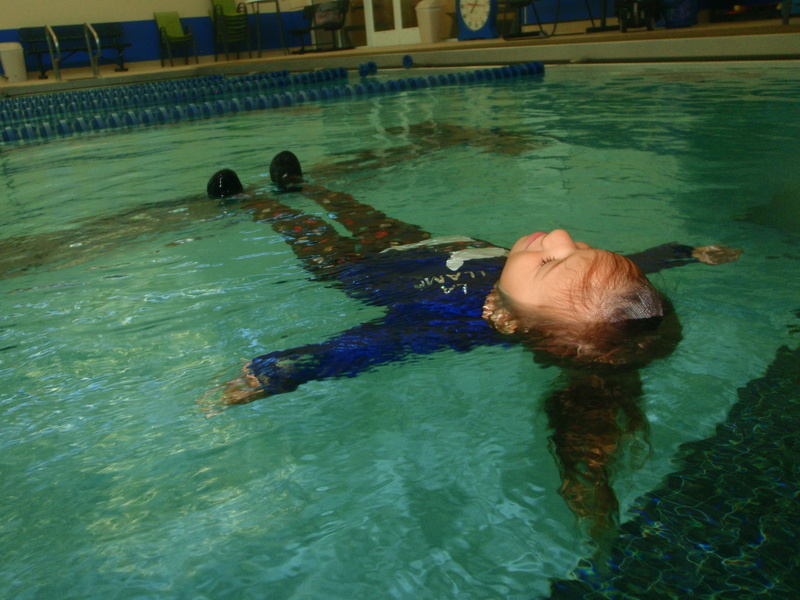 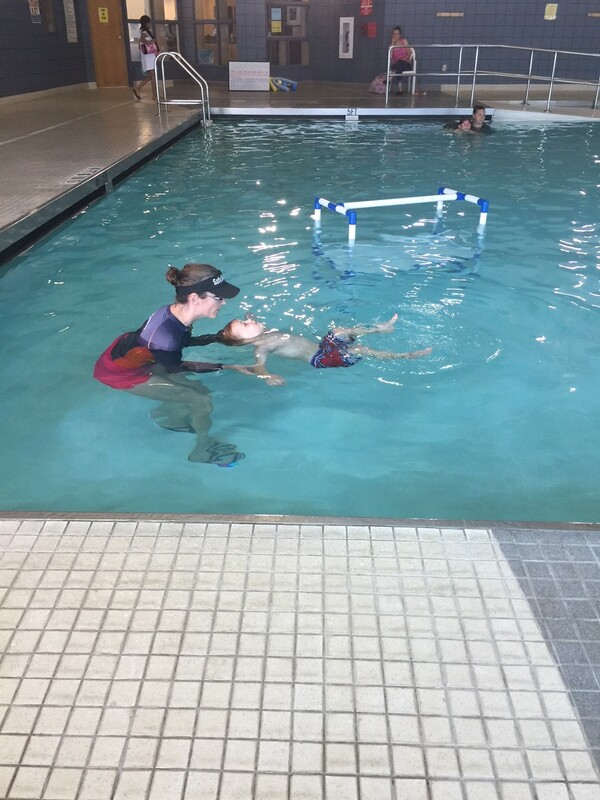 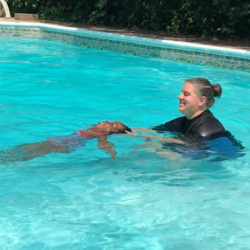 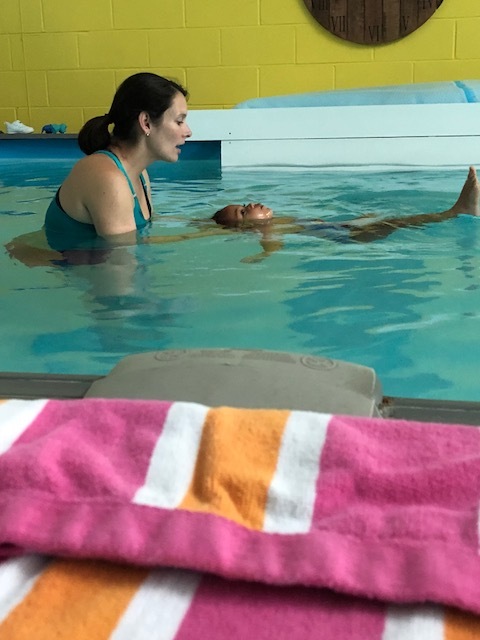 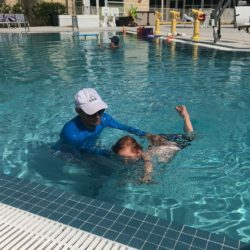 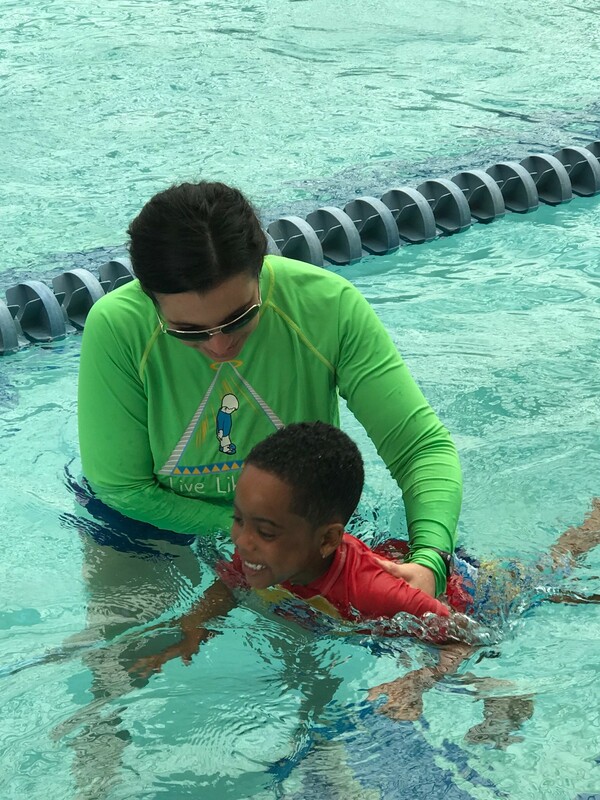 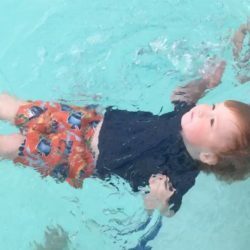 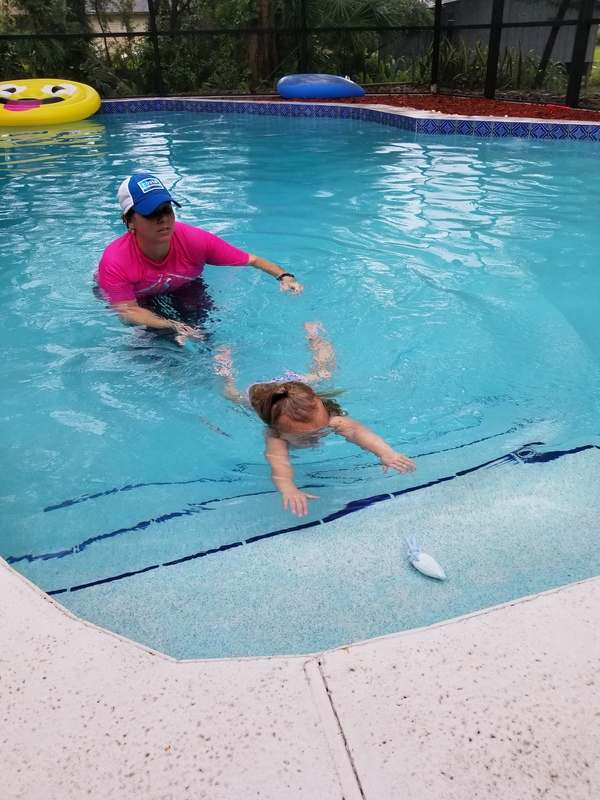 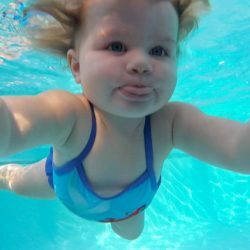 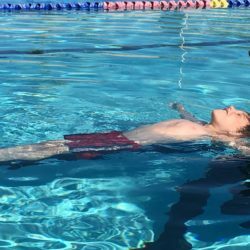 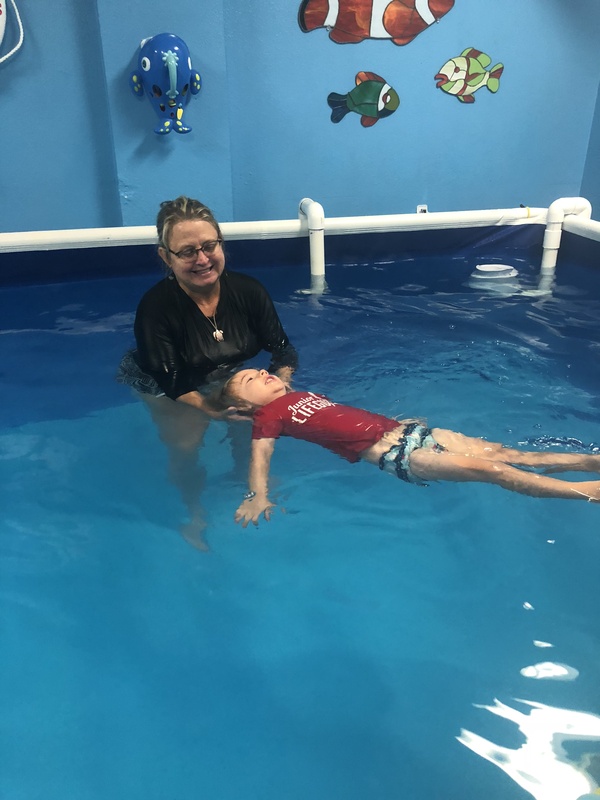 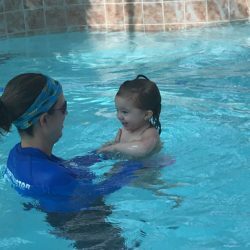 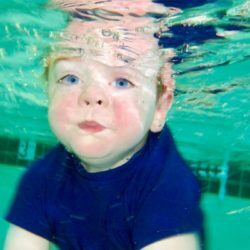 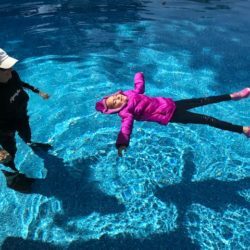 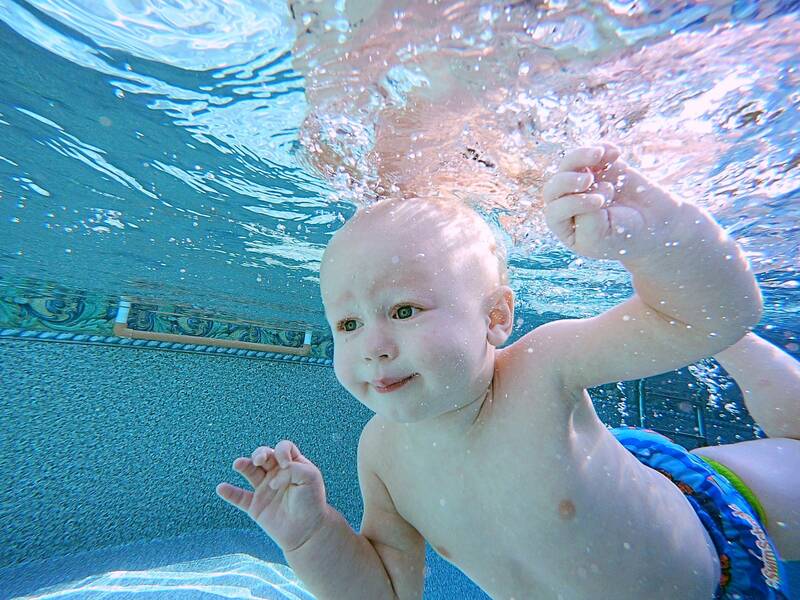 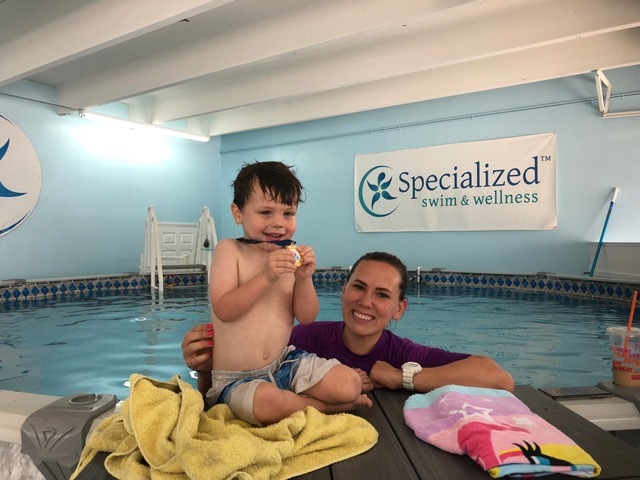 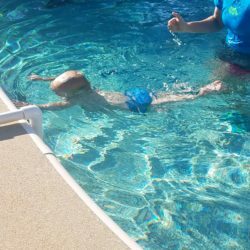 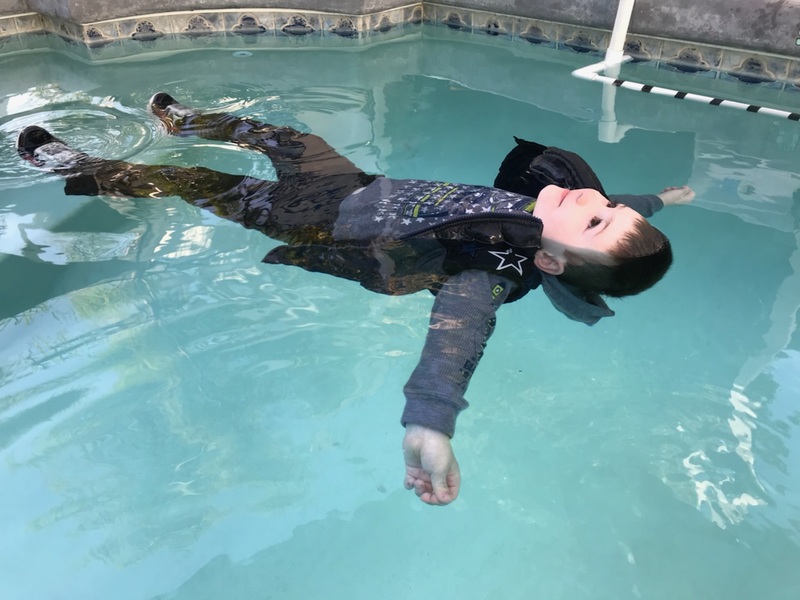 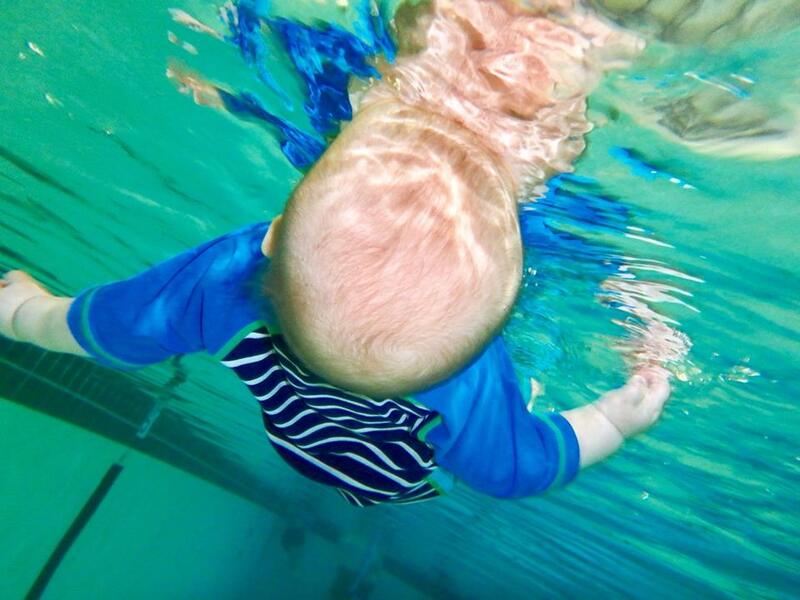 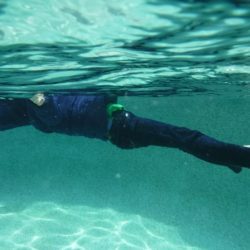 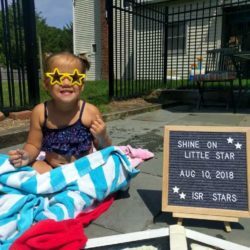 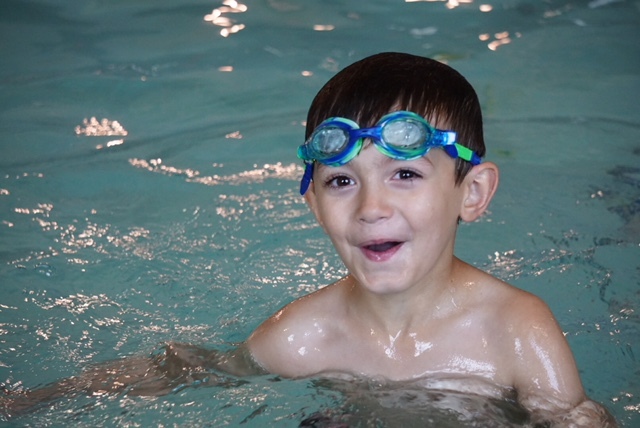 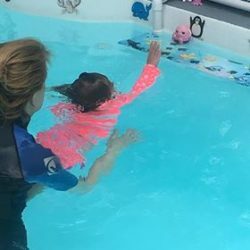 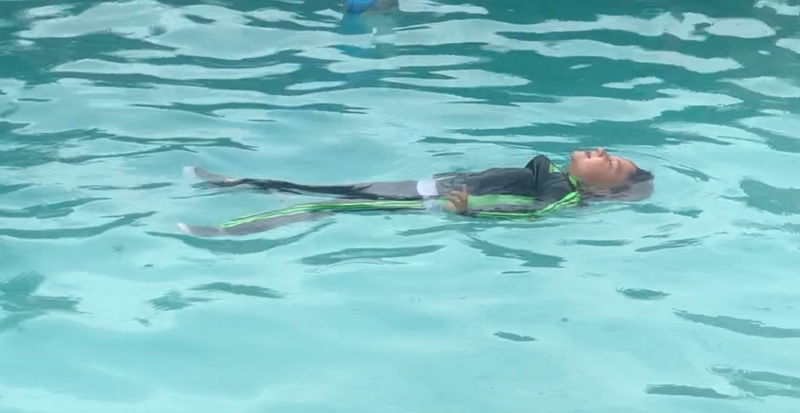 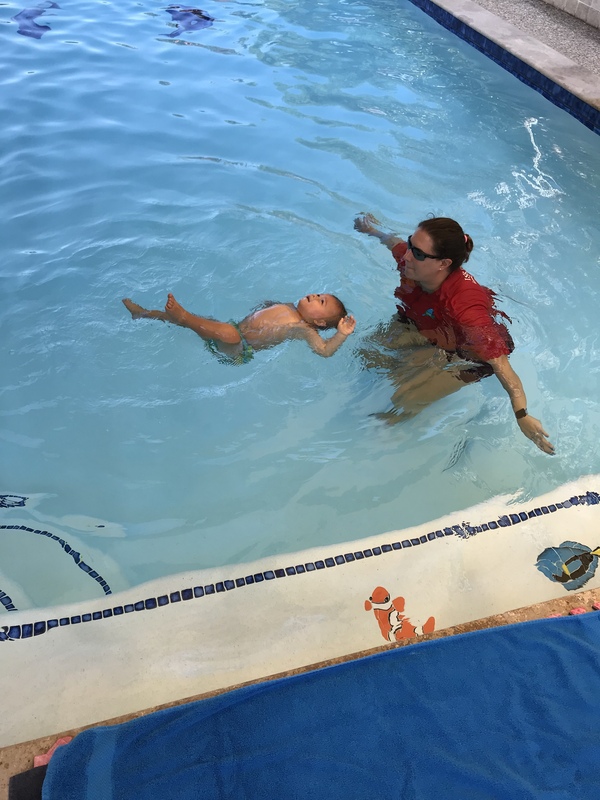 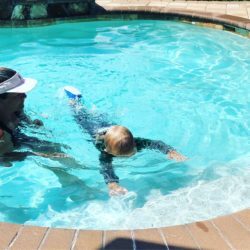 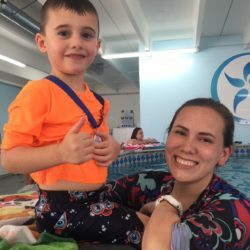 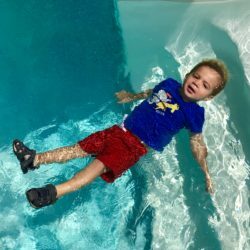 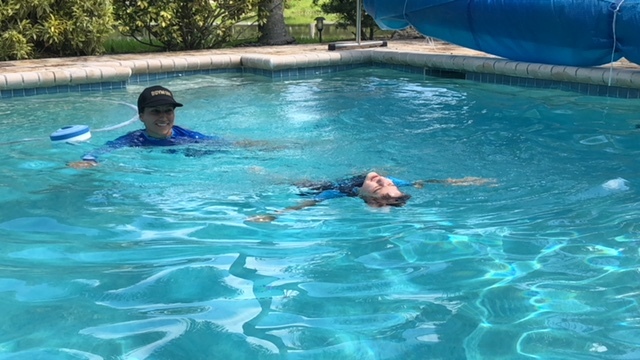 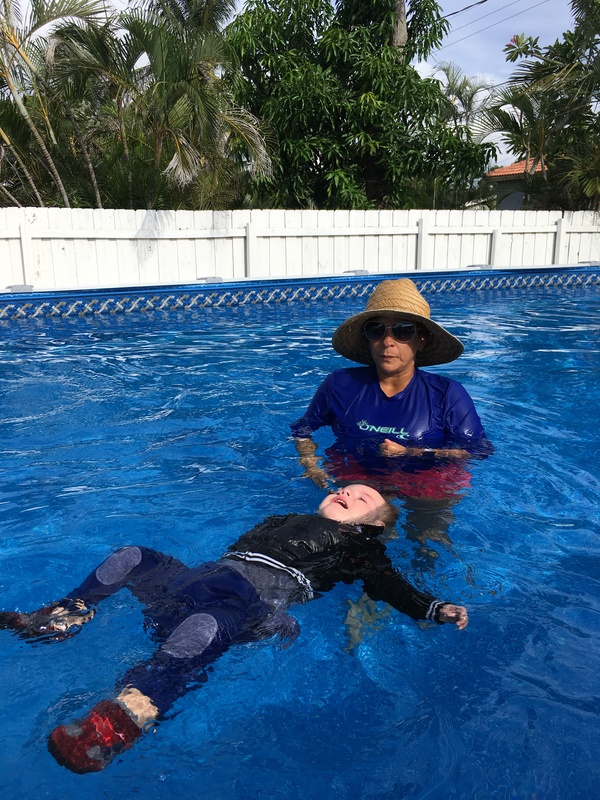 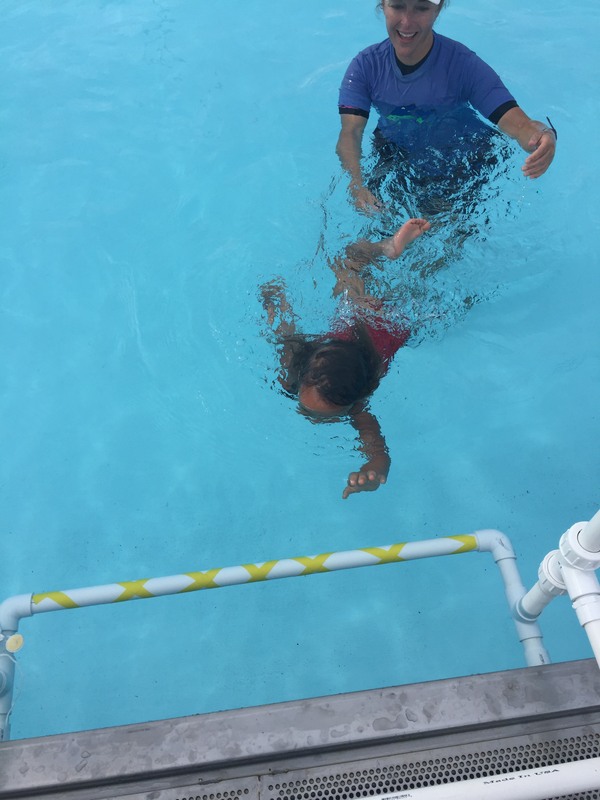 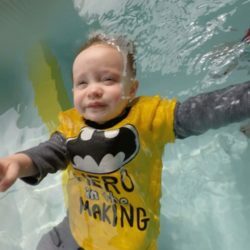 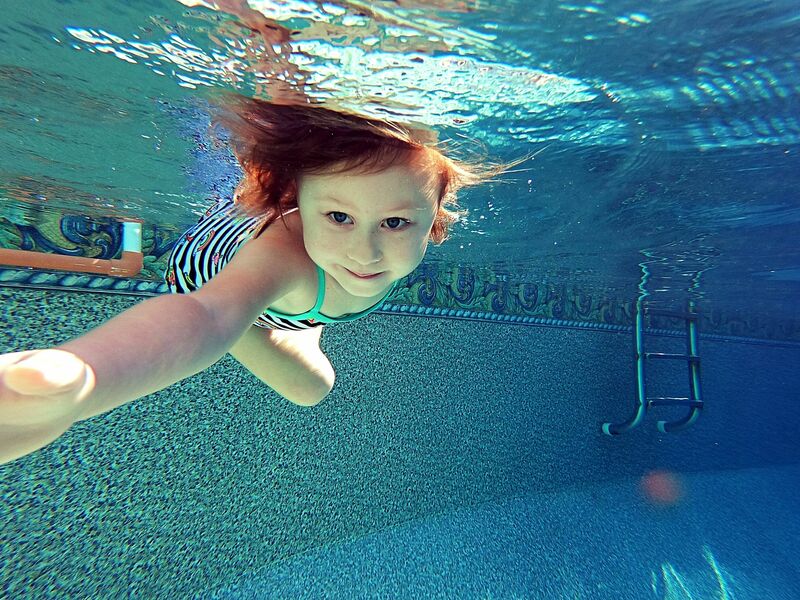 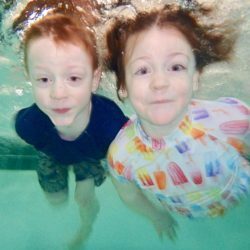 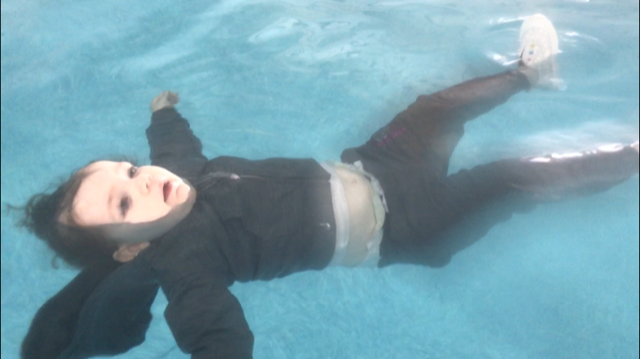 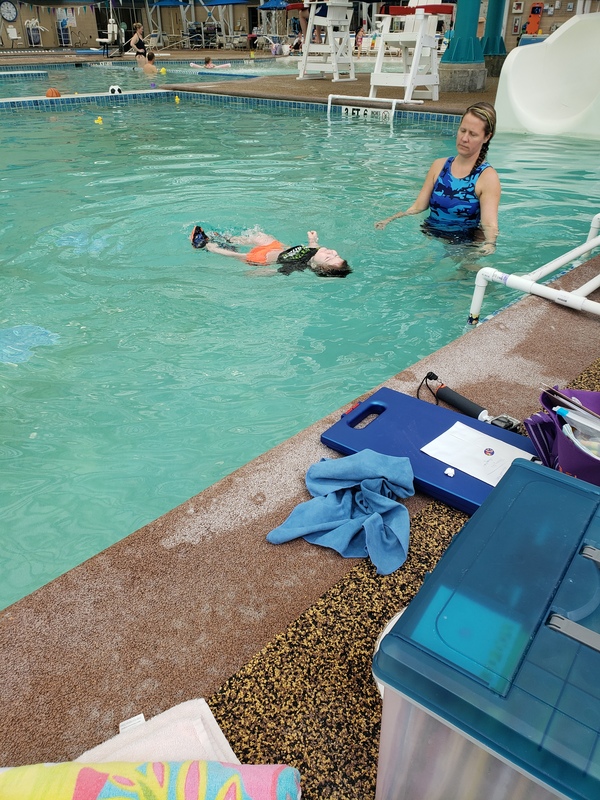 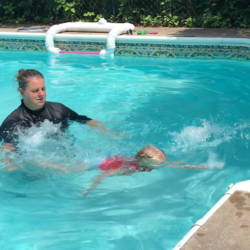 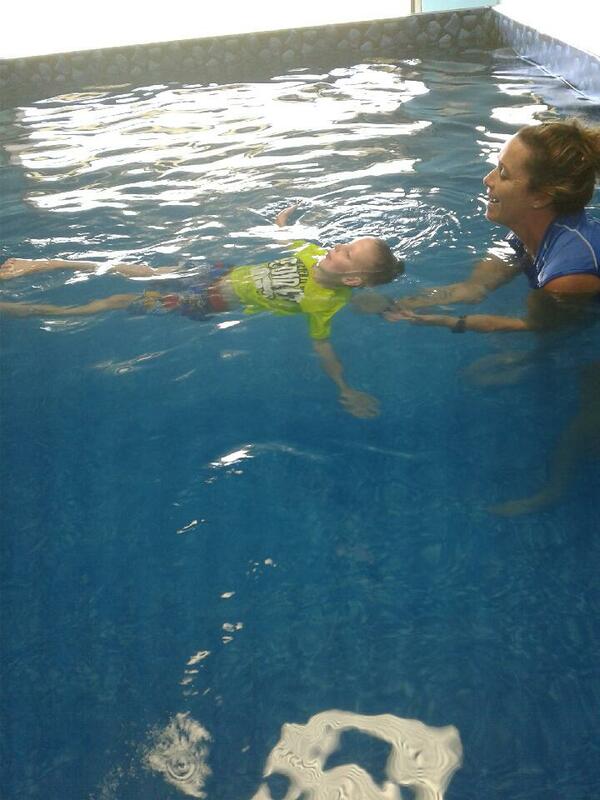 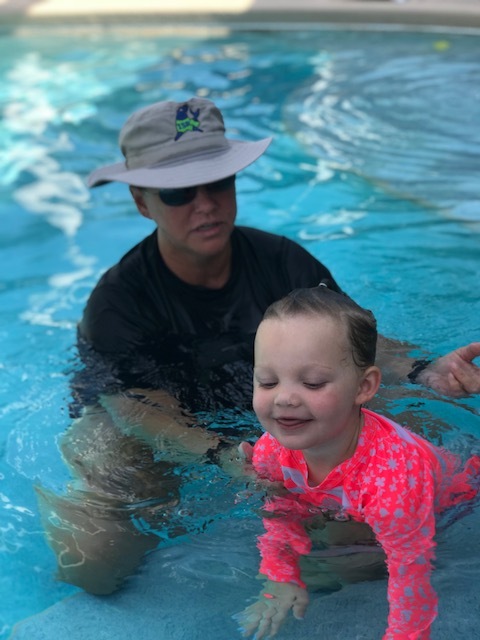 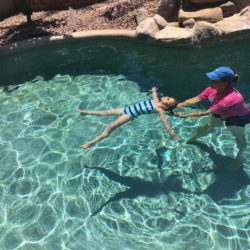 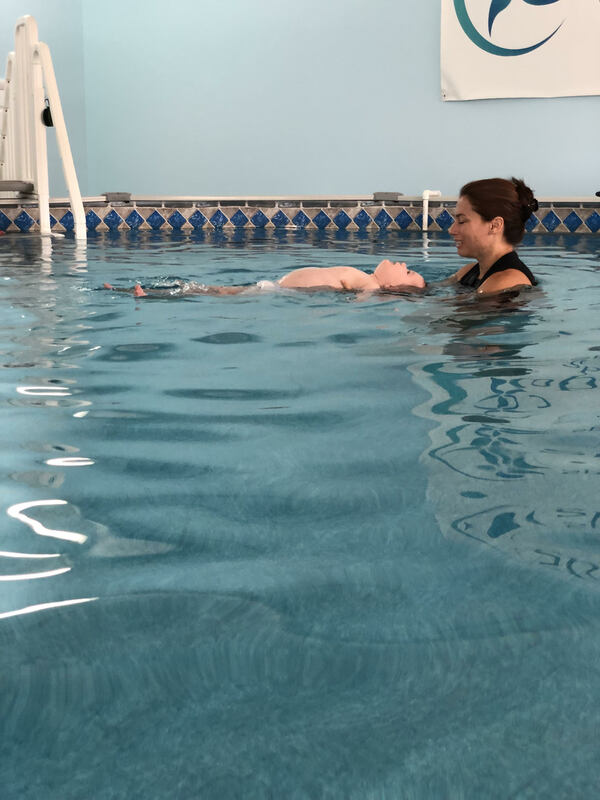 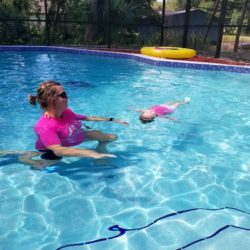 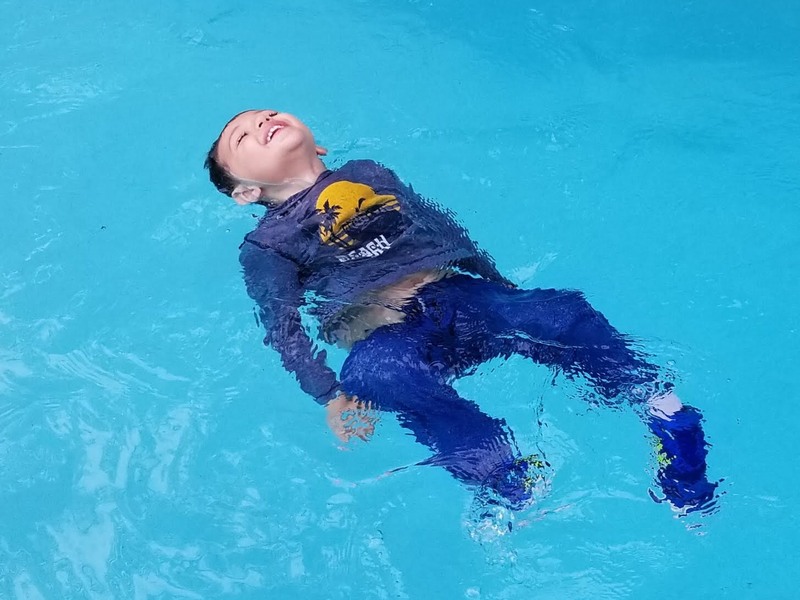 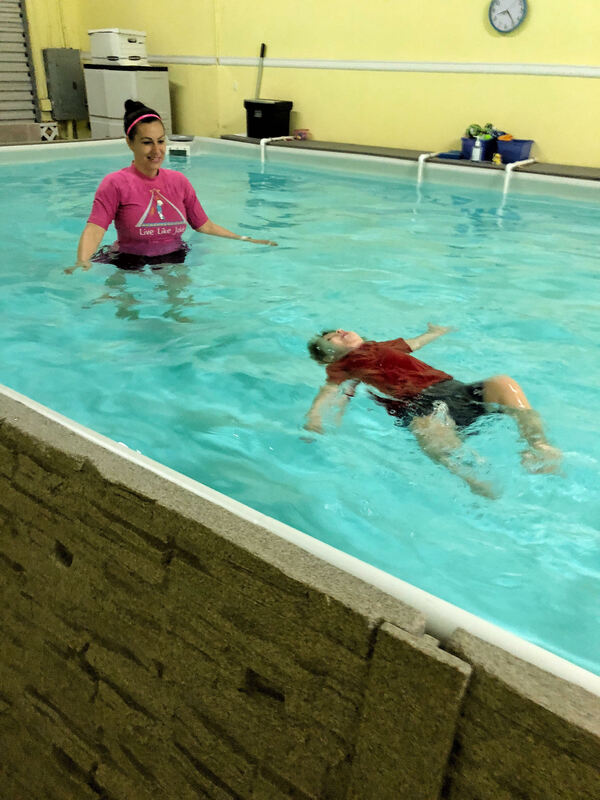 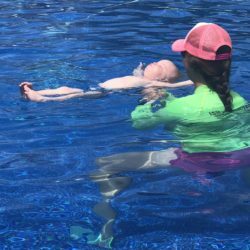 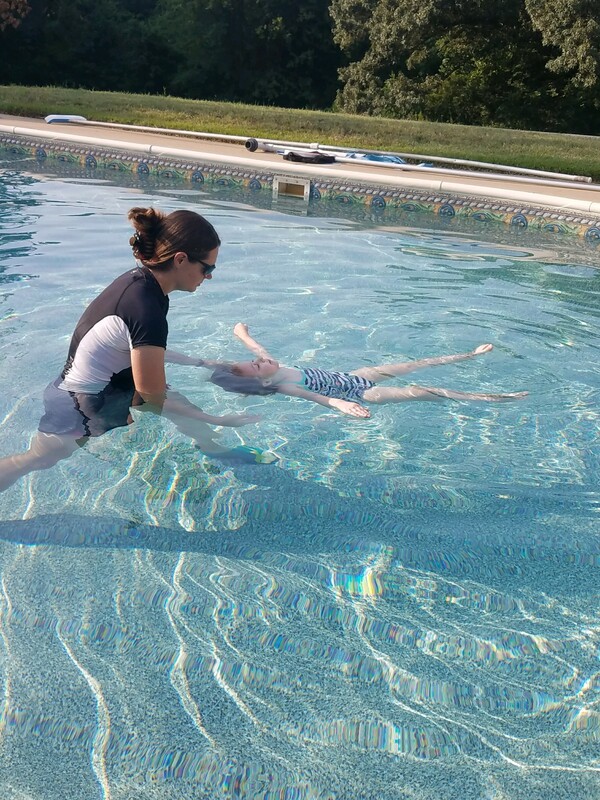 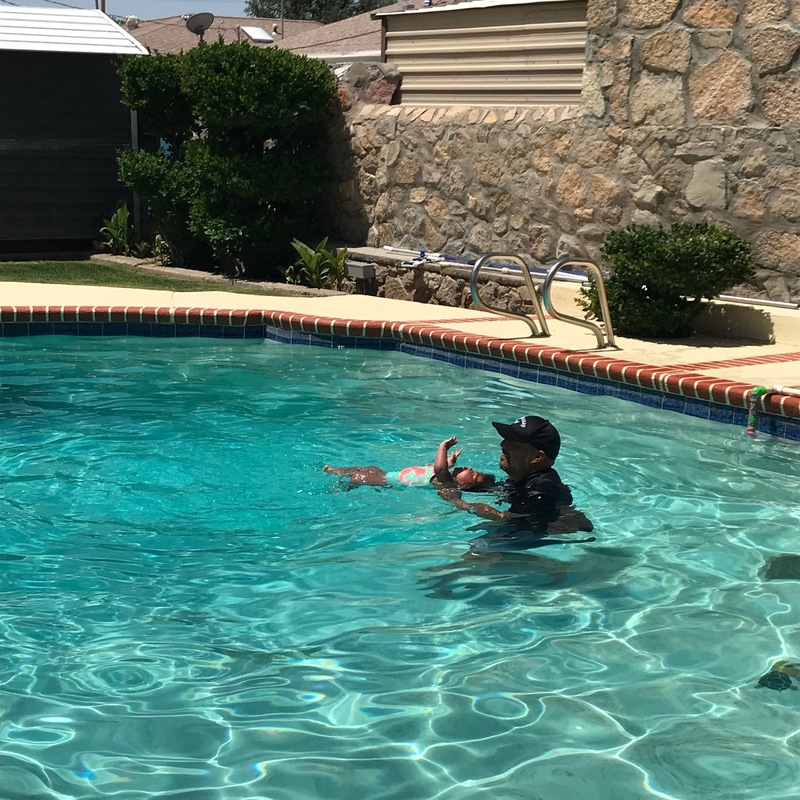 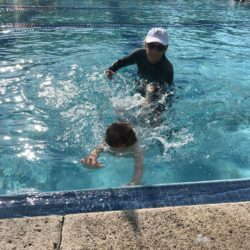 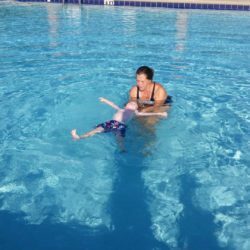 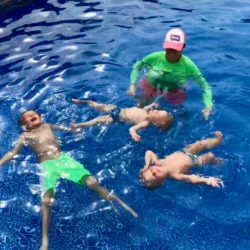 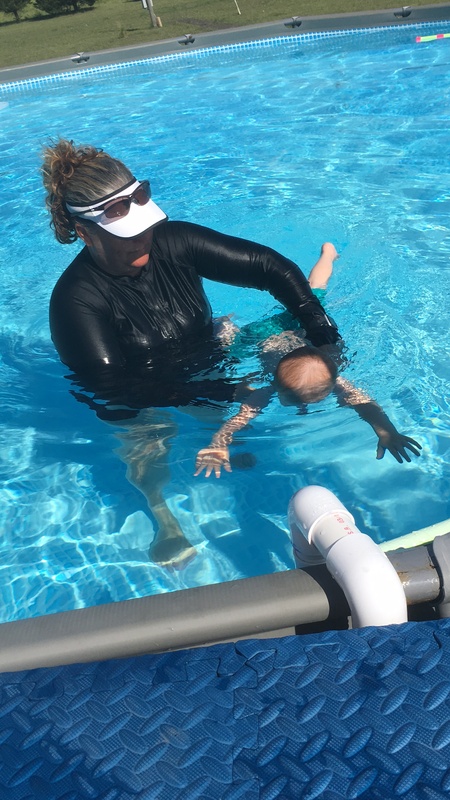 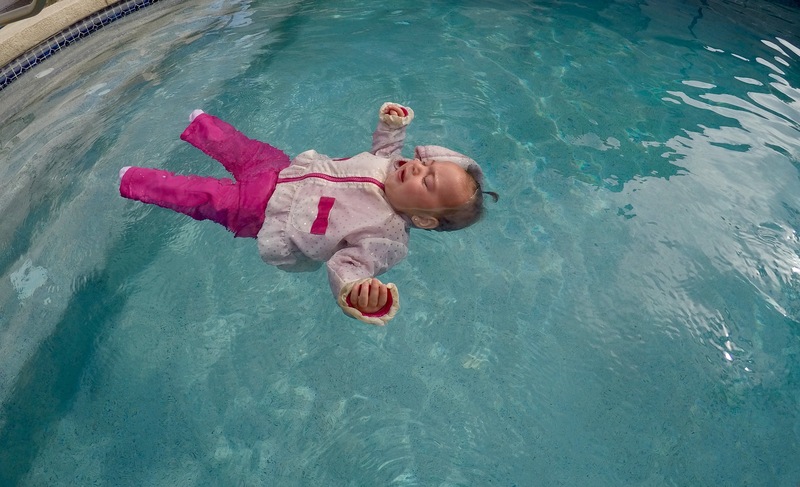 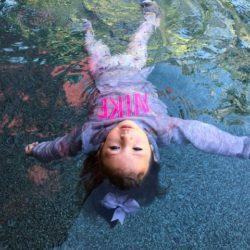 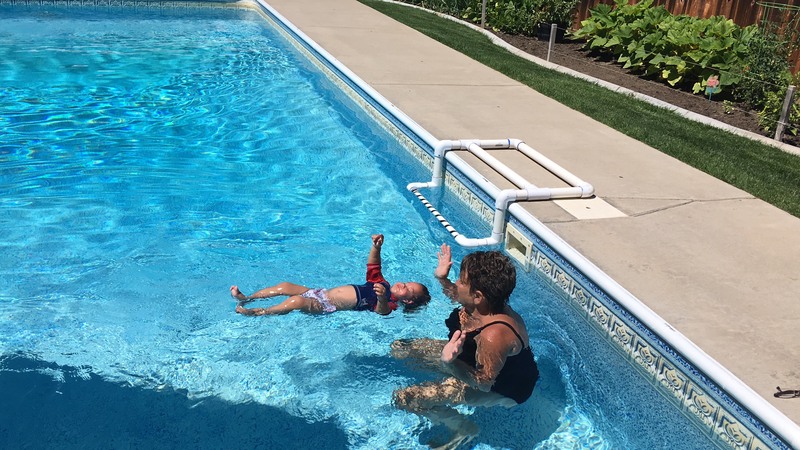 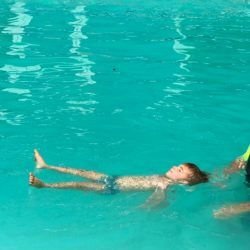 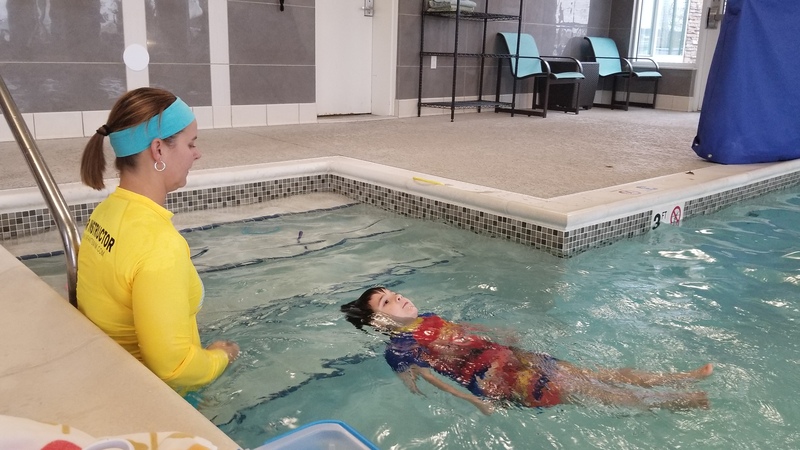 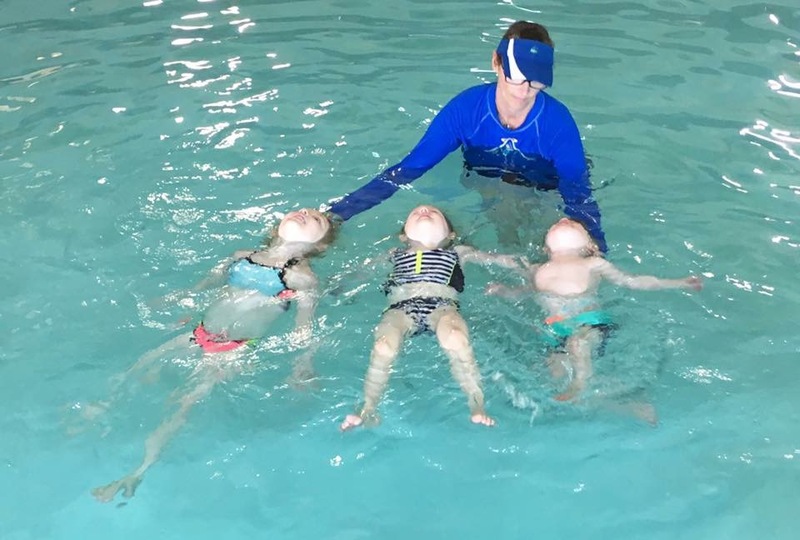 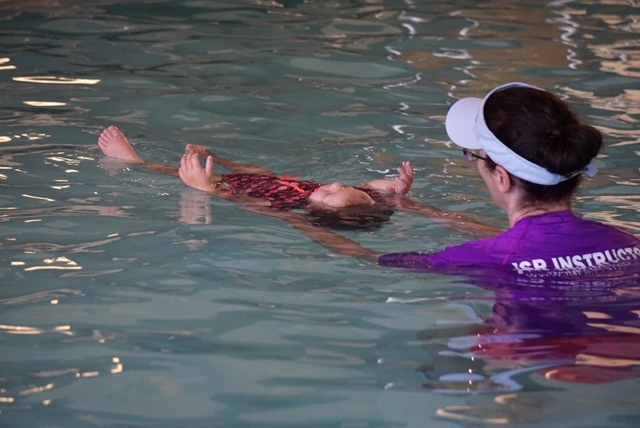 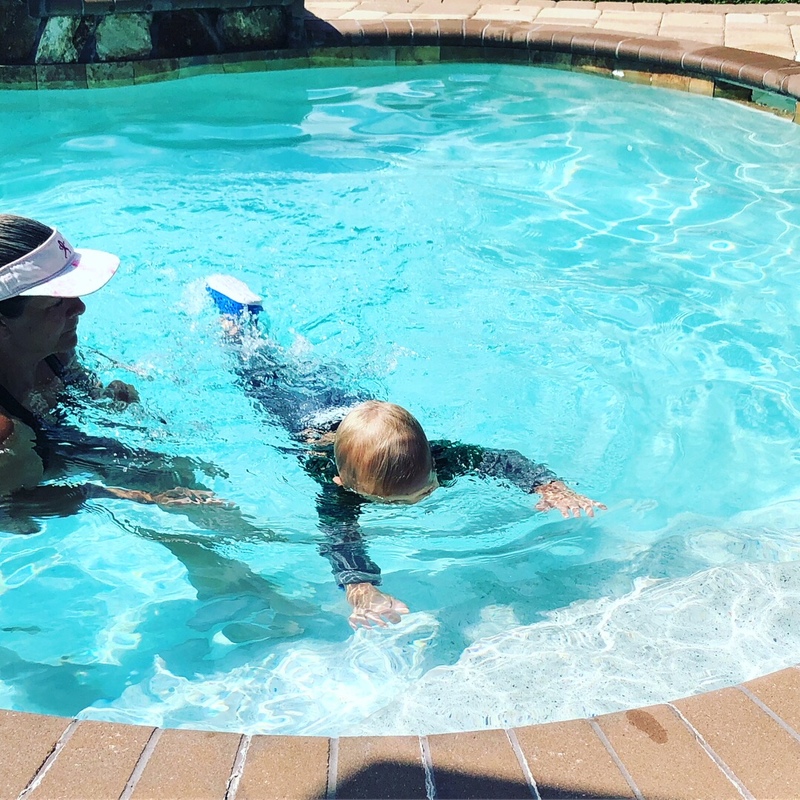 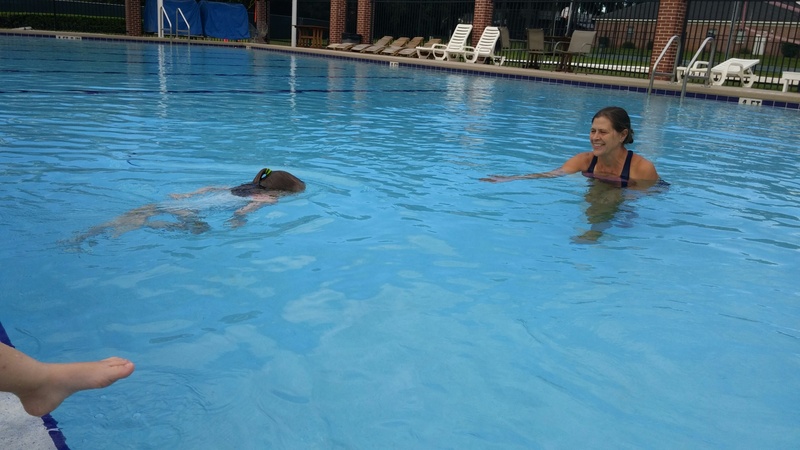 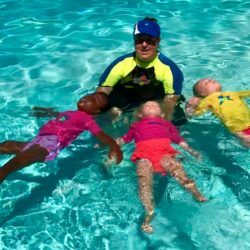 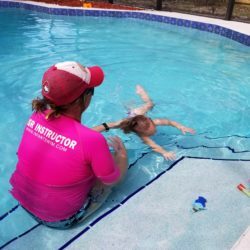 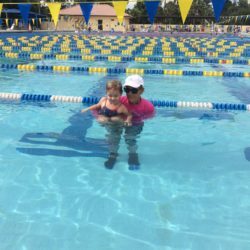 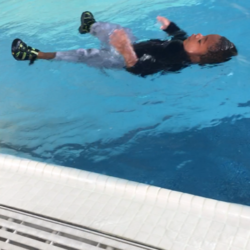 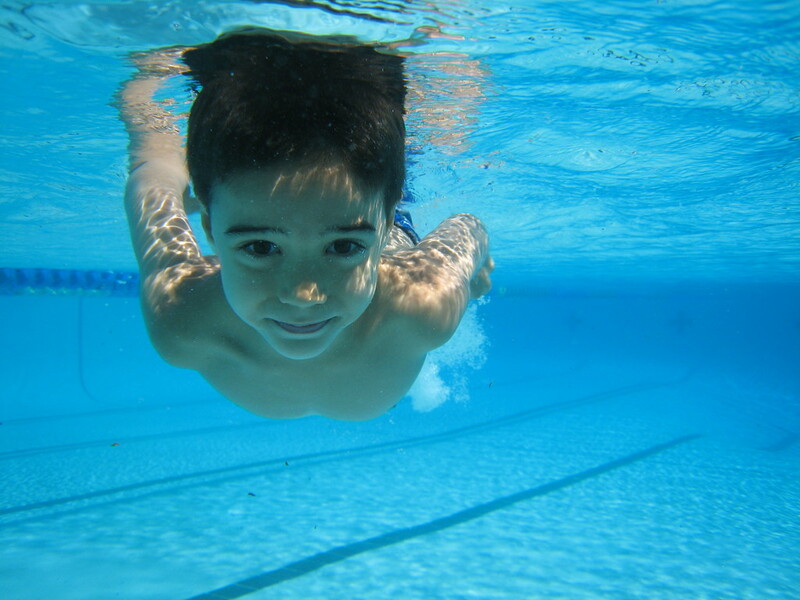 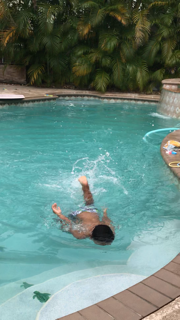 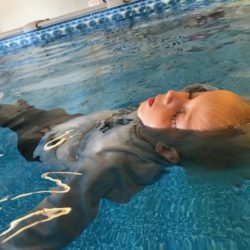 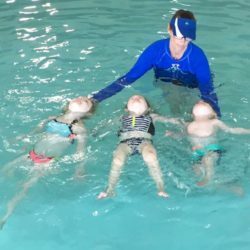 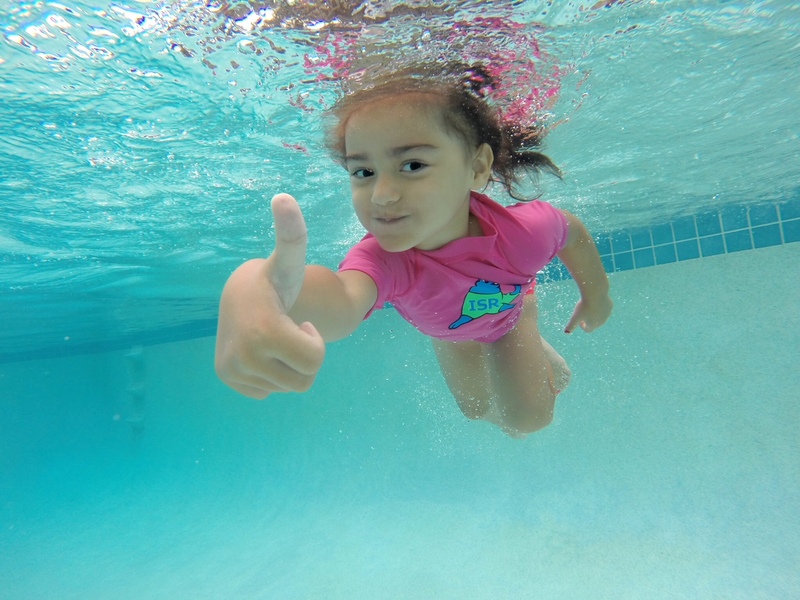 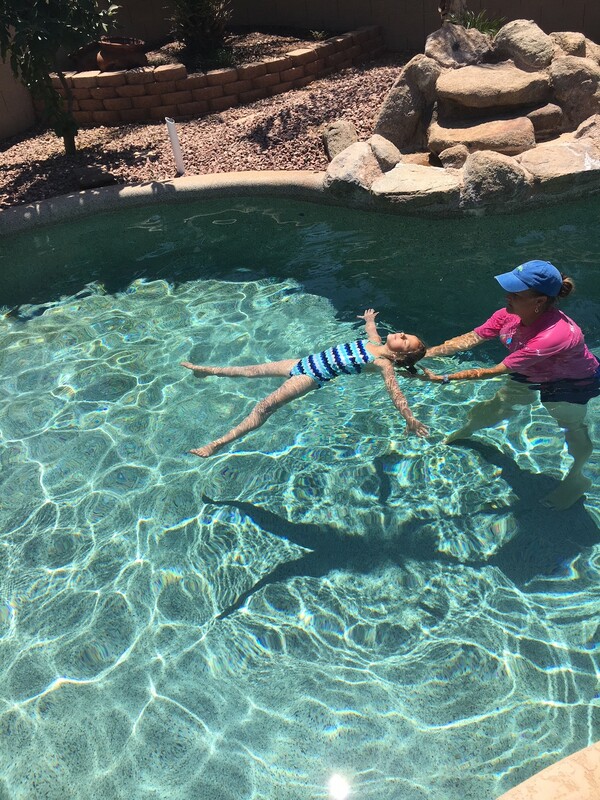 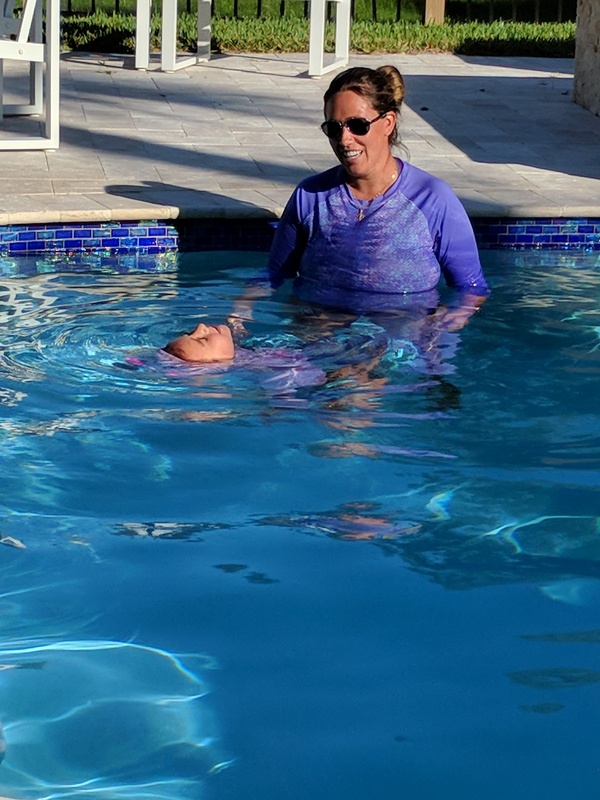 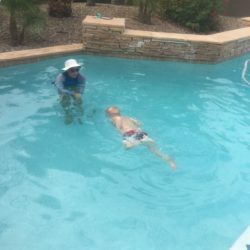 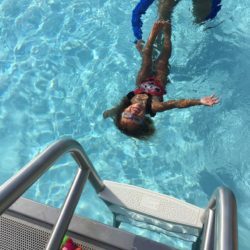 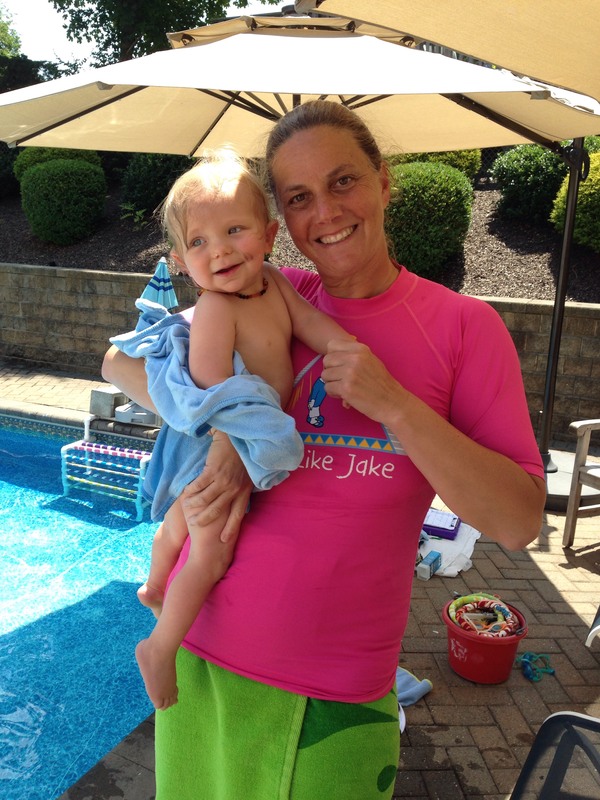 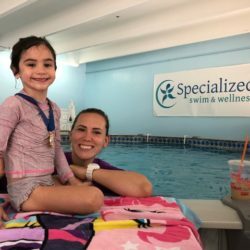 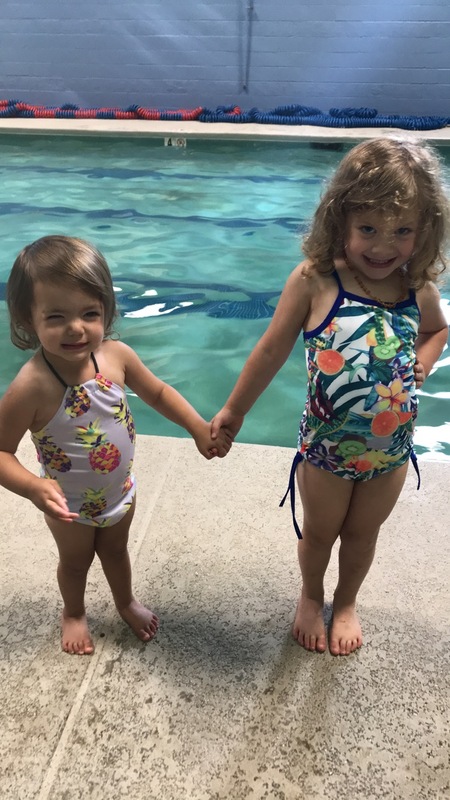 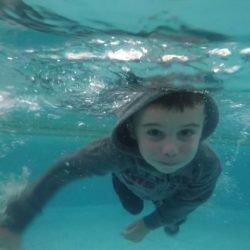 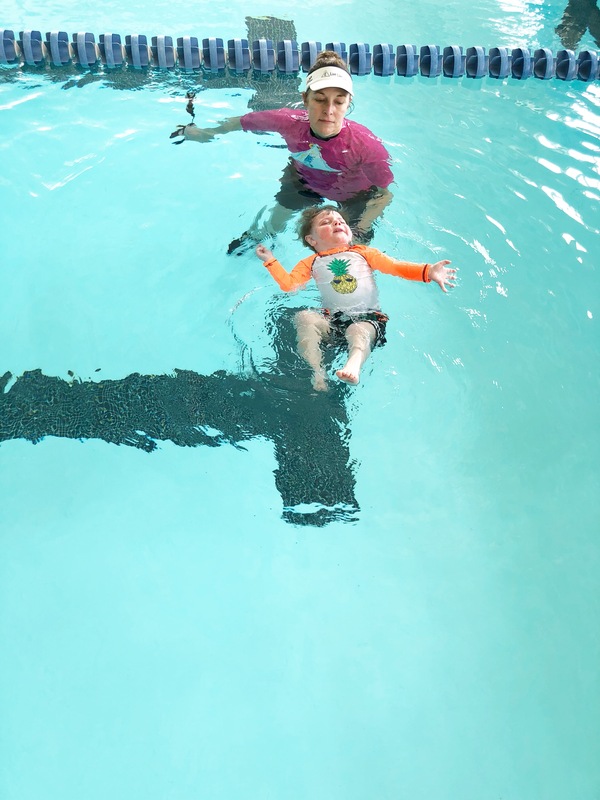 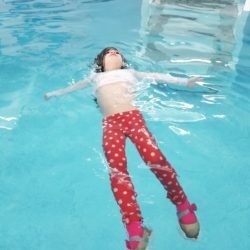 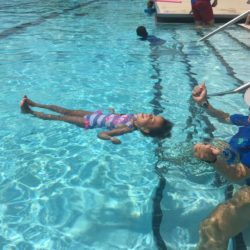 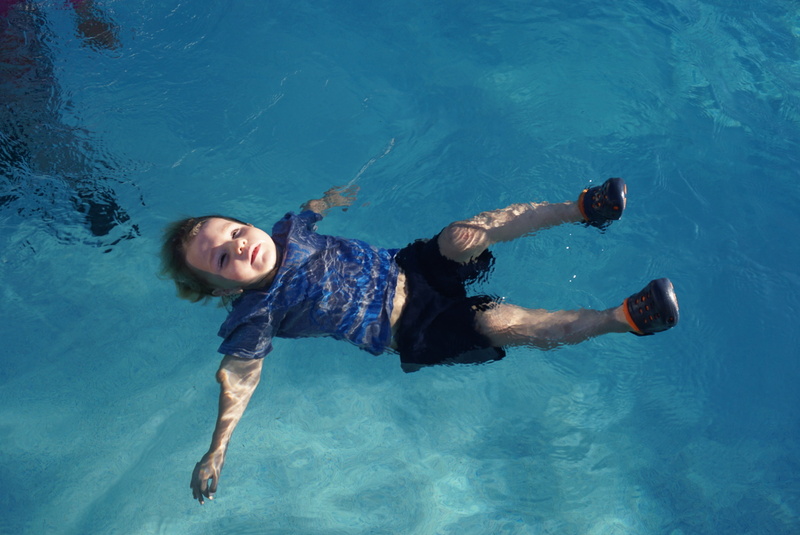 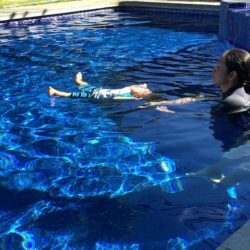 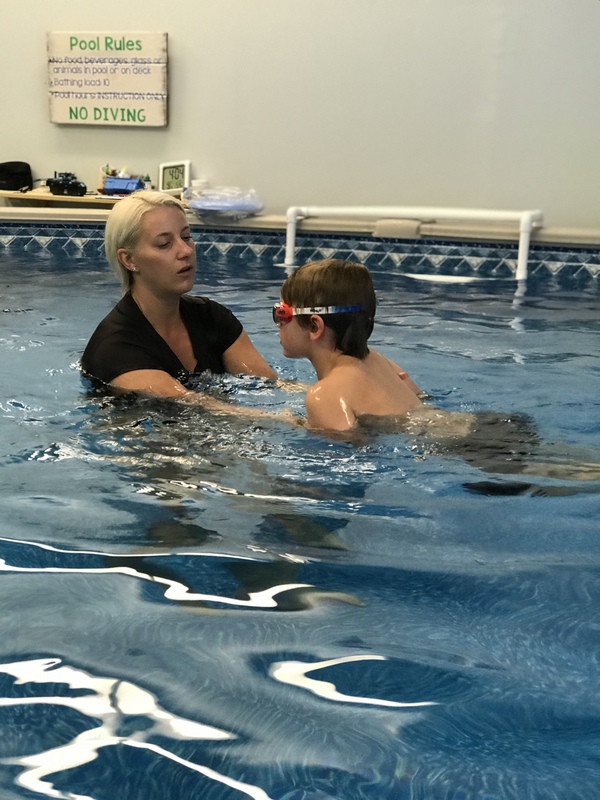 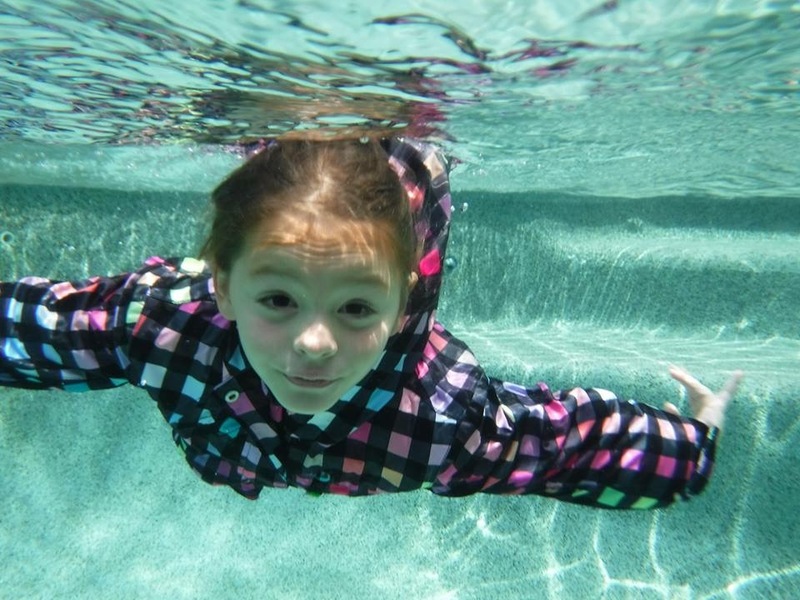 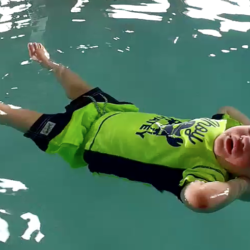 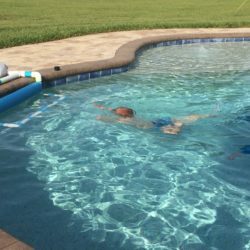 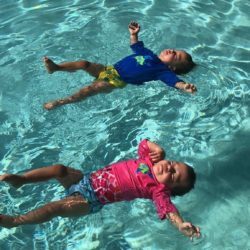 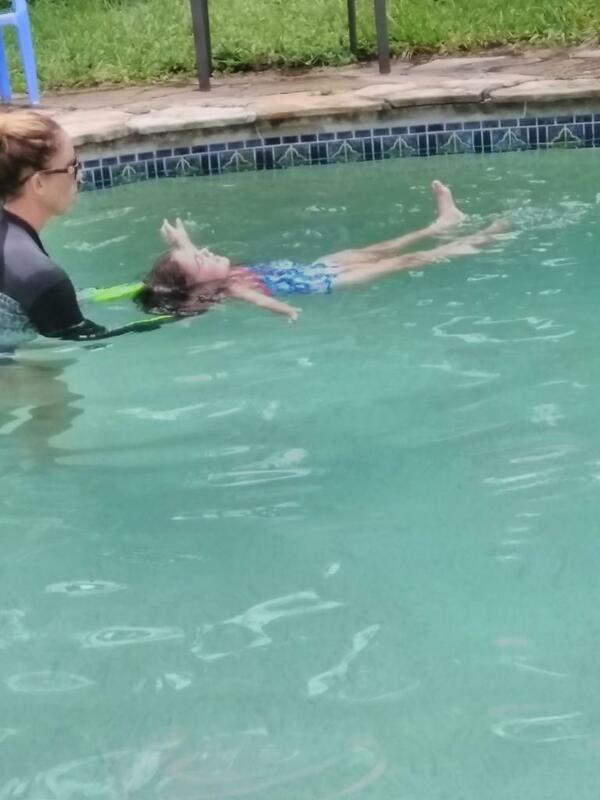 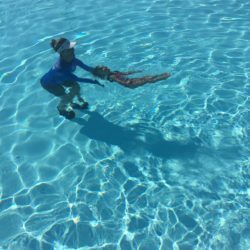 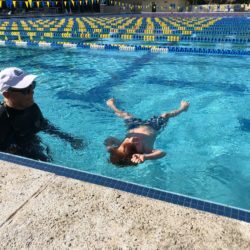 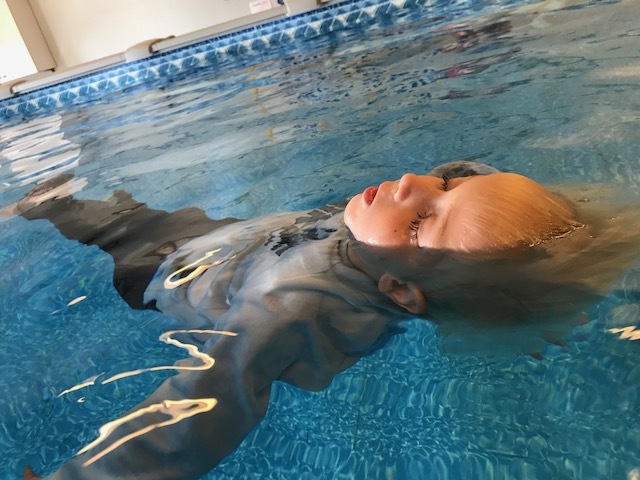 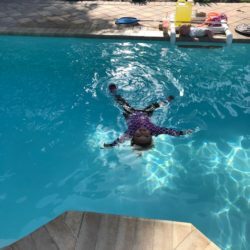 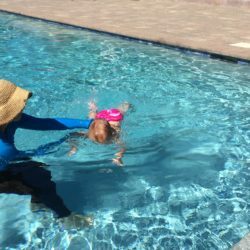 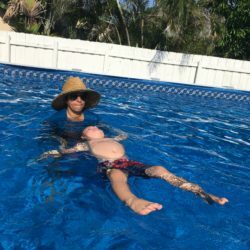 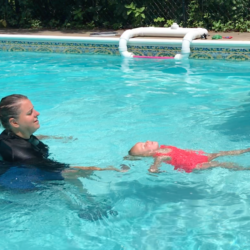 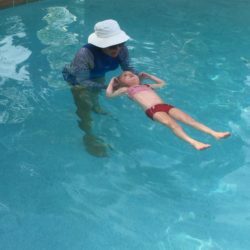 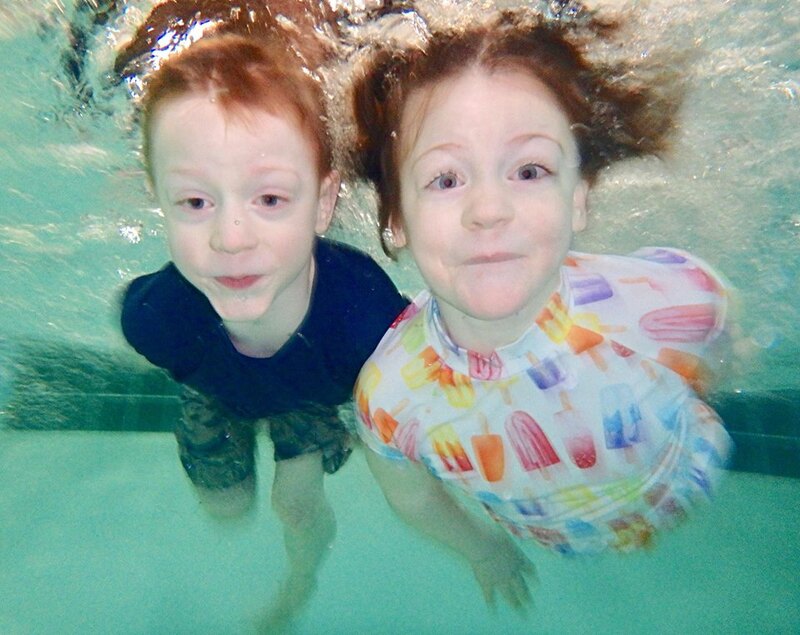 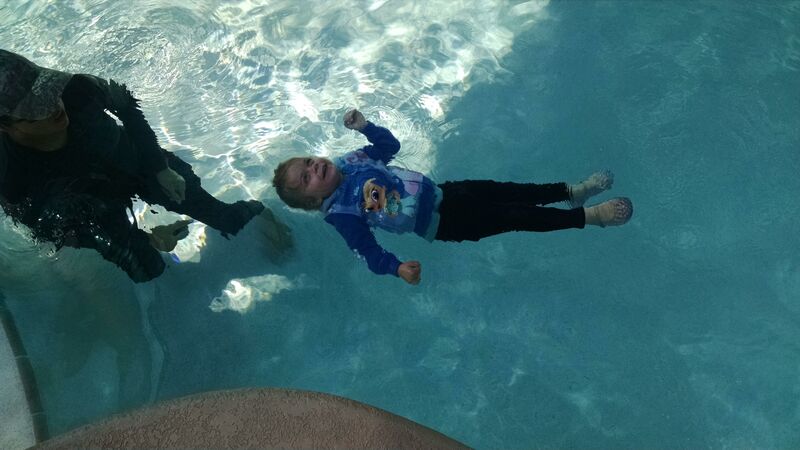 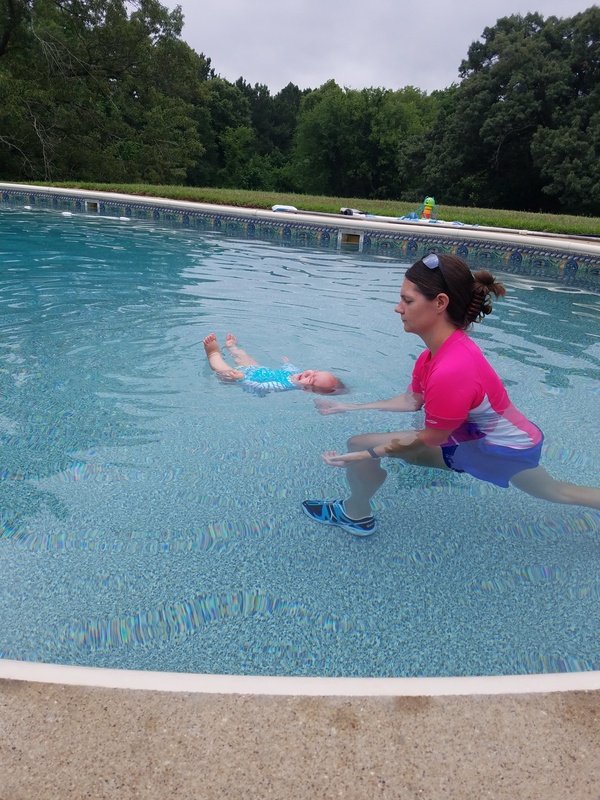 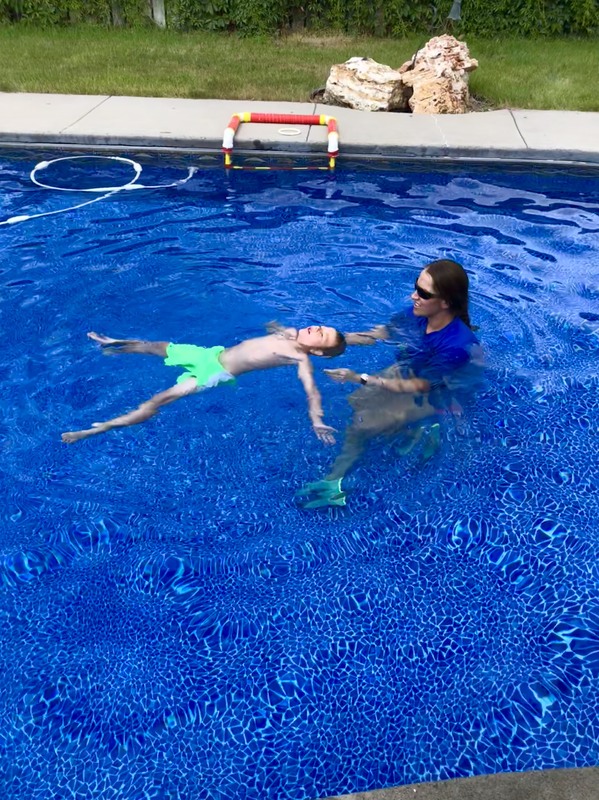 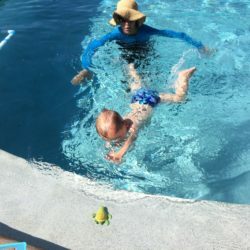 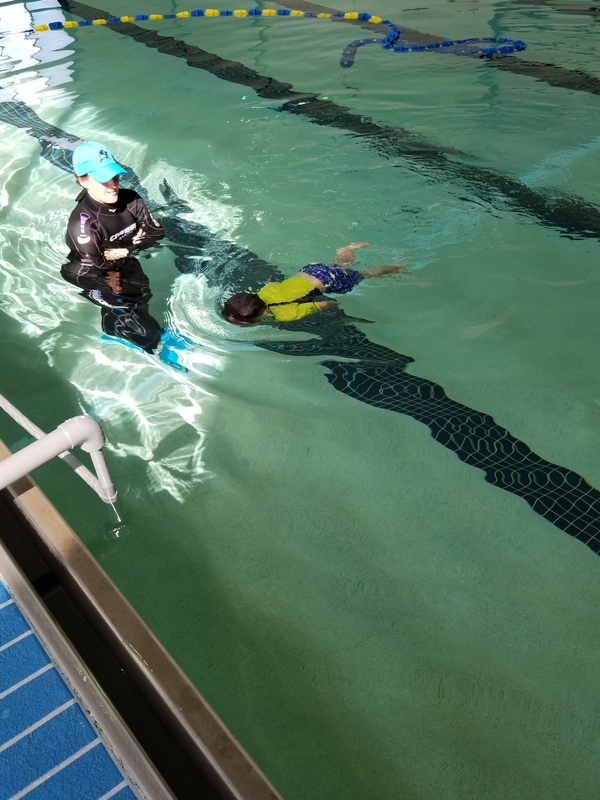 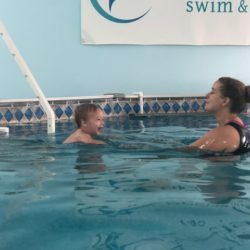 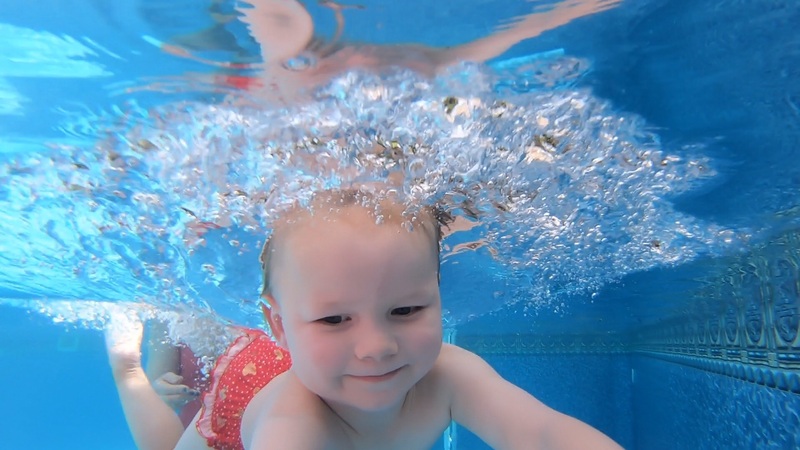 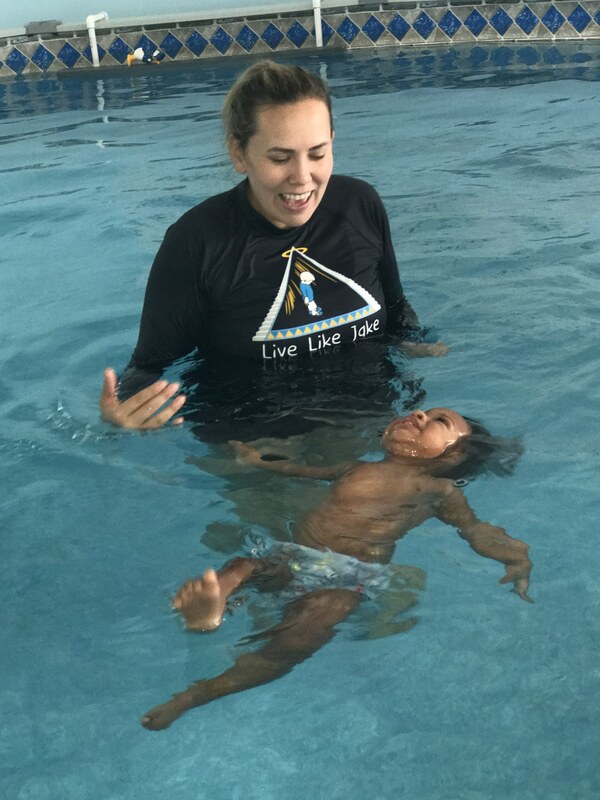 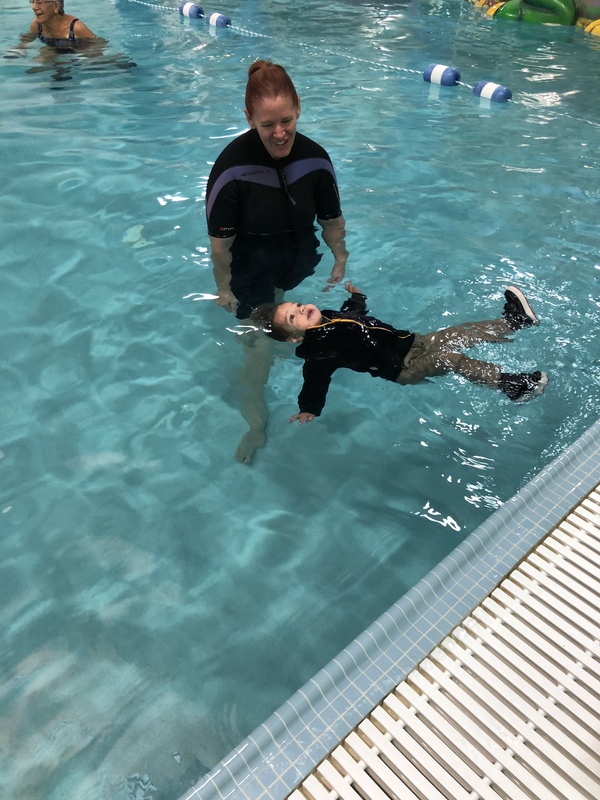 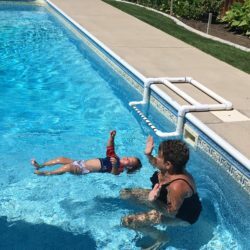 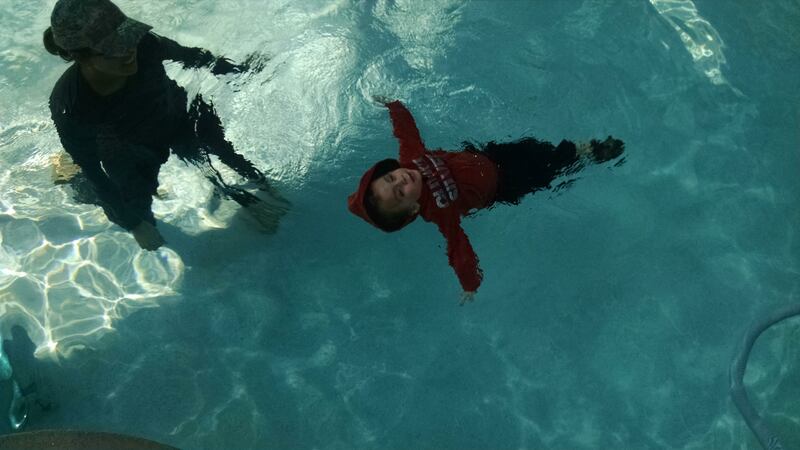 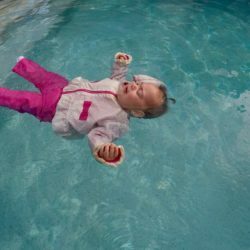 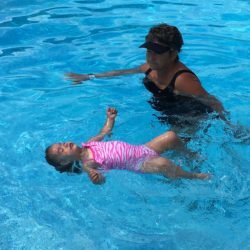 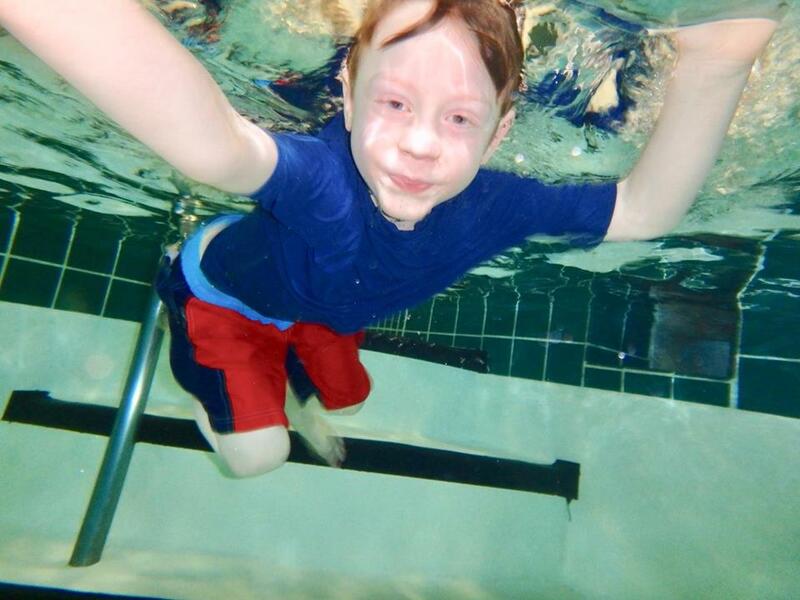 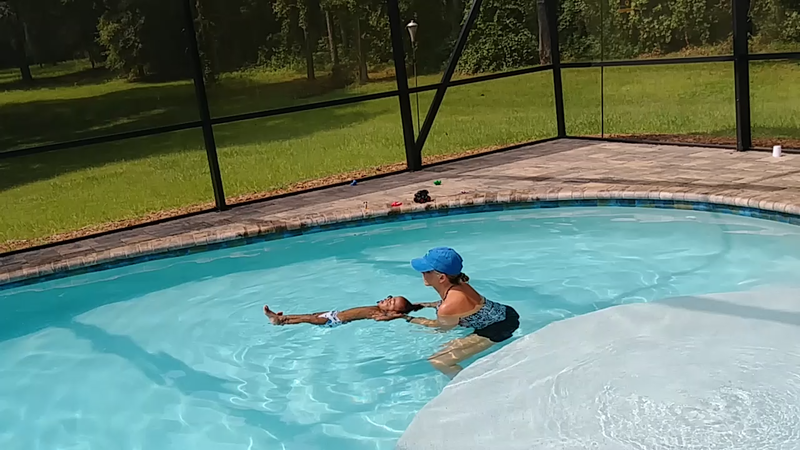 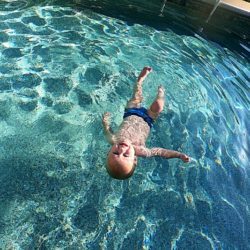 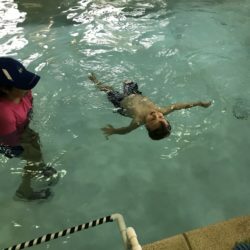 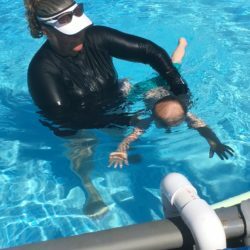 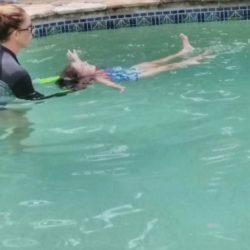 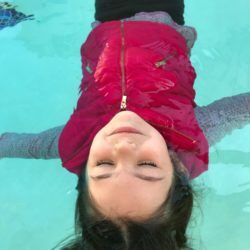 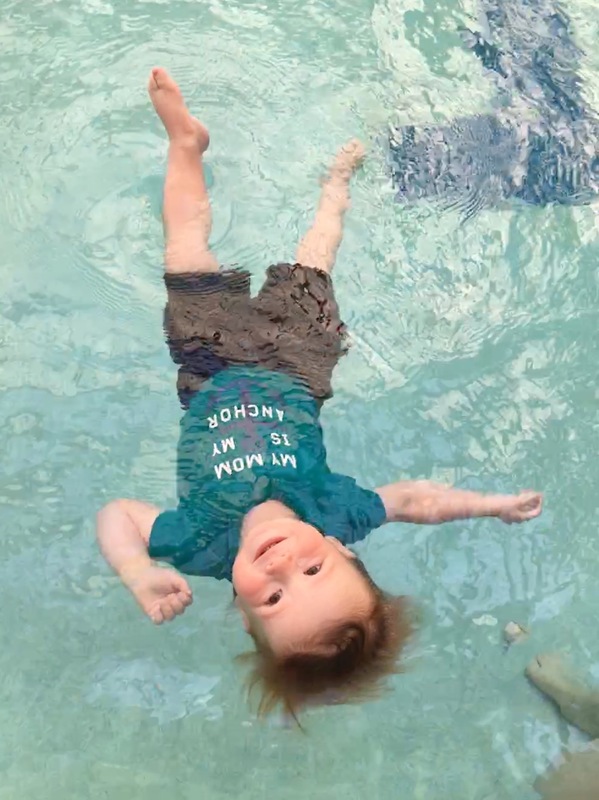 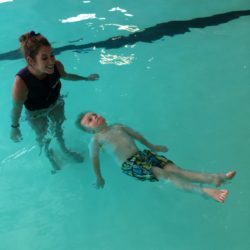 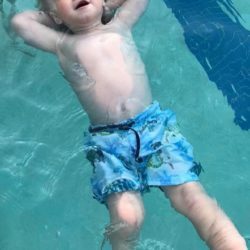 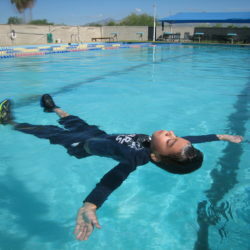 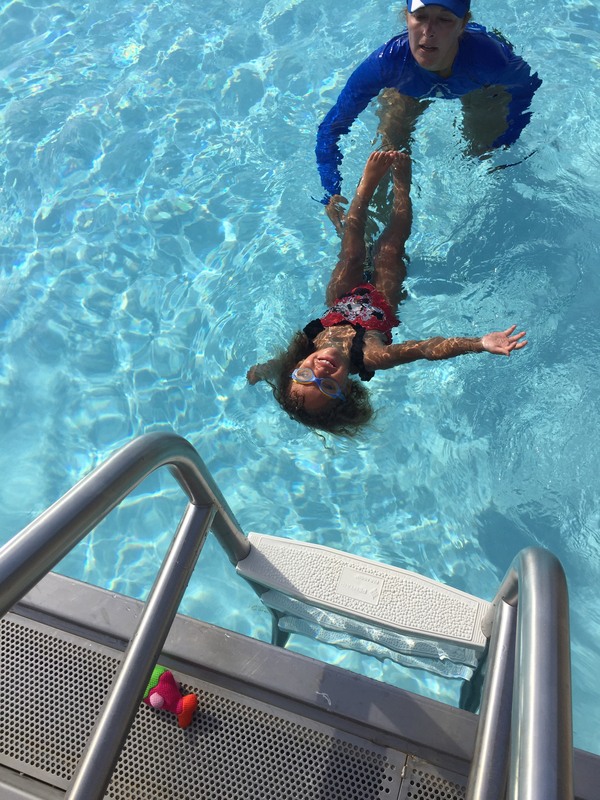 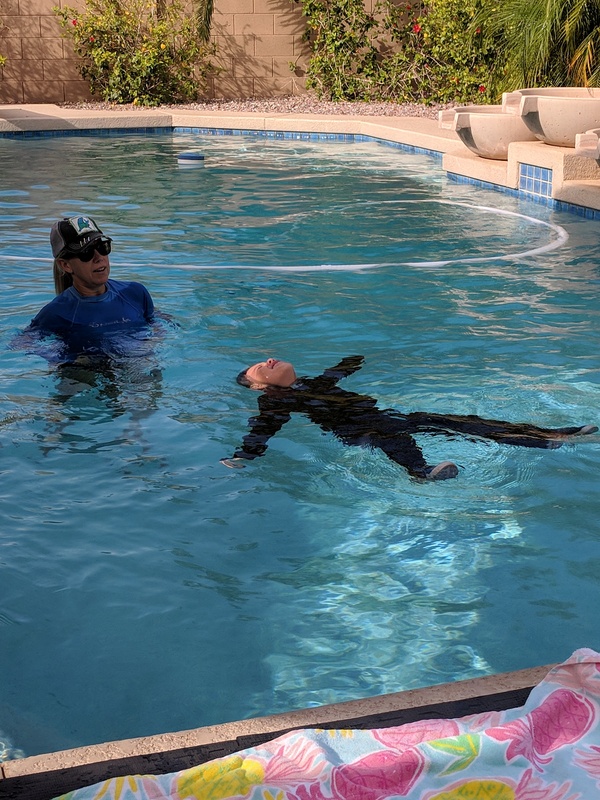 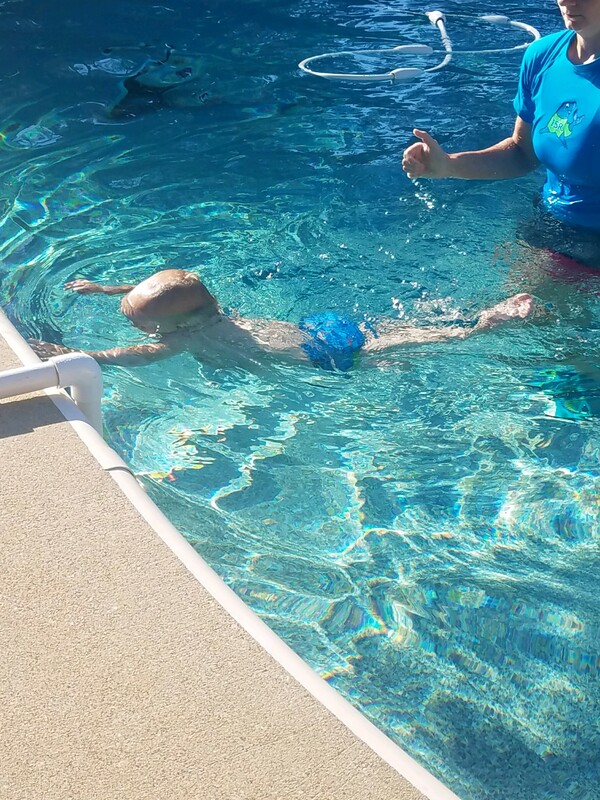 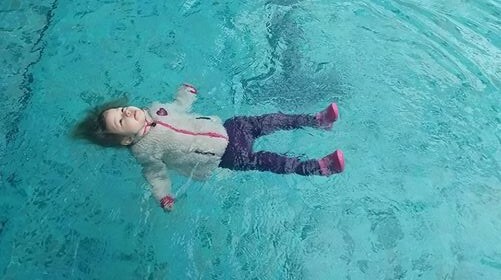 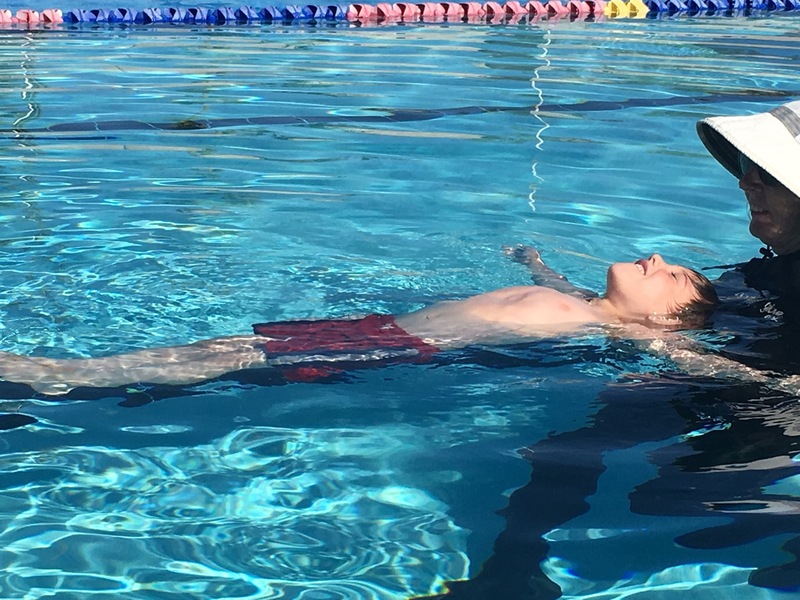 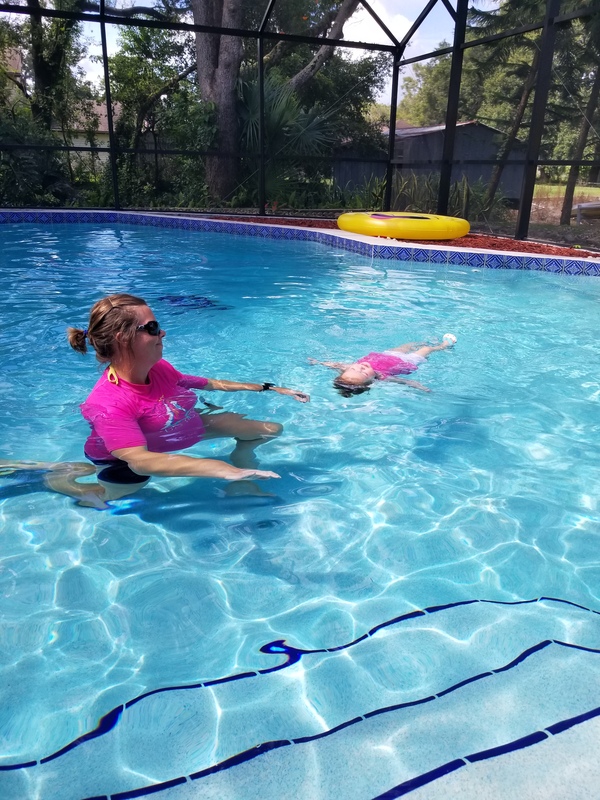 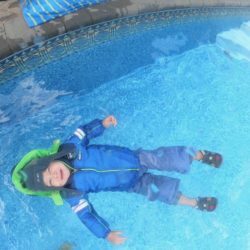 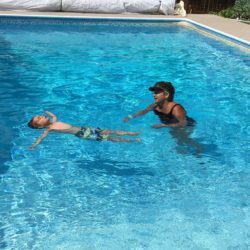 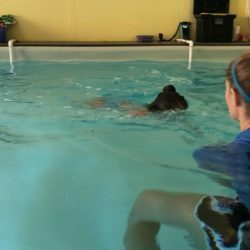 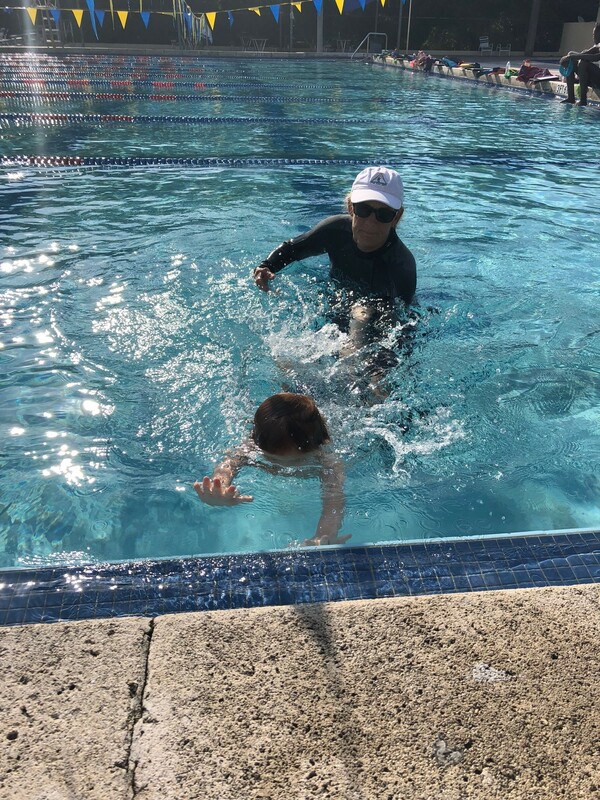 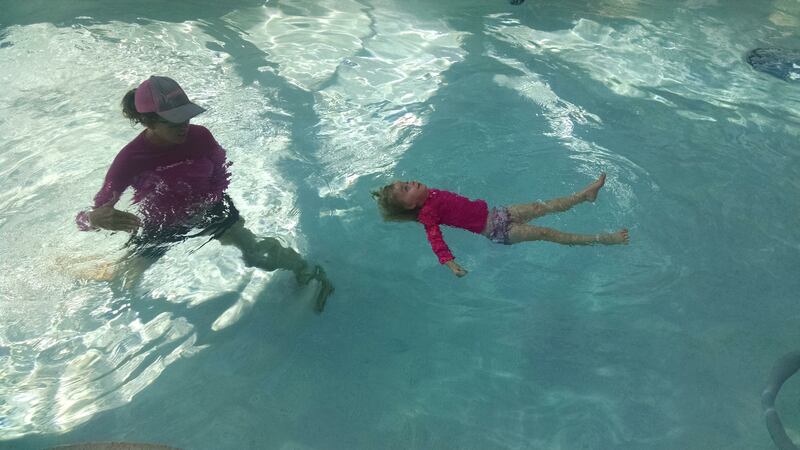 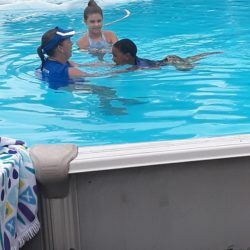 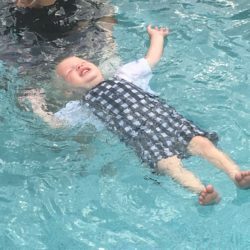 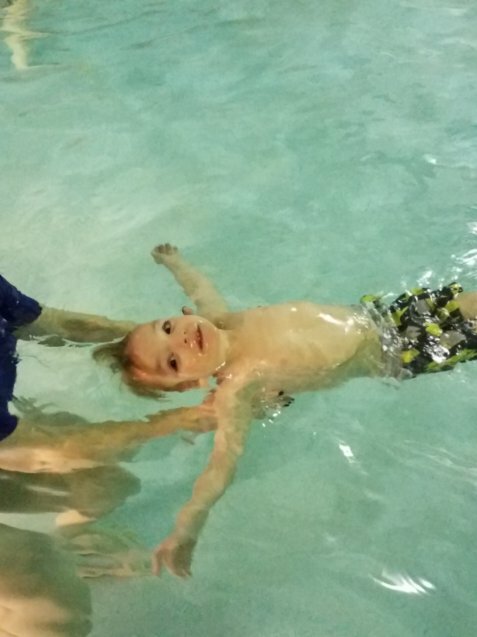 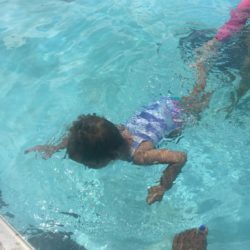 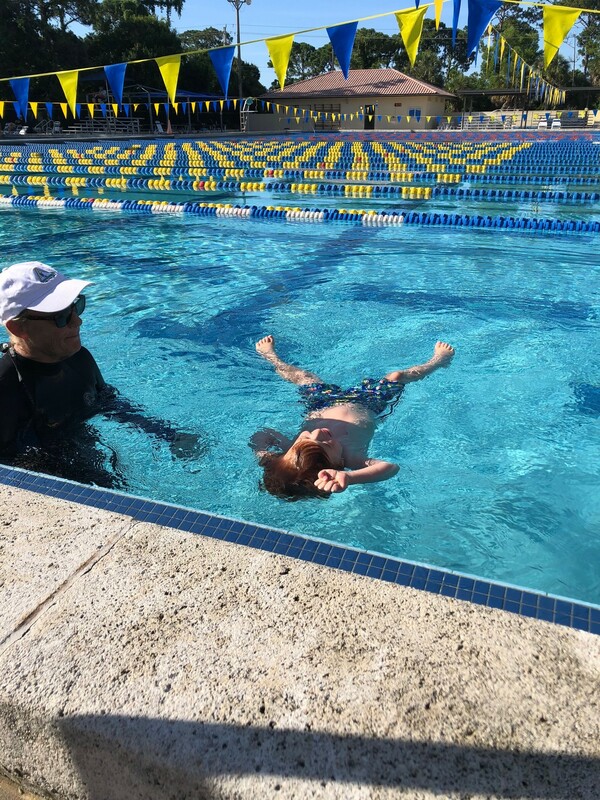 In order to accomplish this, we encourage Infant Swim Resource (ISR) Self-Rescue® technique swim lessons. 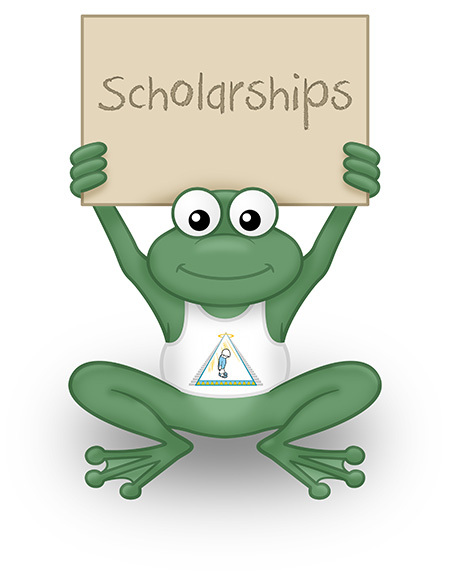 We try to help minimize the costs of the lessons for those in financial need by granting scholarships nationwide. 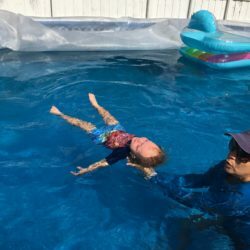 Please complete the application below and be sure to upload the required documentation. 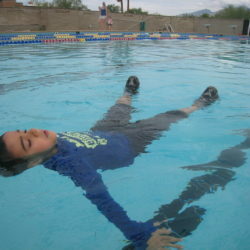 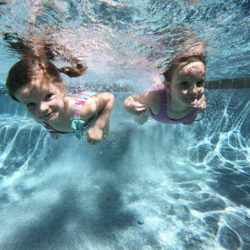 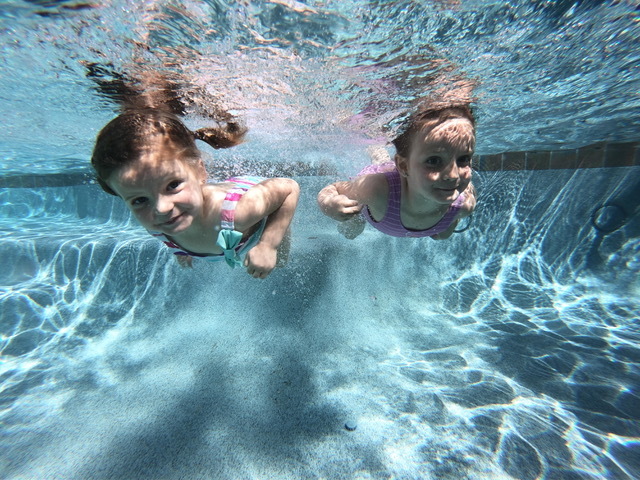 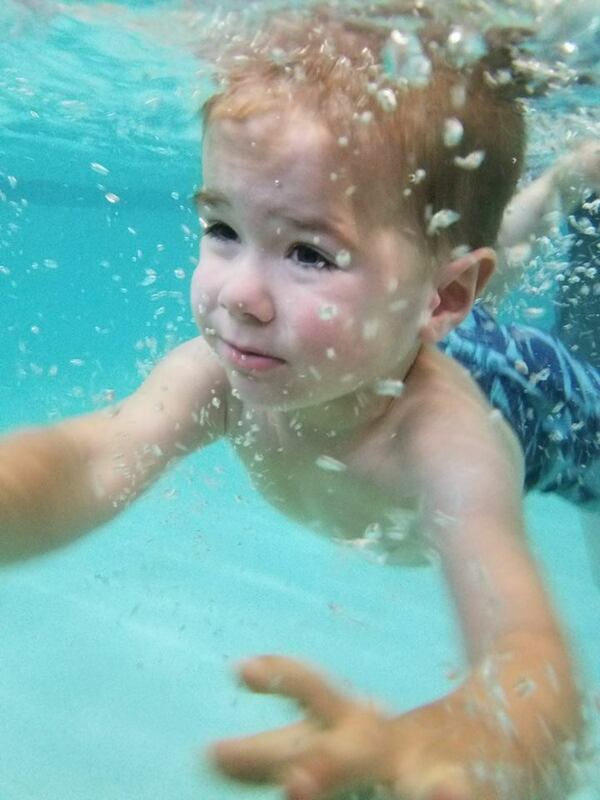 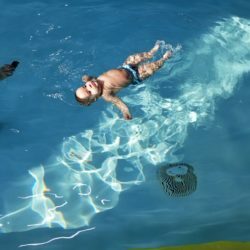 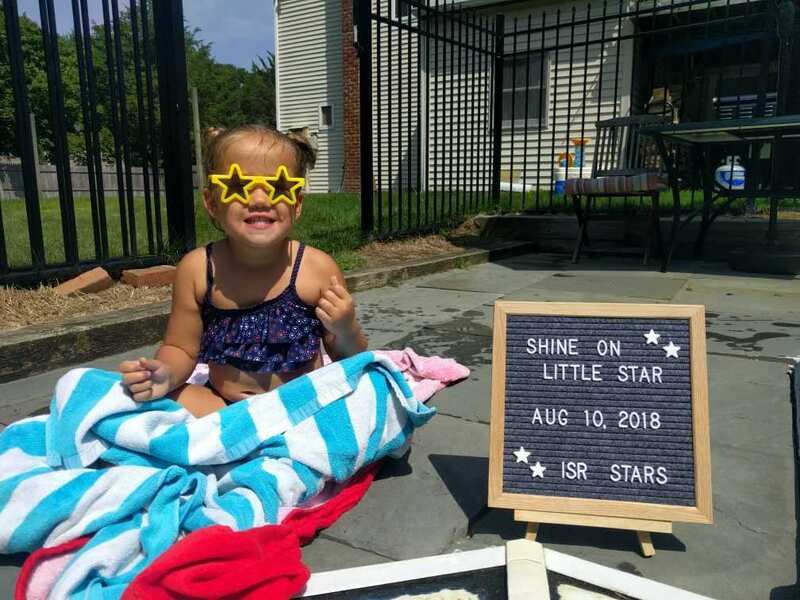 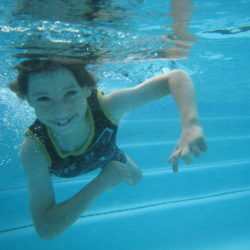 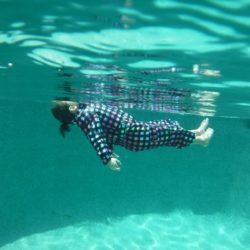 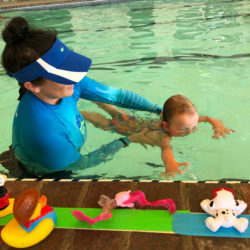 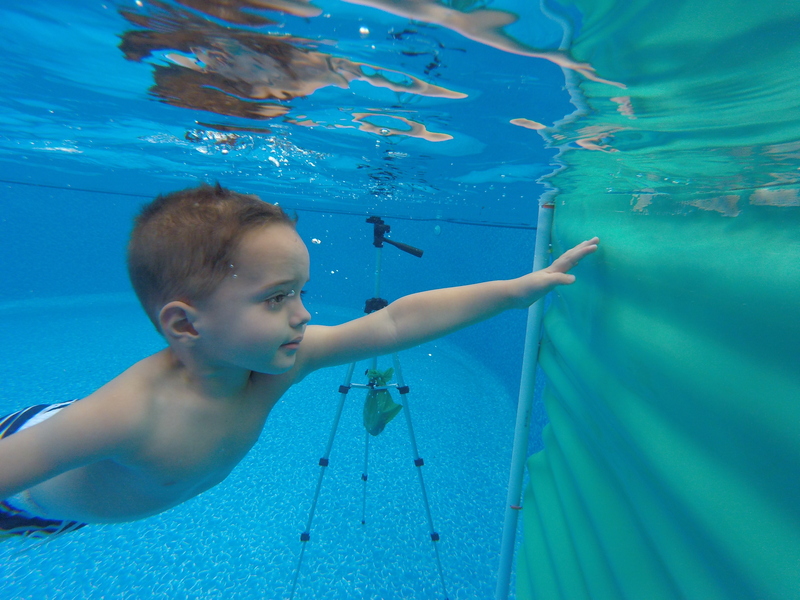 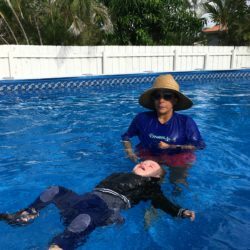 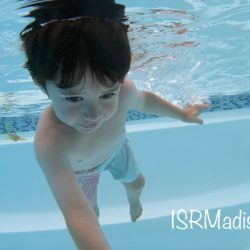 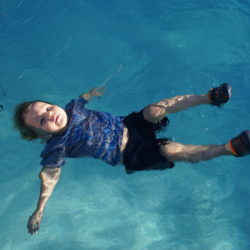 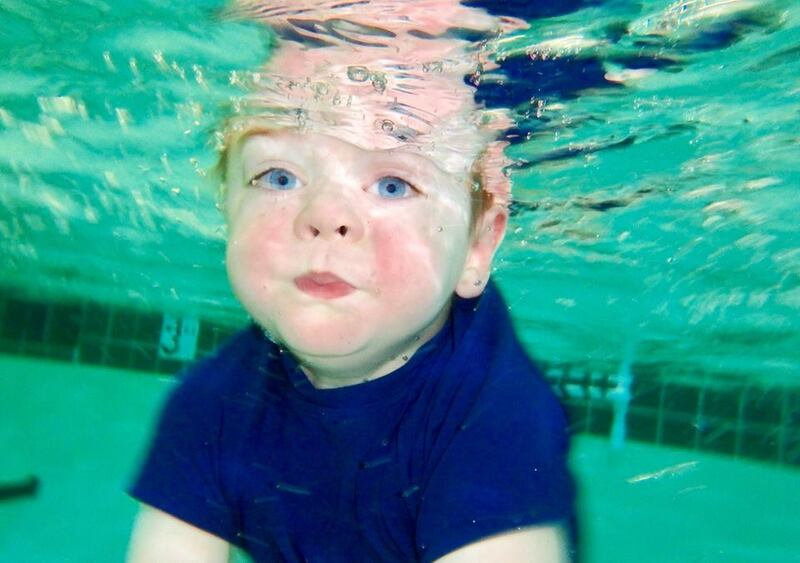 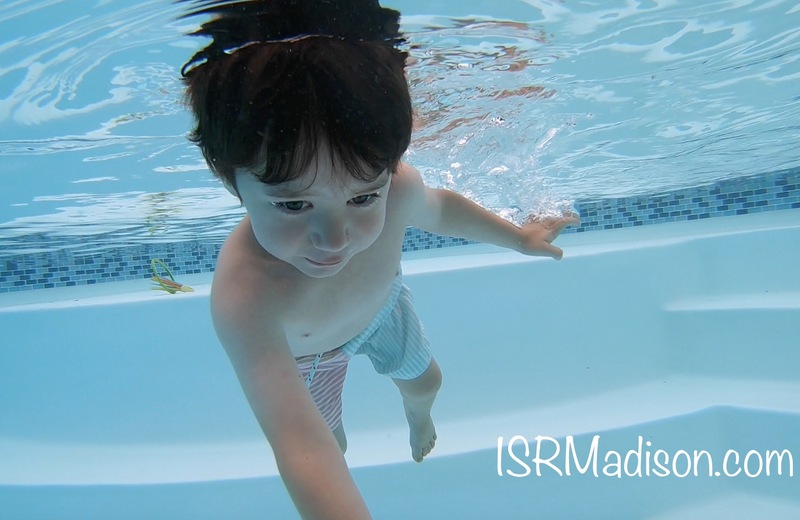 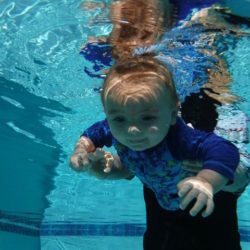 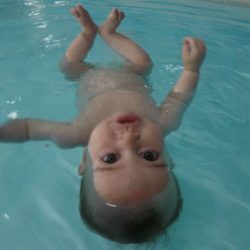 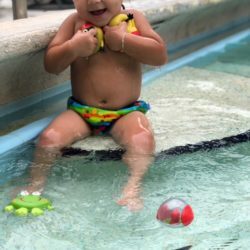 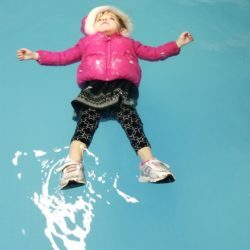 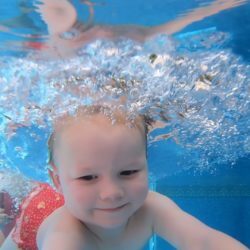 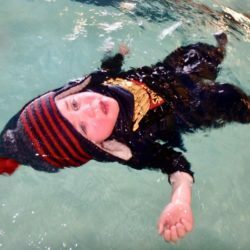 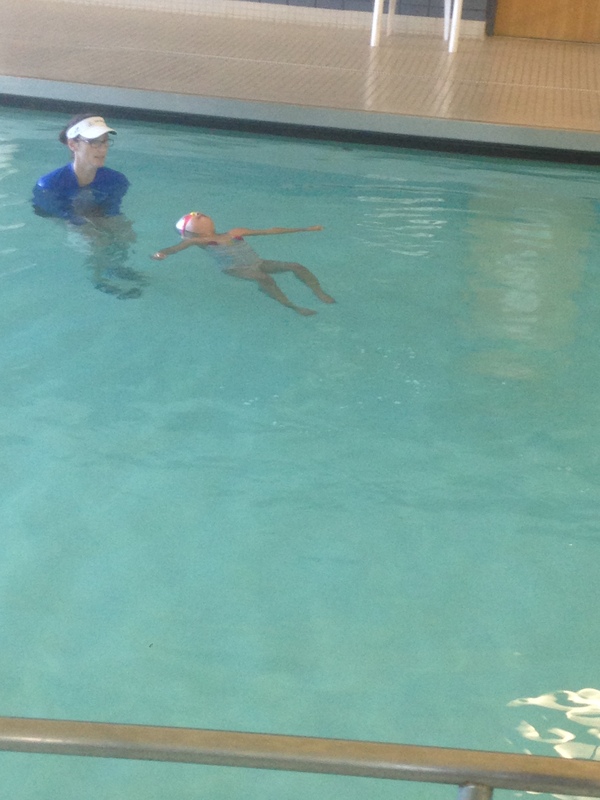 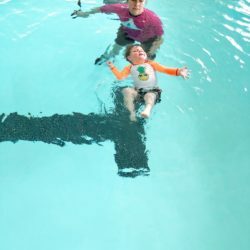 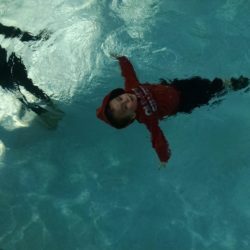 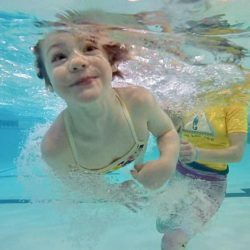 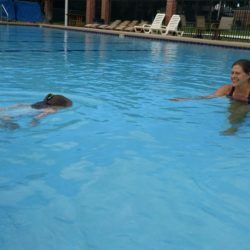 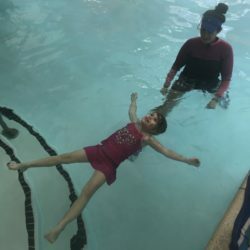 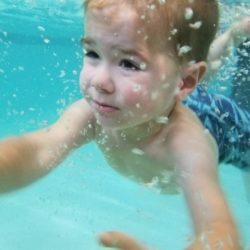 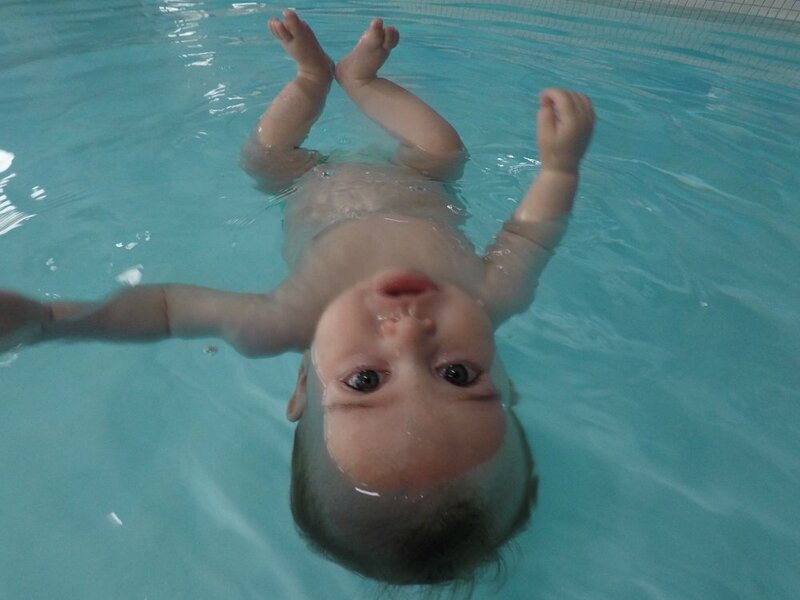 For more information on ISR lessons or to find the closest instructor please visit their website at www.infantswim.com.